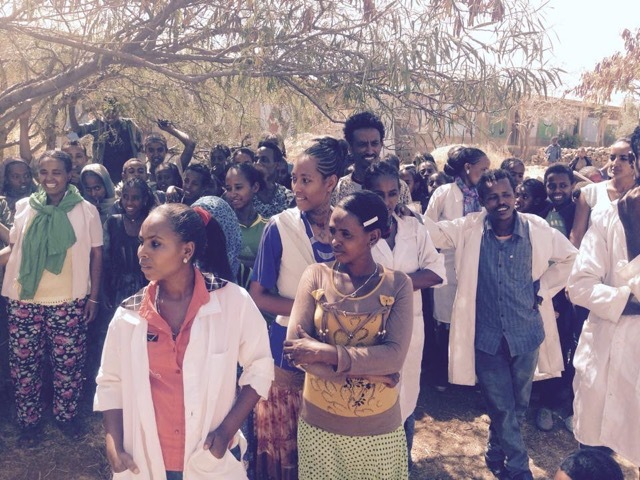 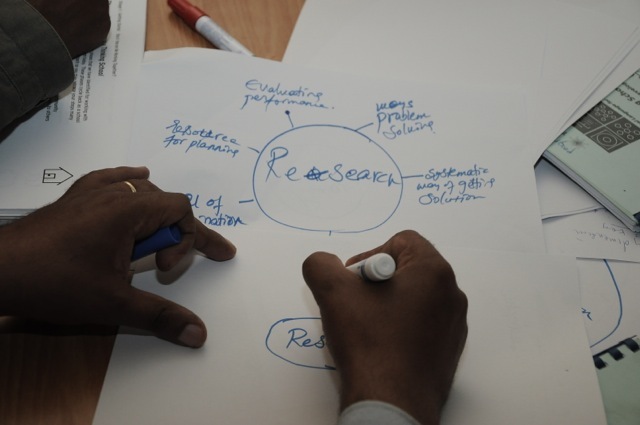 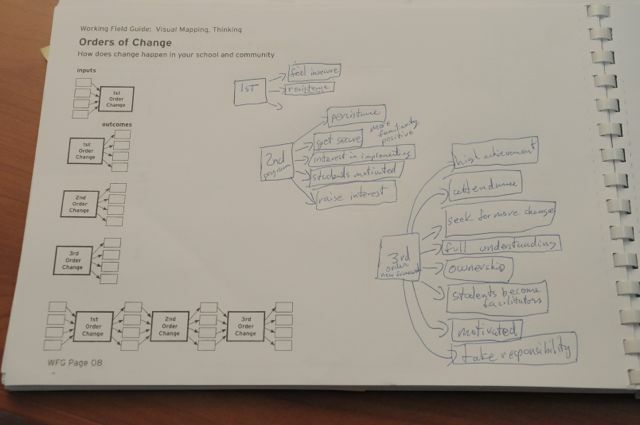 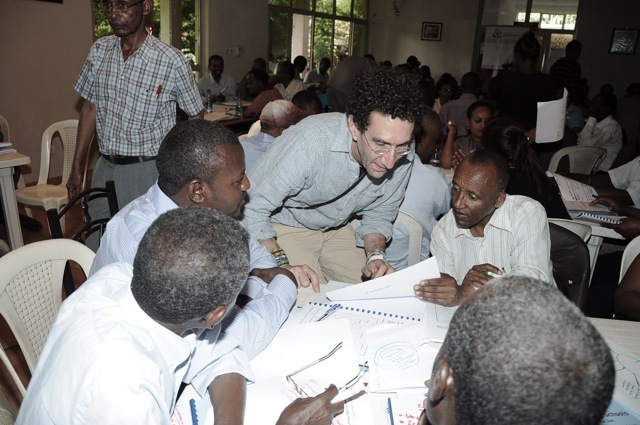 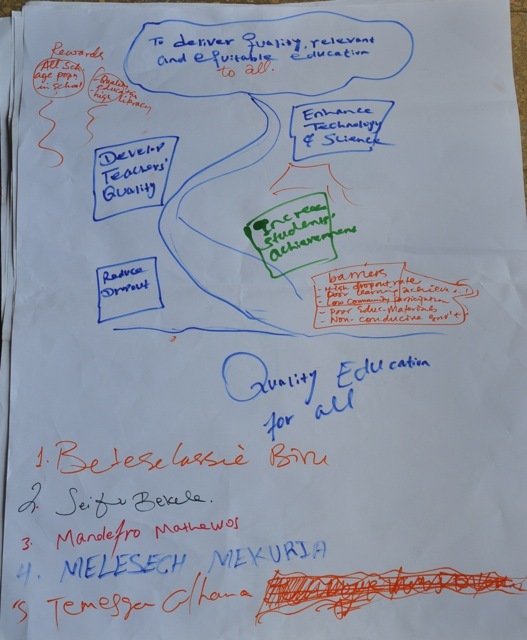 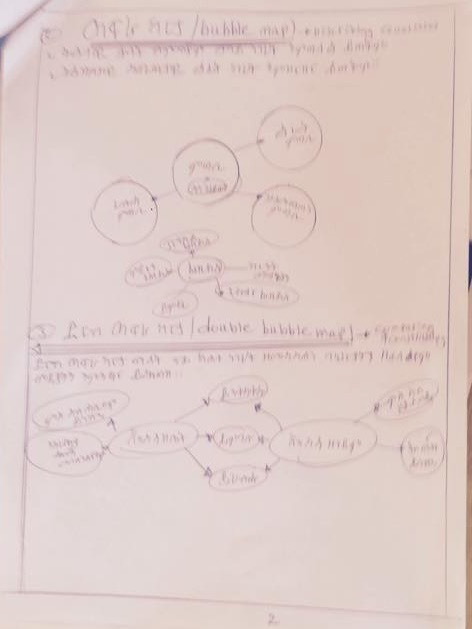 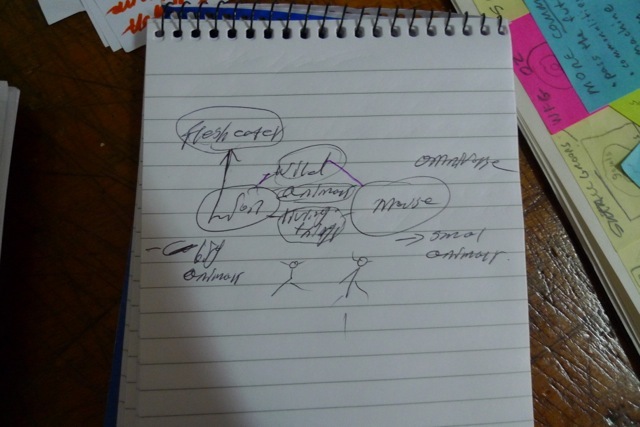 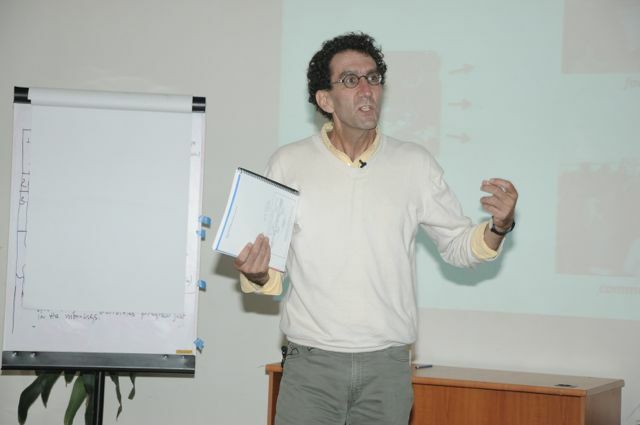 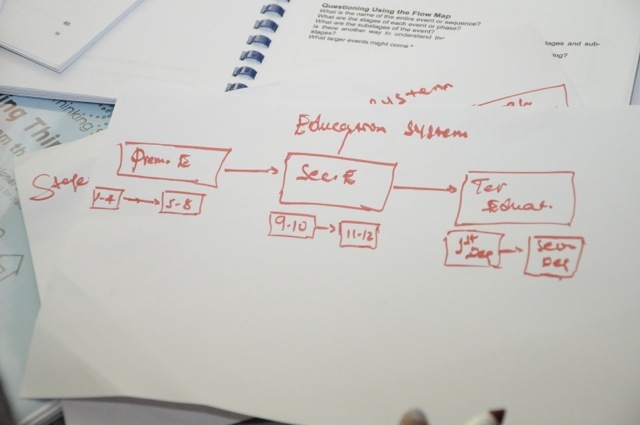 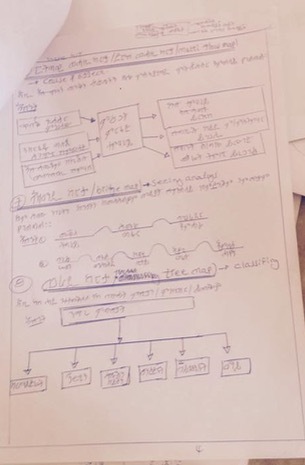 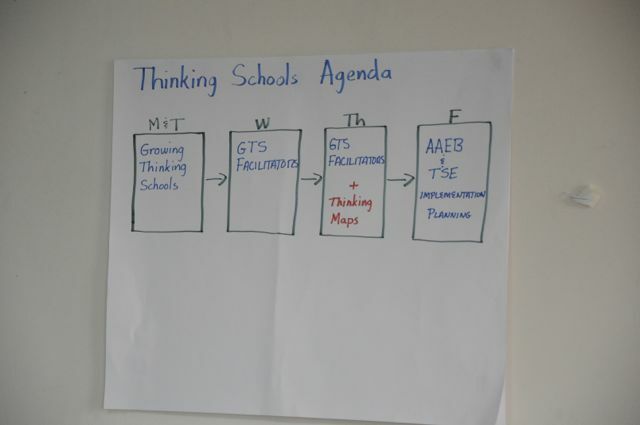 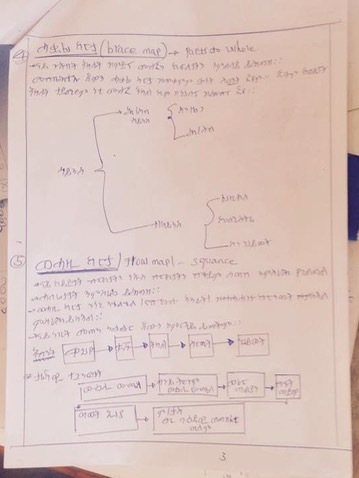 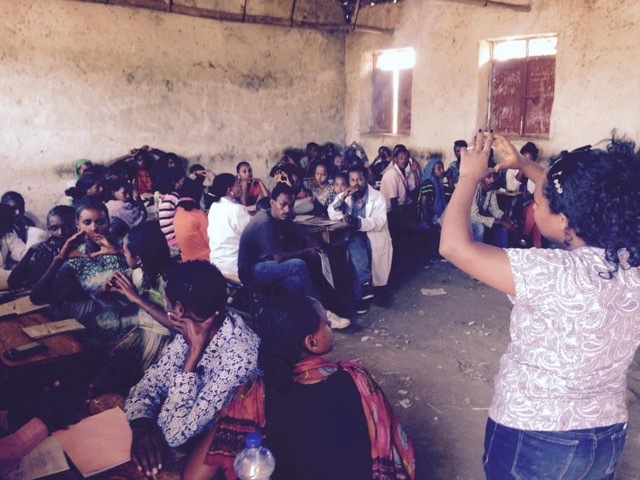 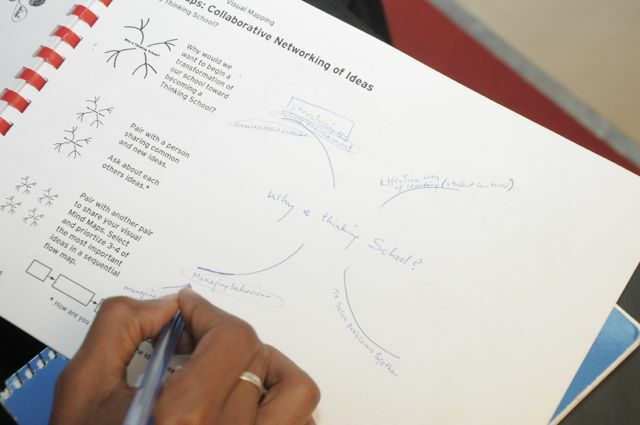 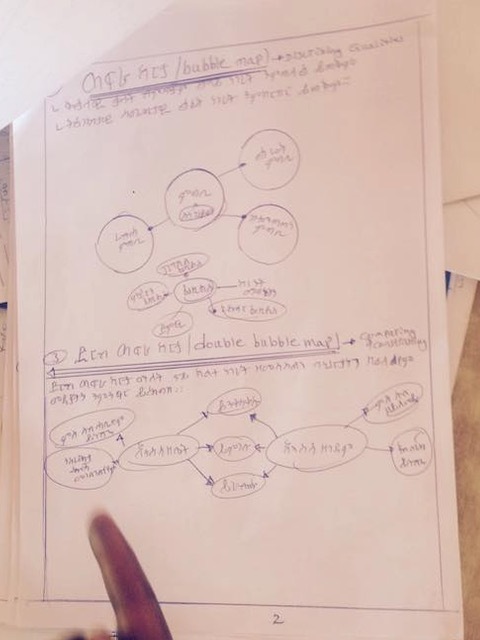 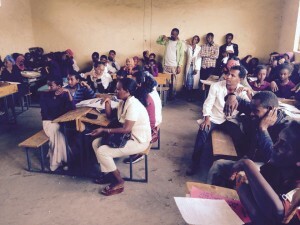 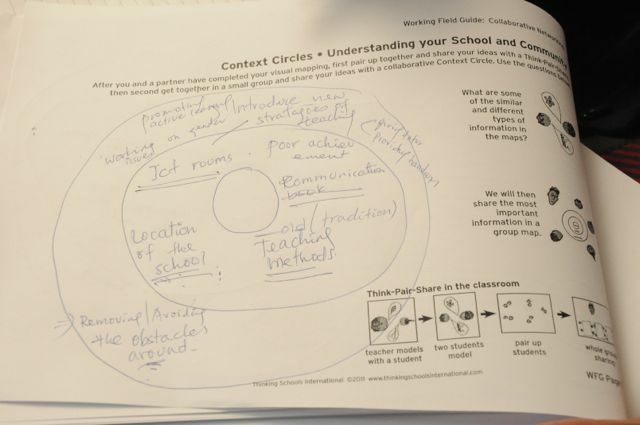 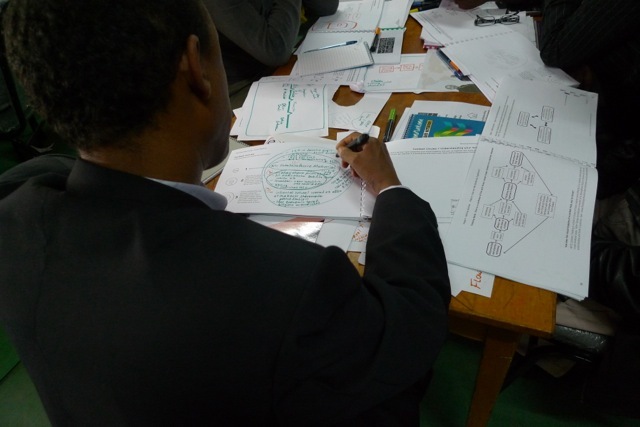 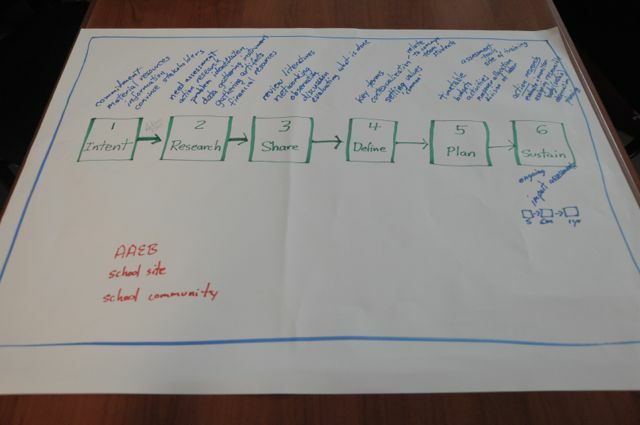 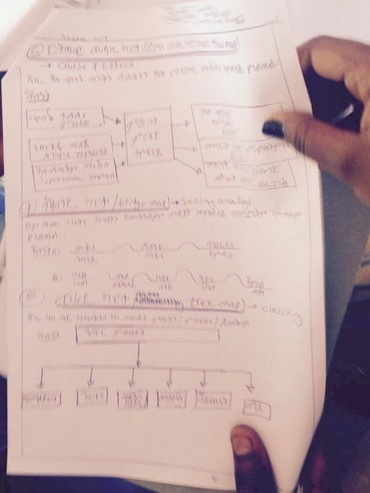 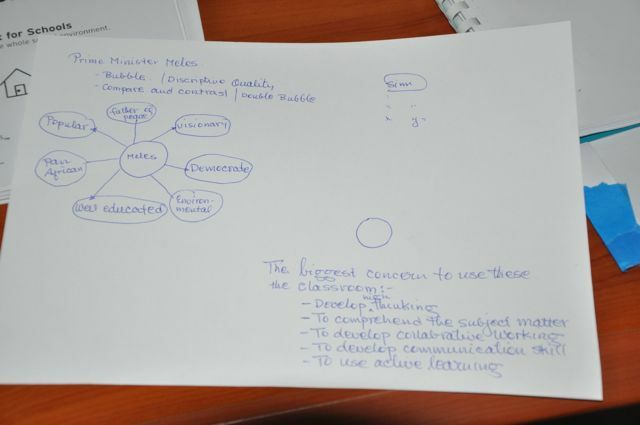 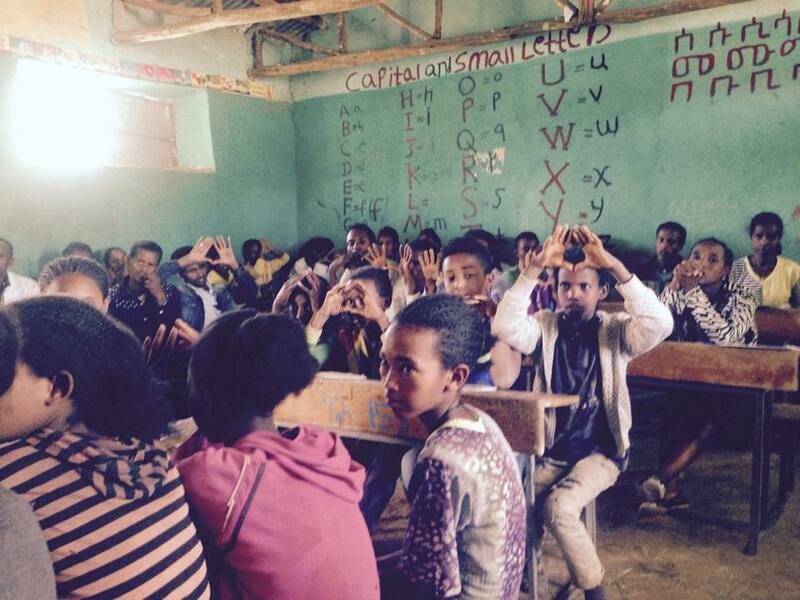 The video clip is from the recent Thinking Schools Ethiopia training for the Addis Ababa Education Bureau Expert team (300+ schools). 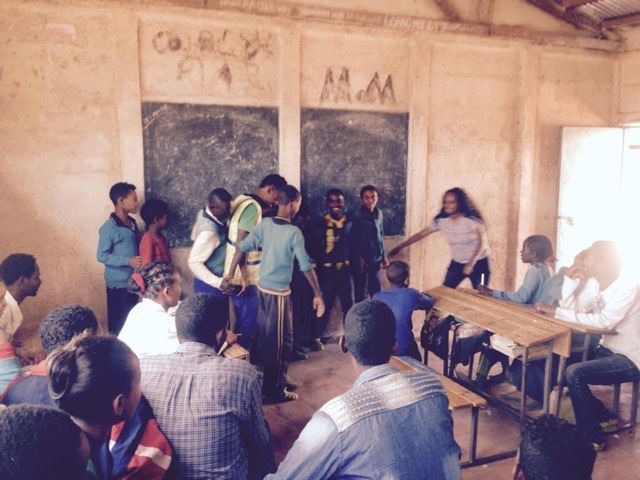 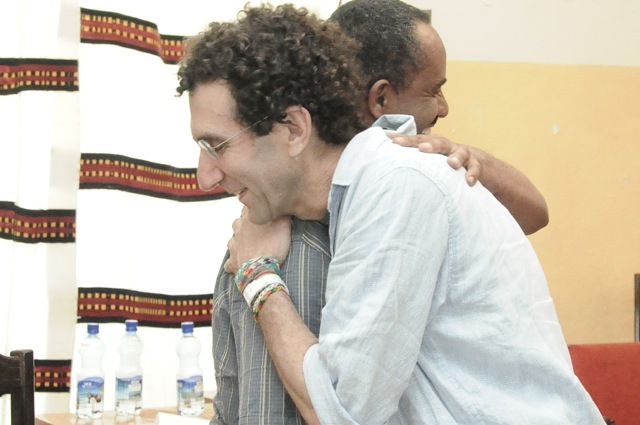 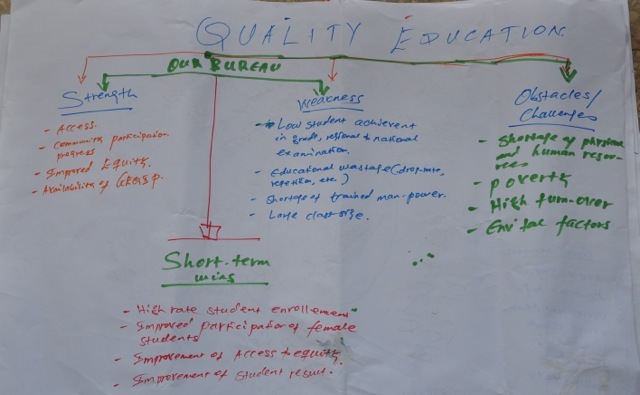 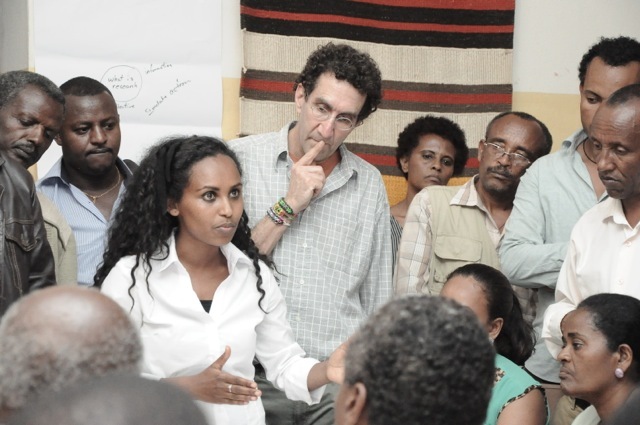 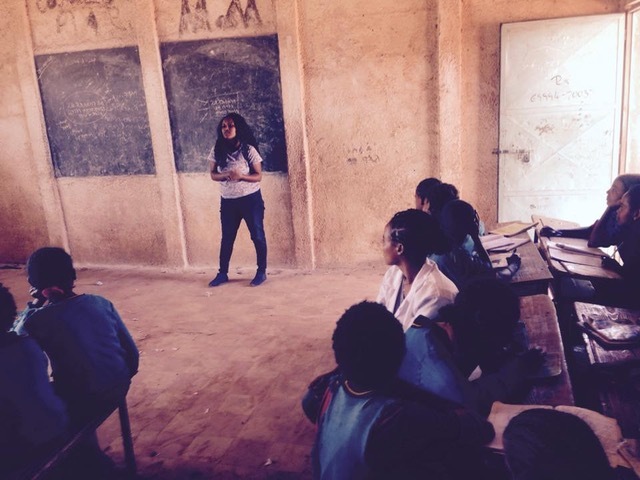 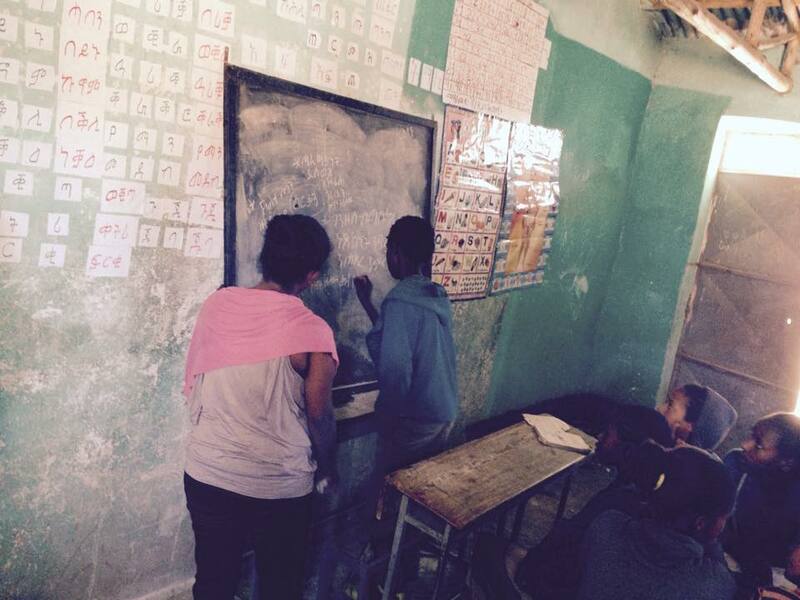 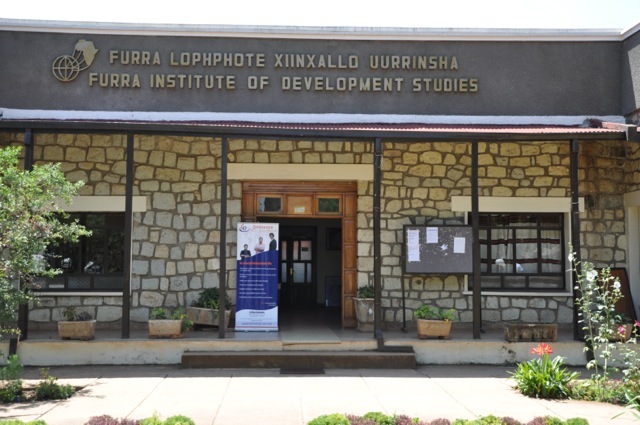 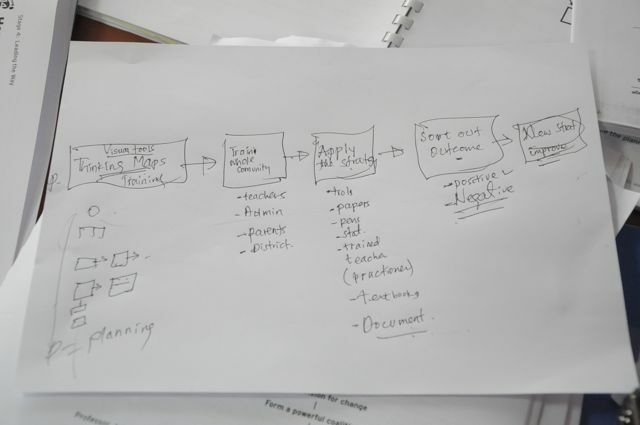 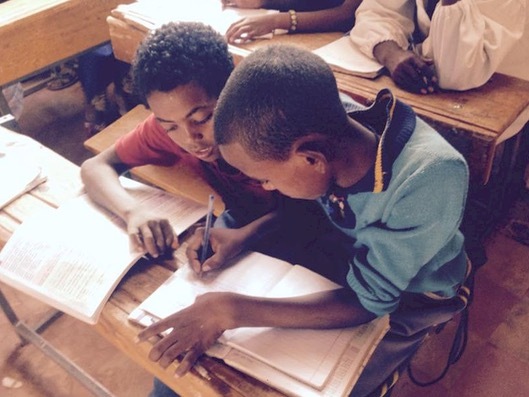 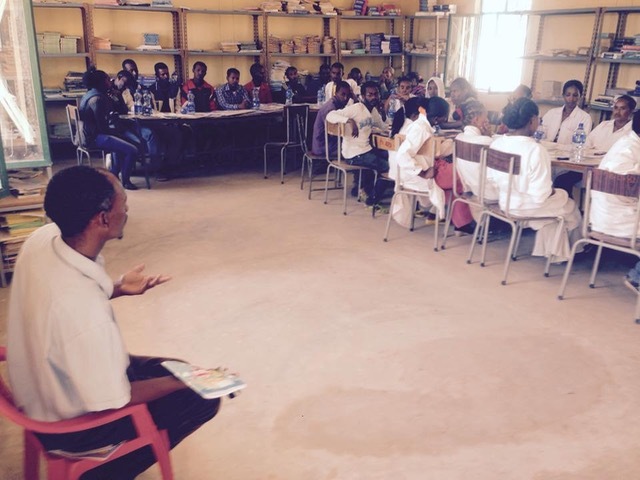 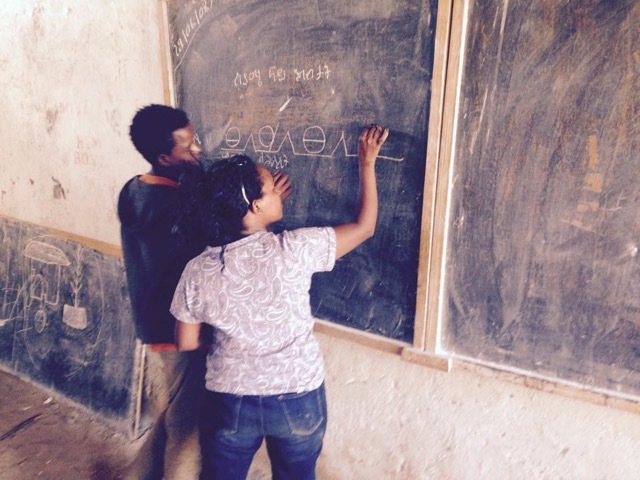 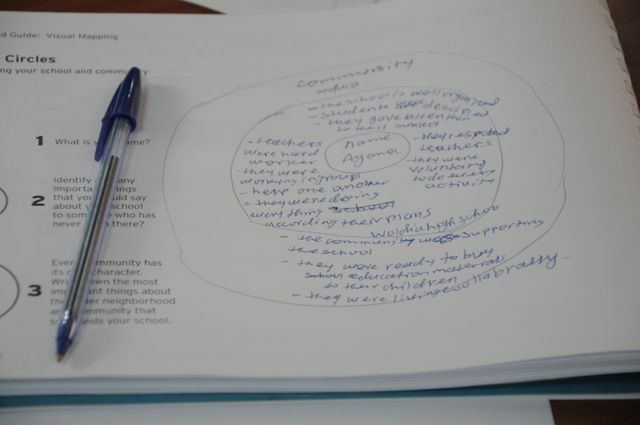 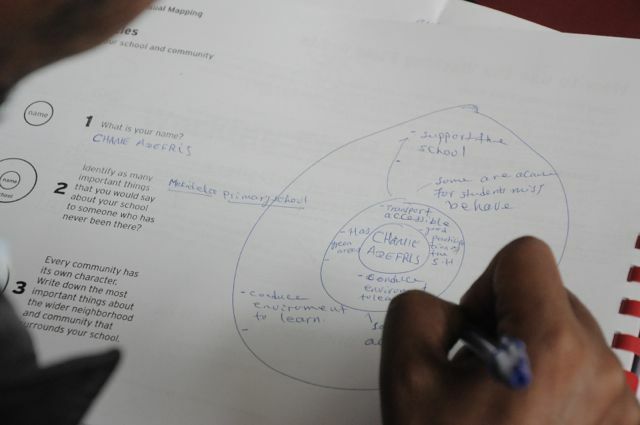 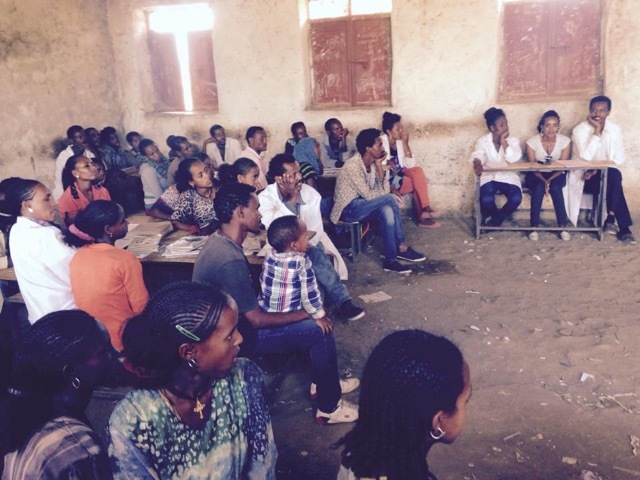 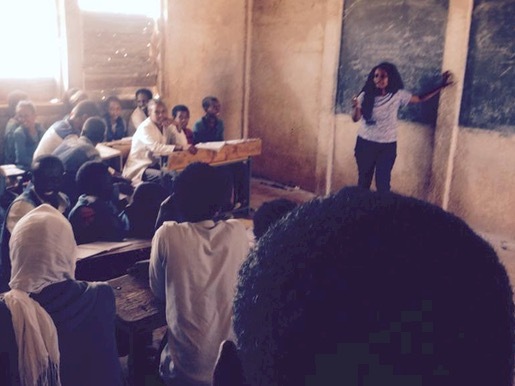 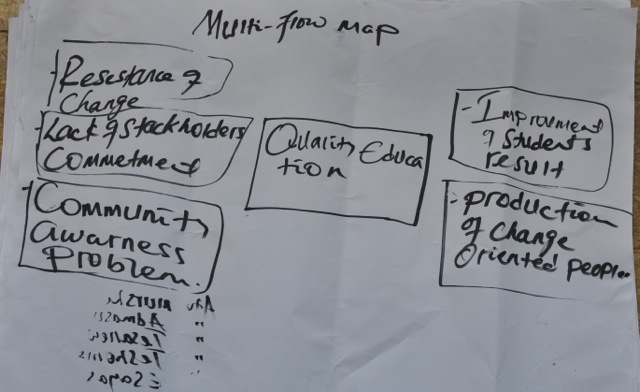 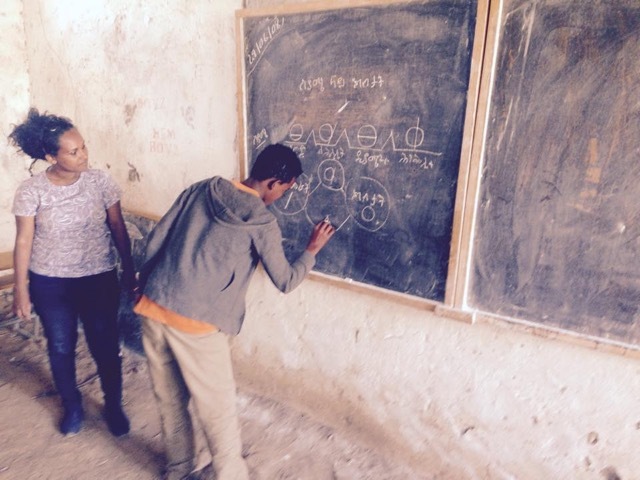 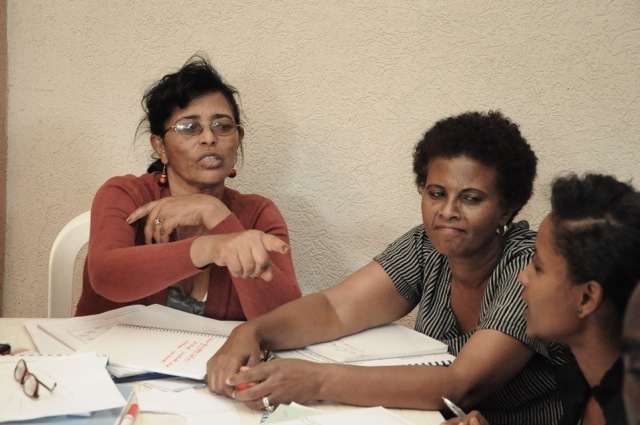 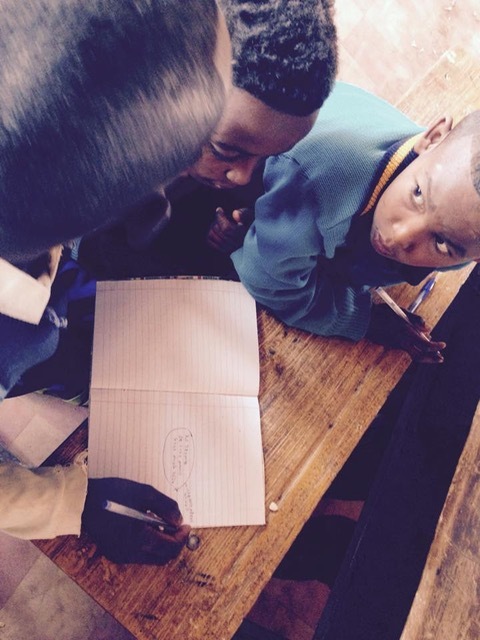 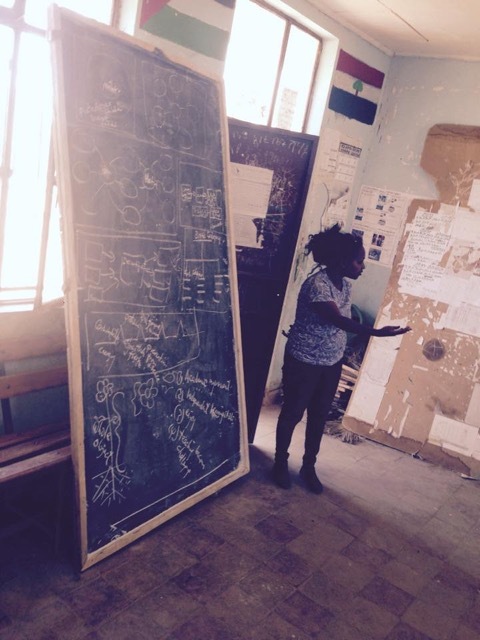 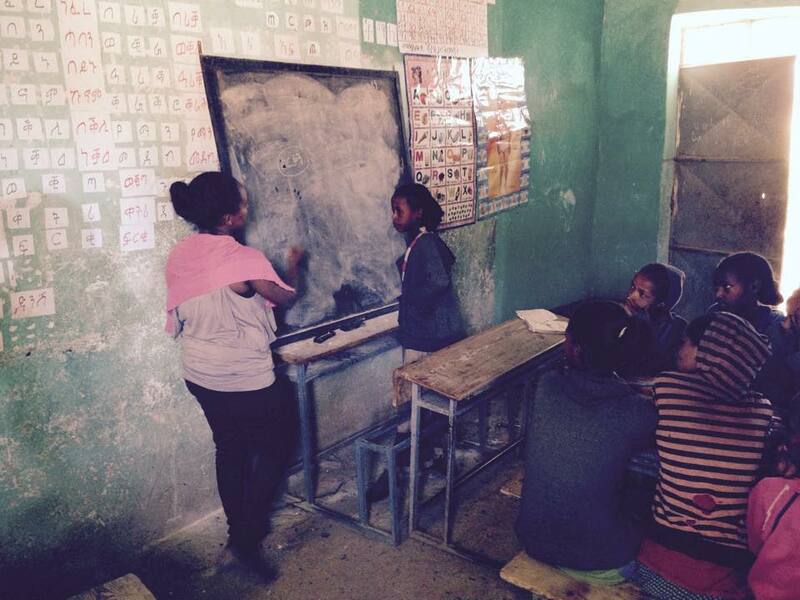 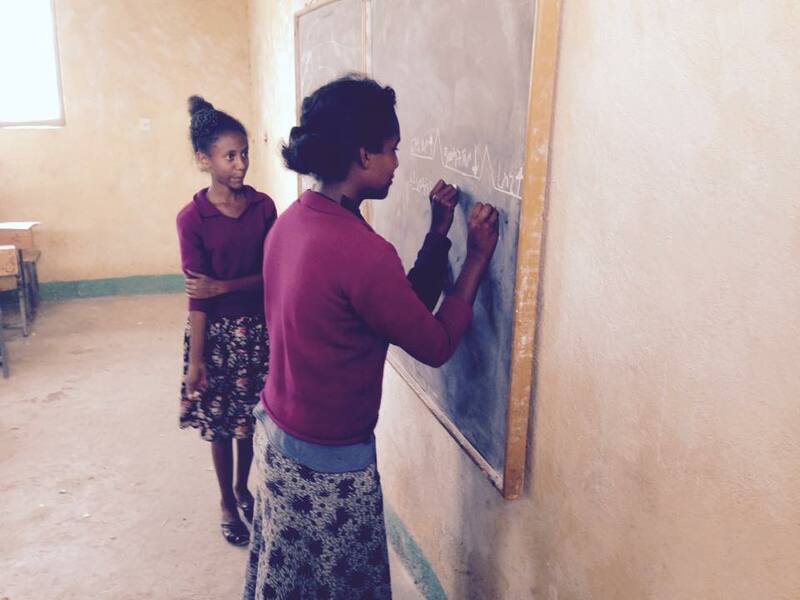 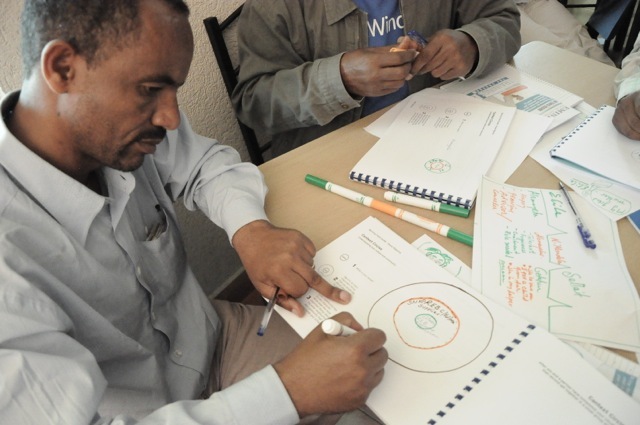 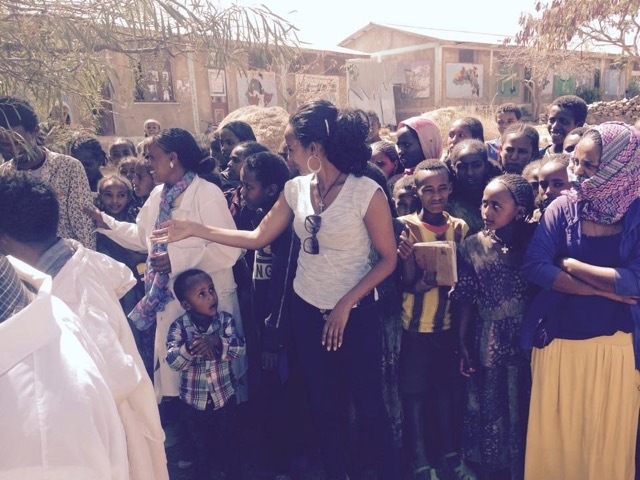 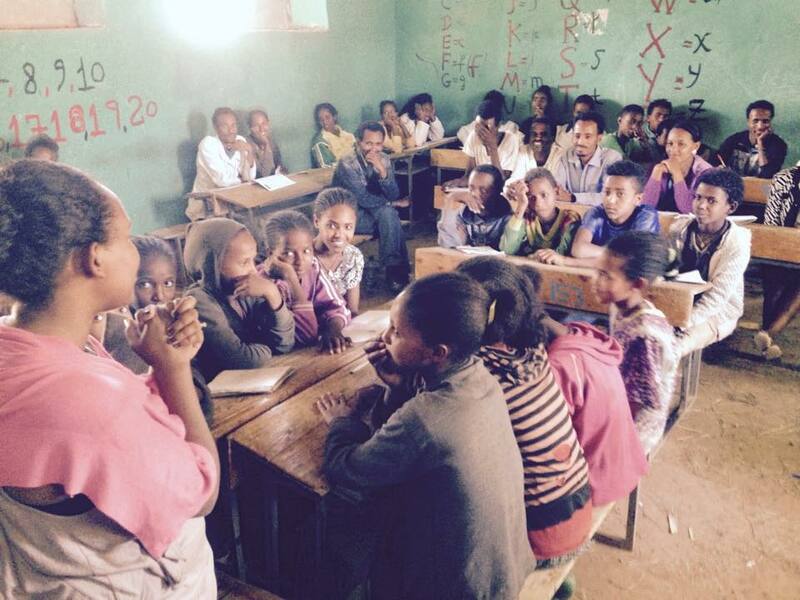 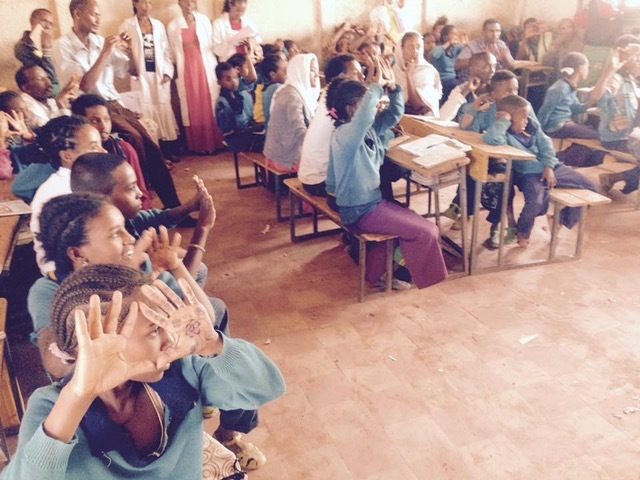 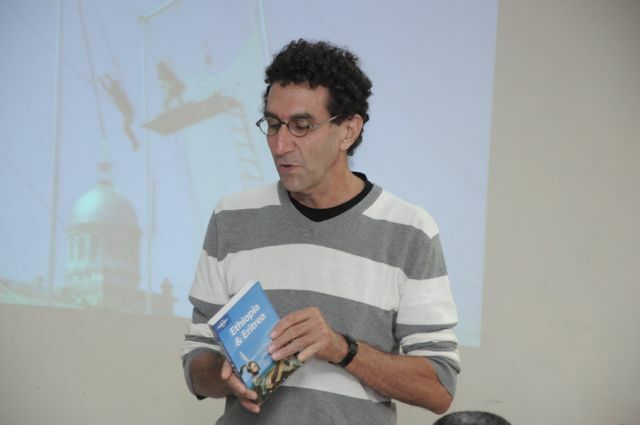 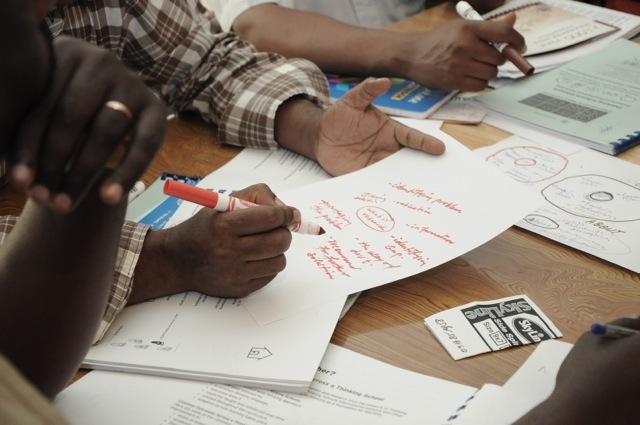 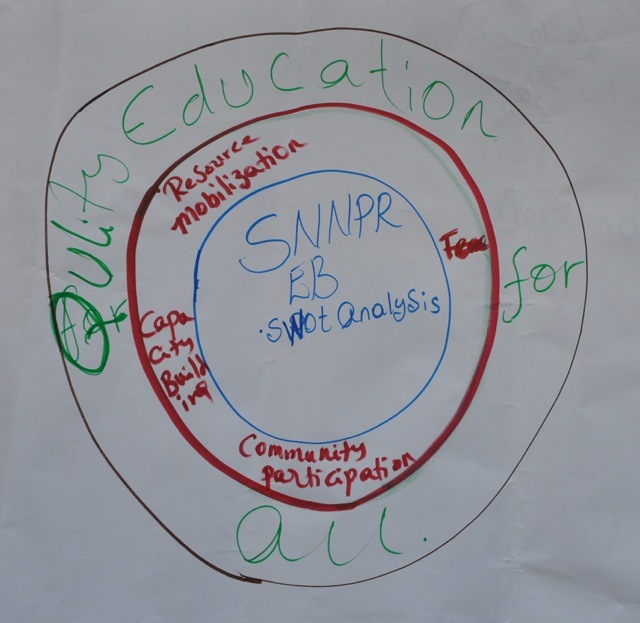 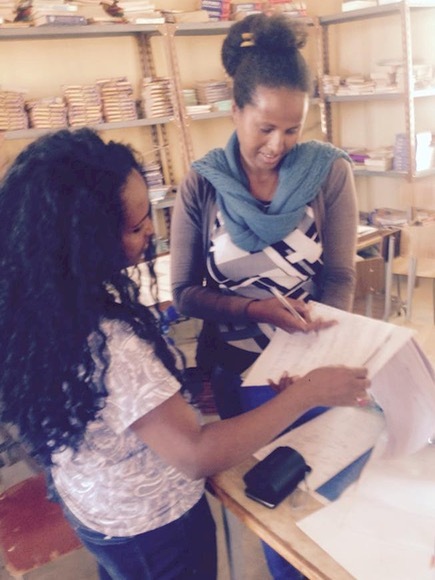 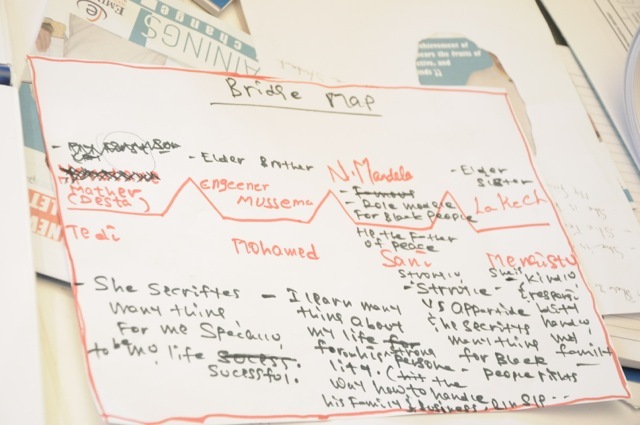 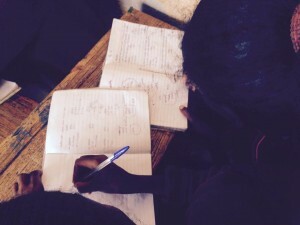 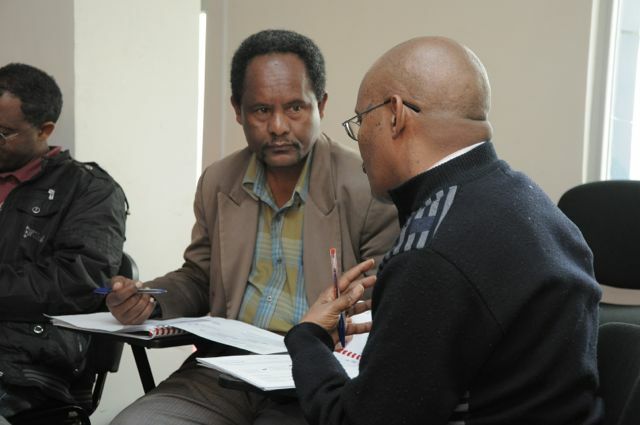 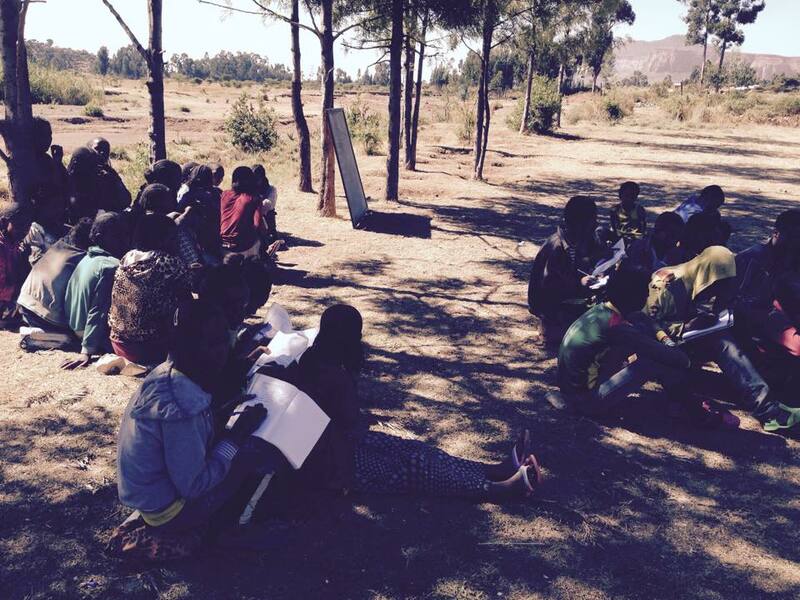 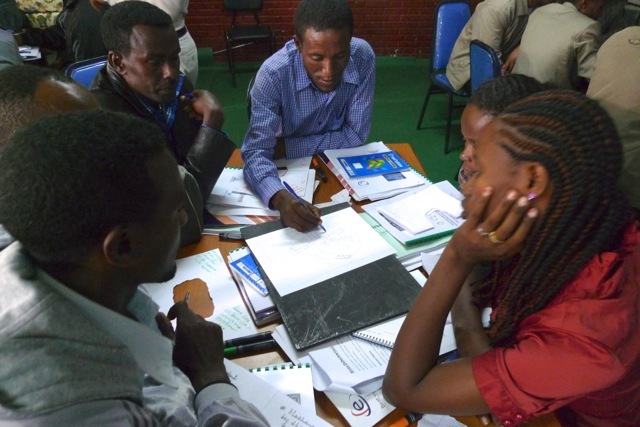 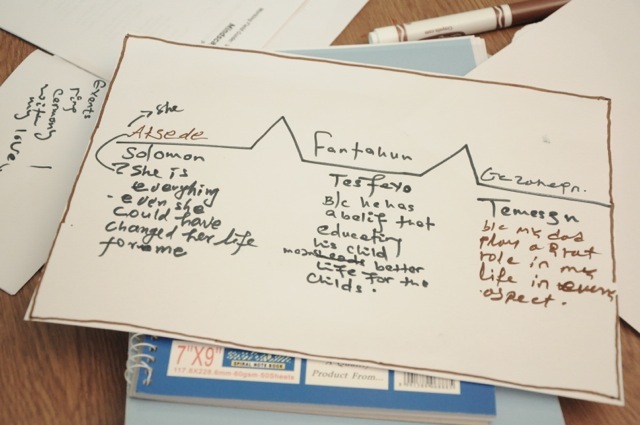 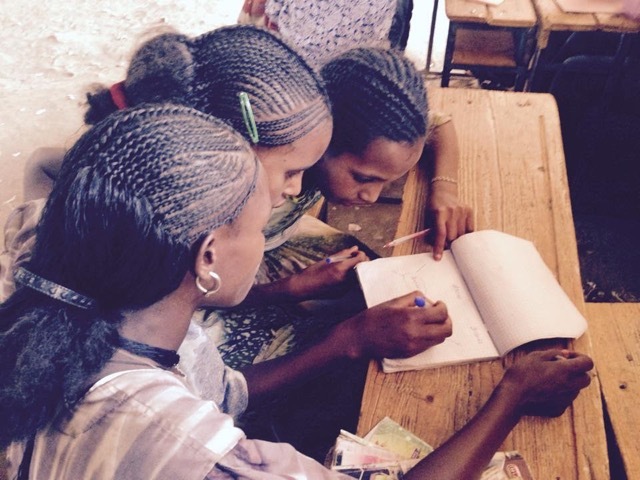 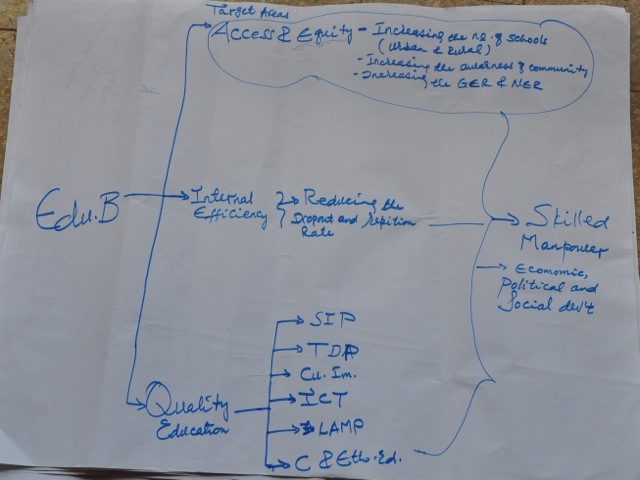 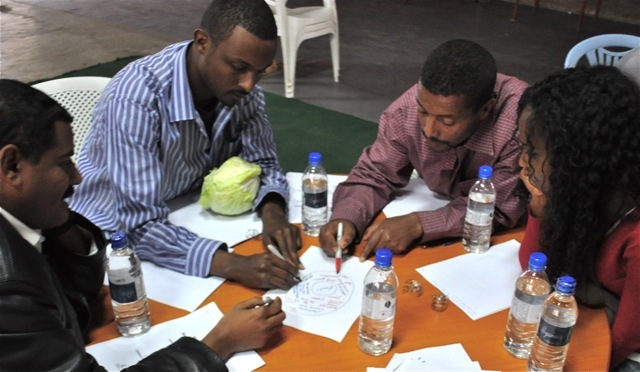 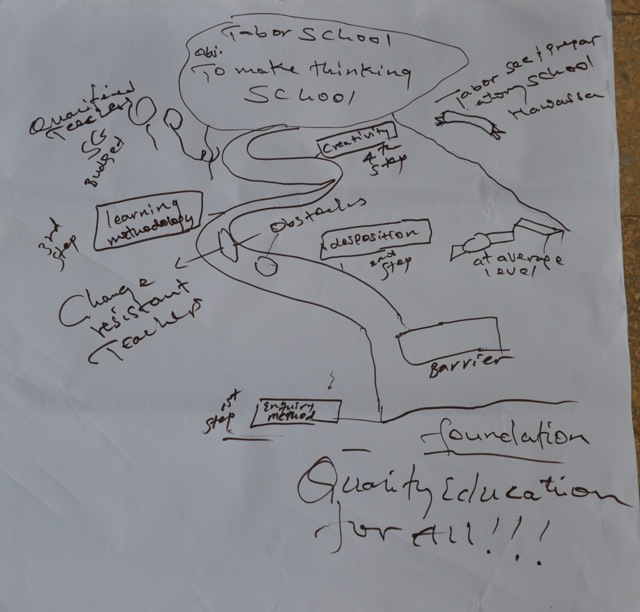 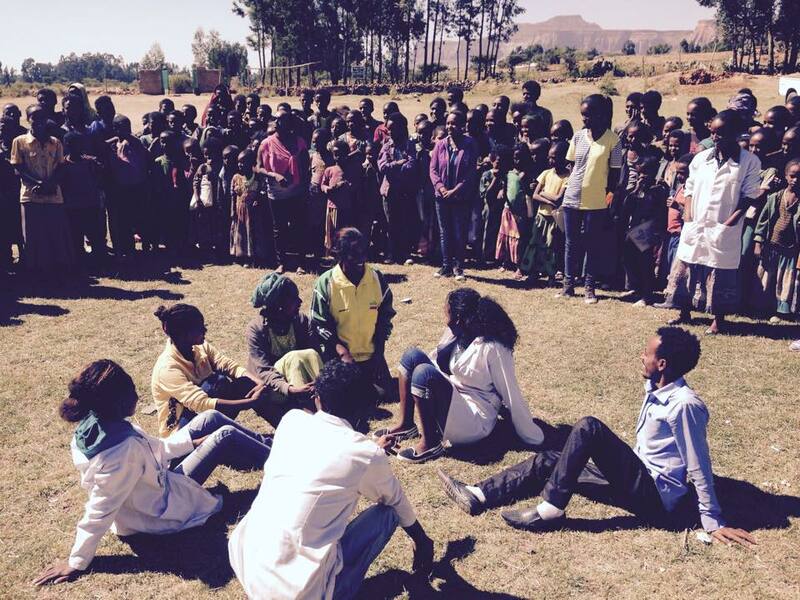 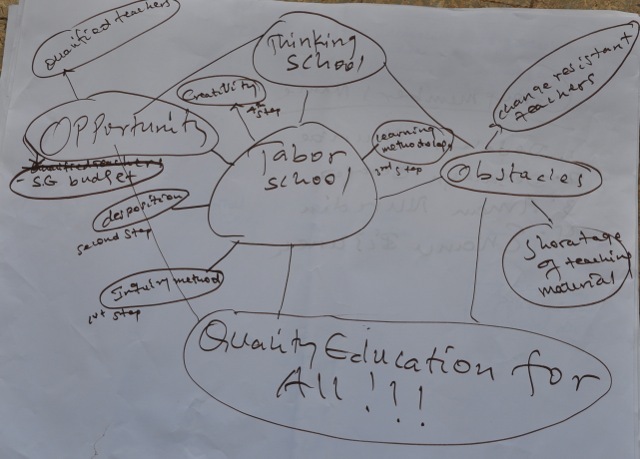 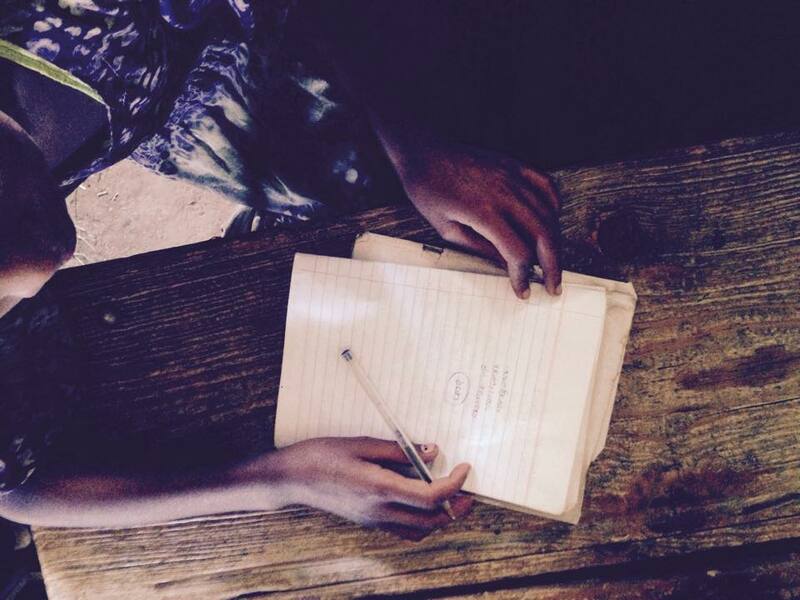 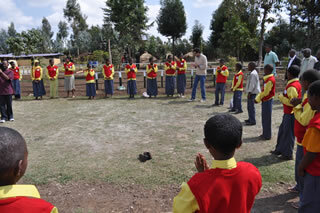 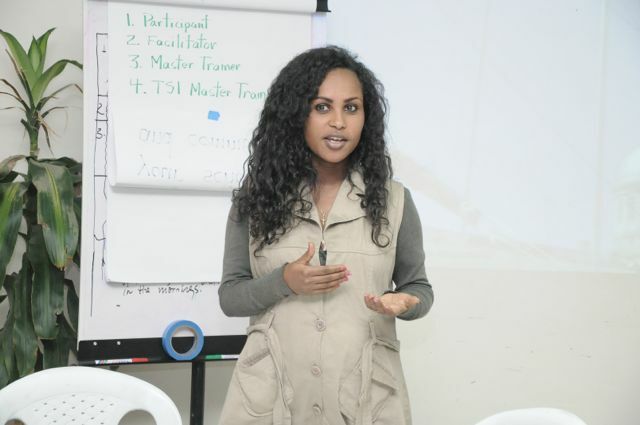 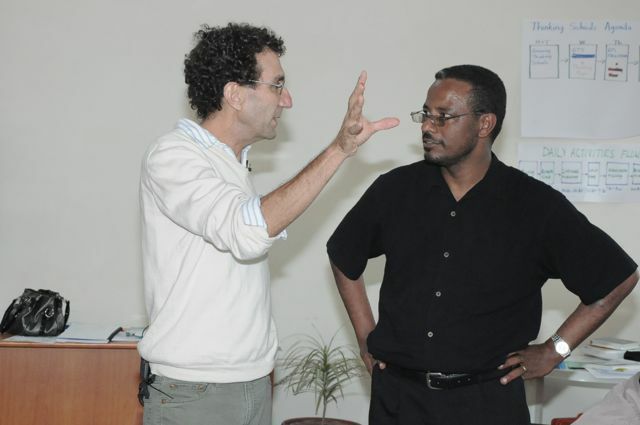 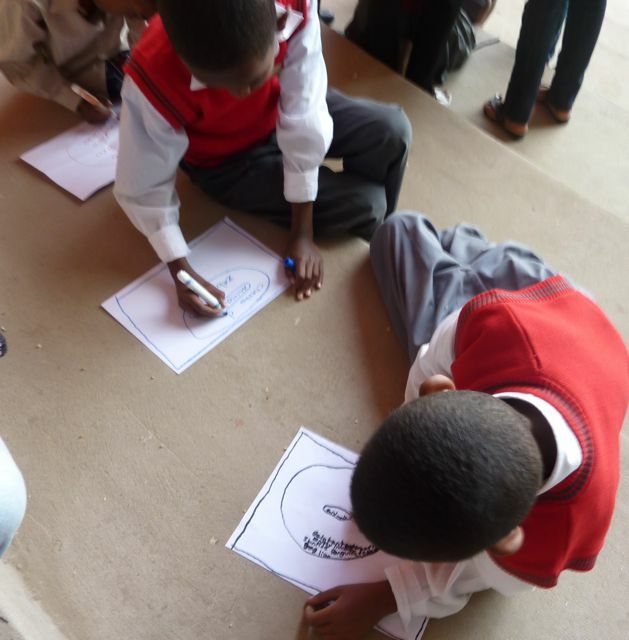 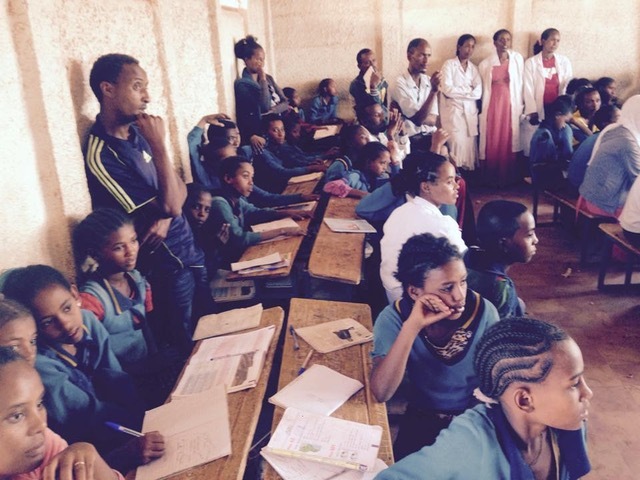 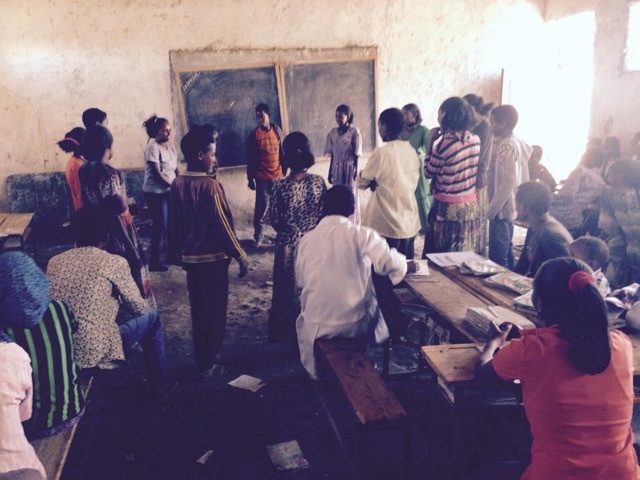 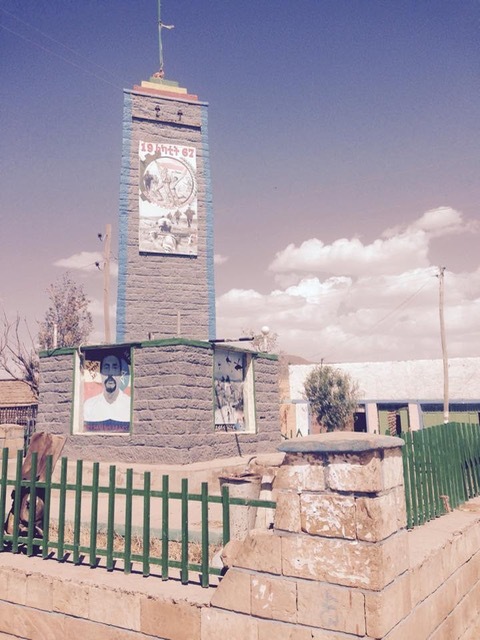 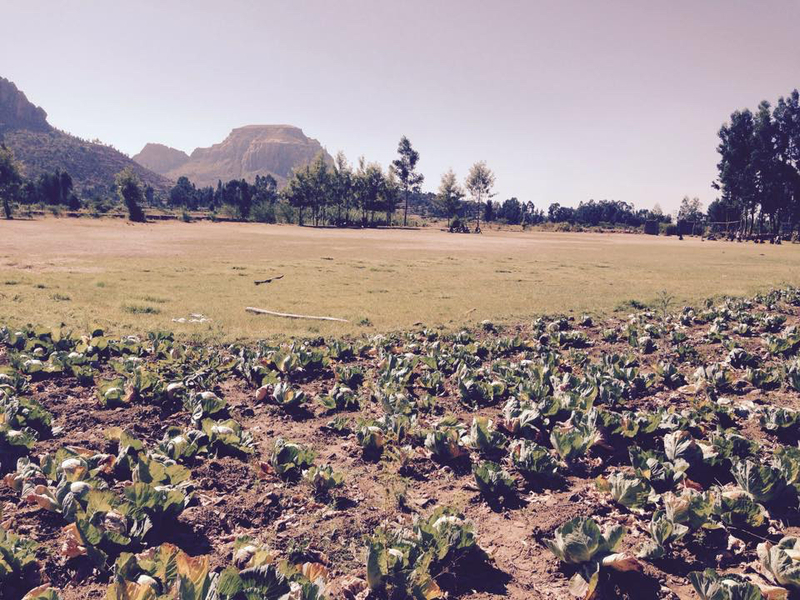 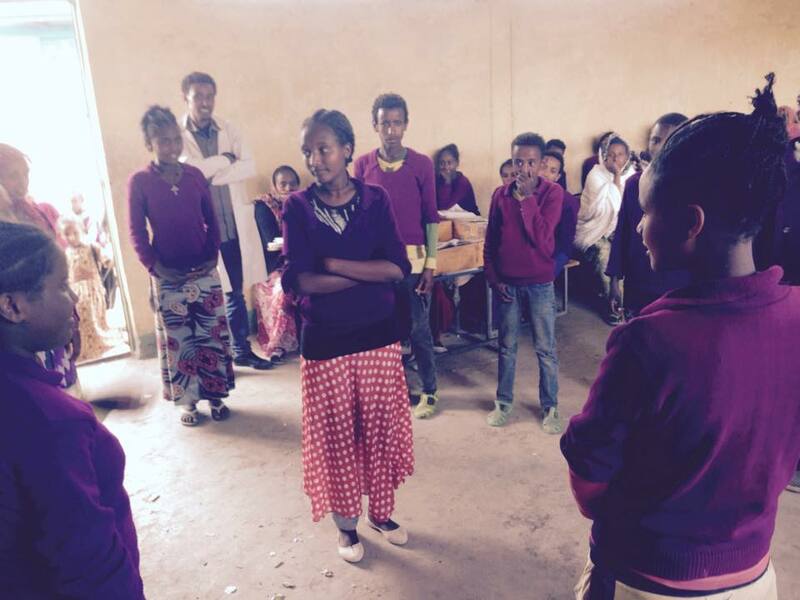 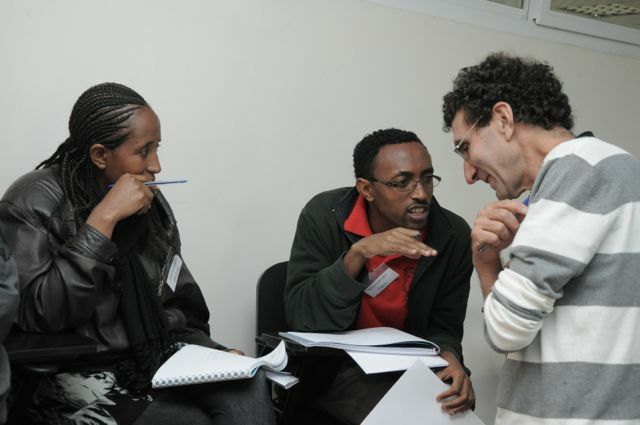 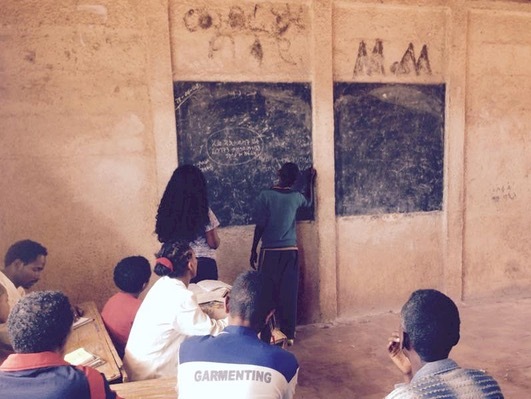 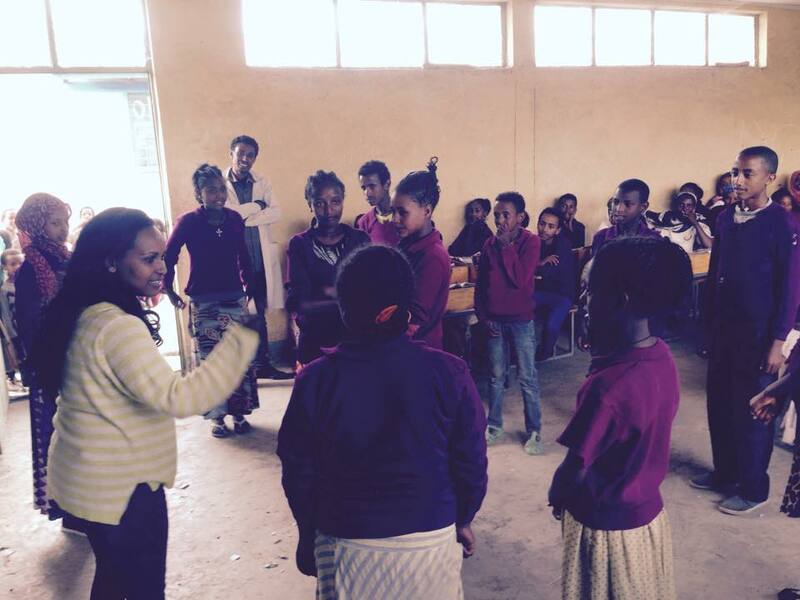 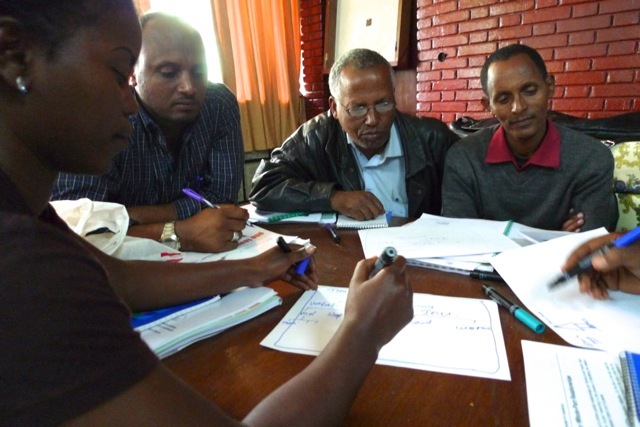 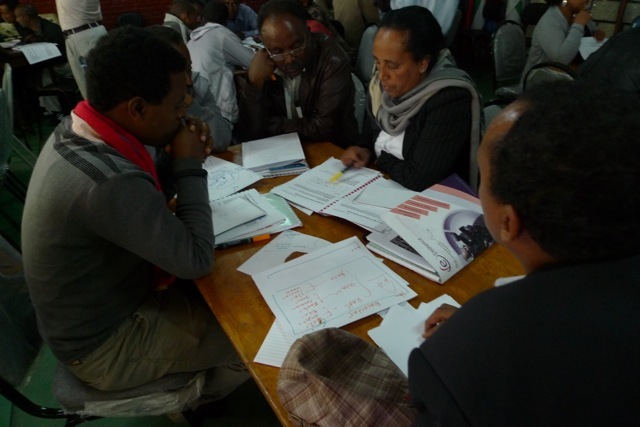 They will be part of the facilitation team with implementing the Thinking Schools Ethiopia approach across the Addis Ababa Education Bureau school system. 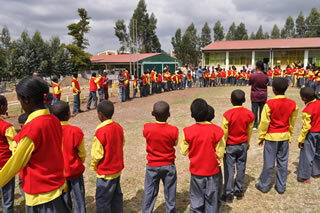 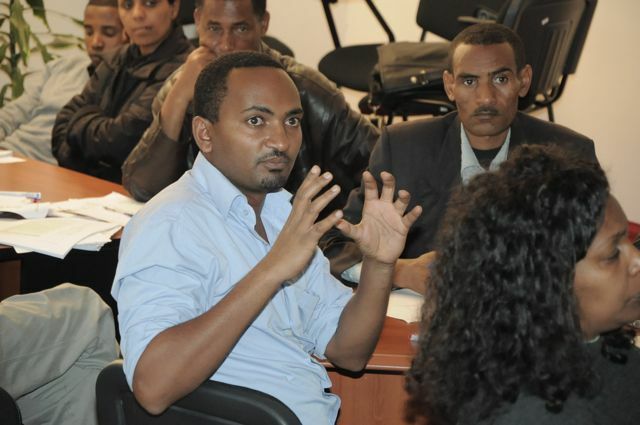 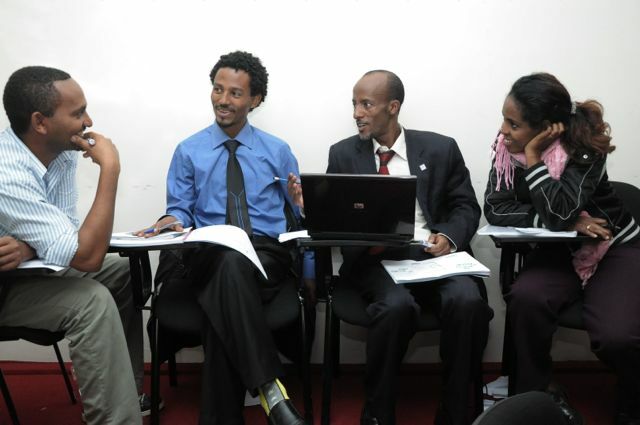 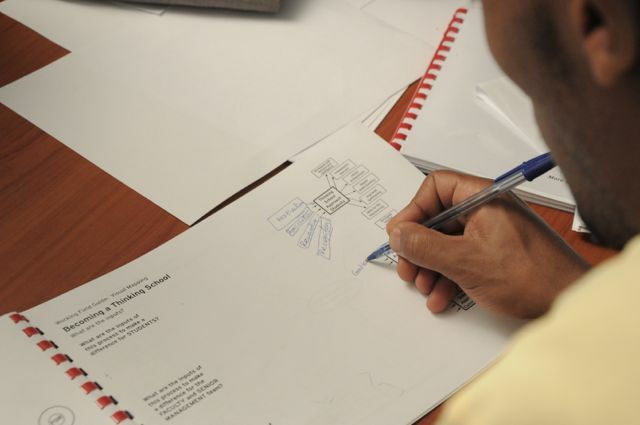 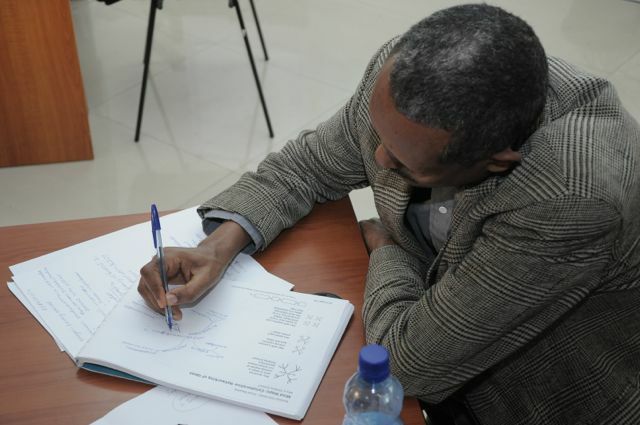 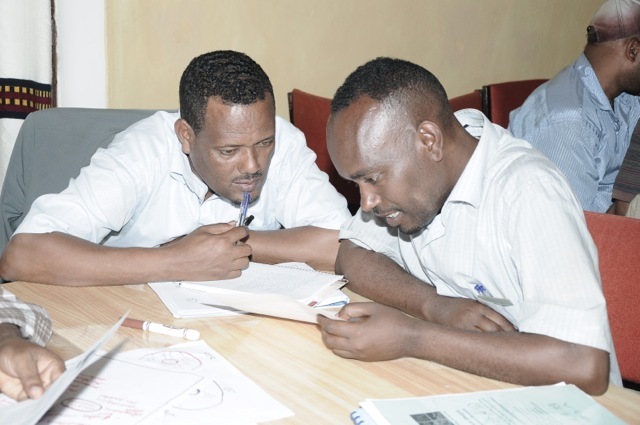 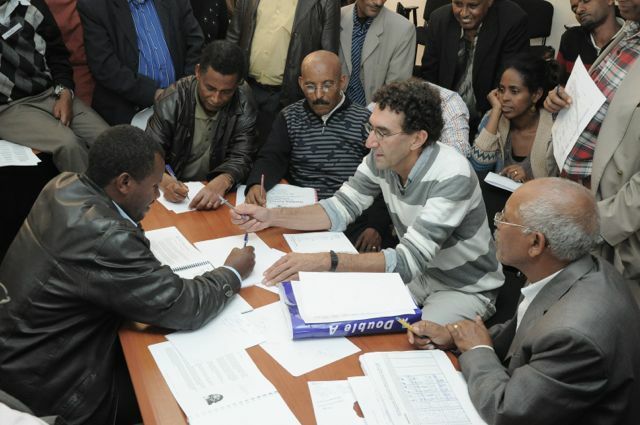 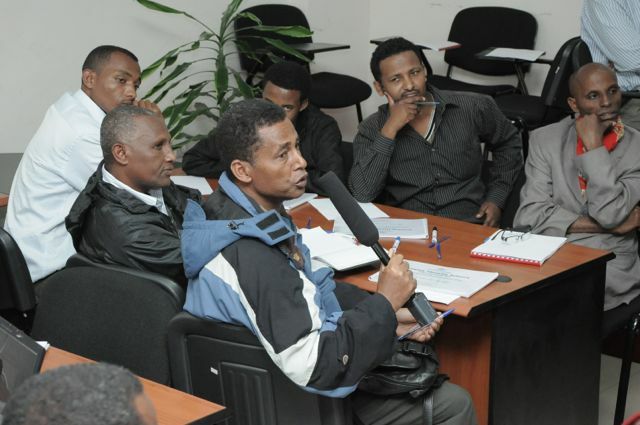 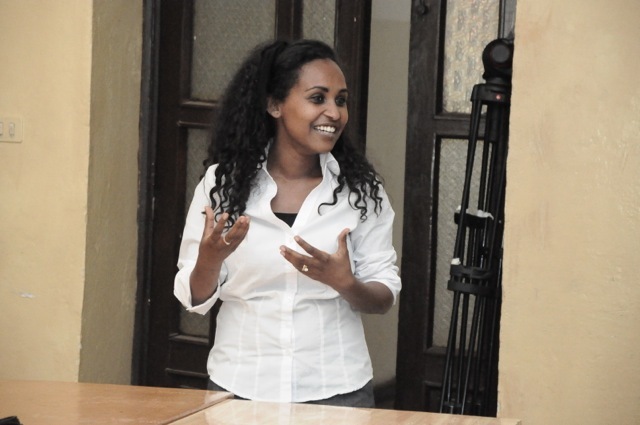 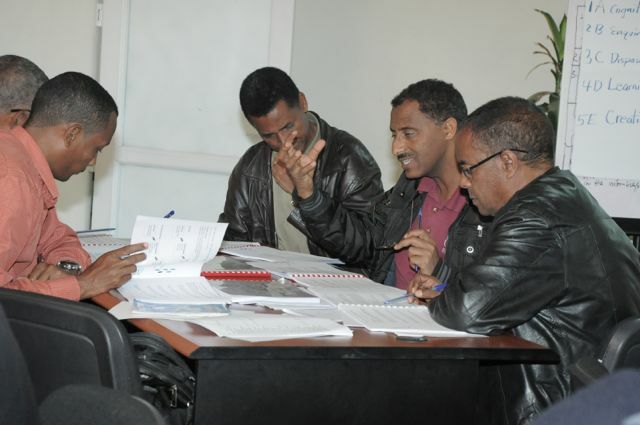 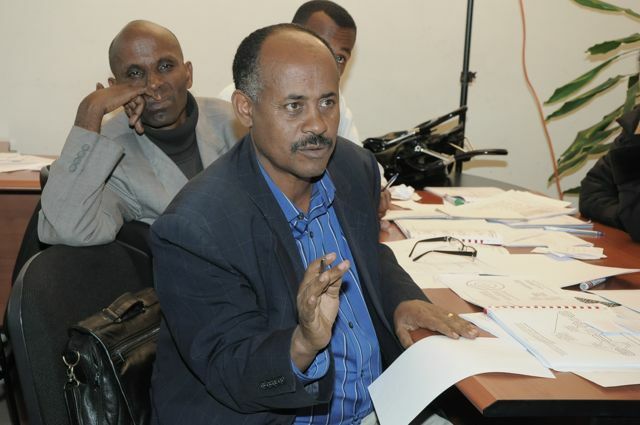 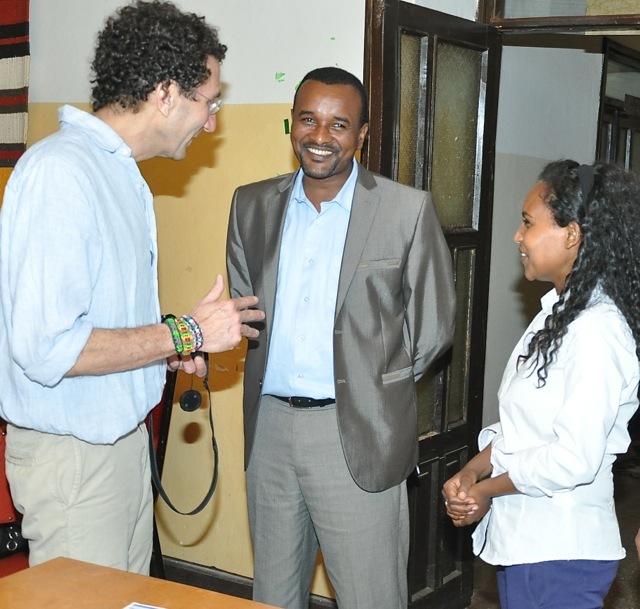 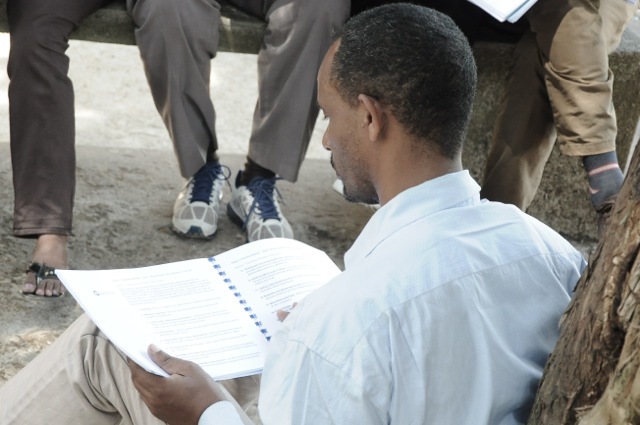 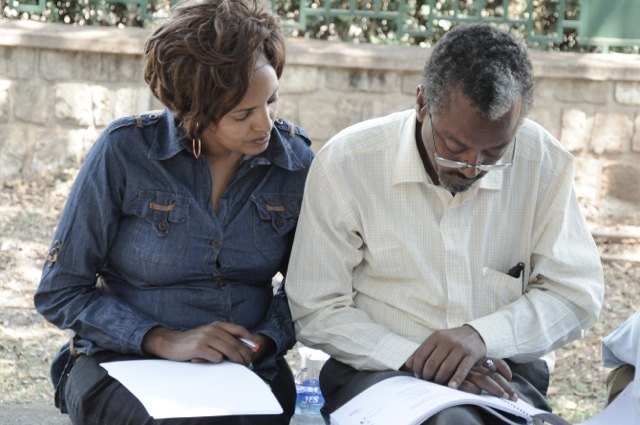 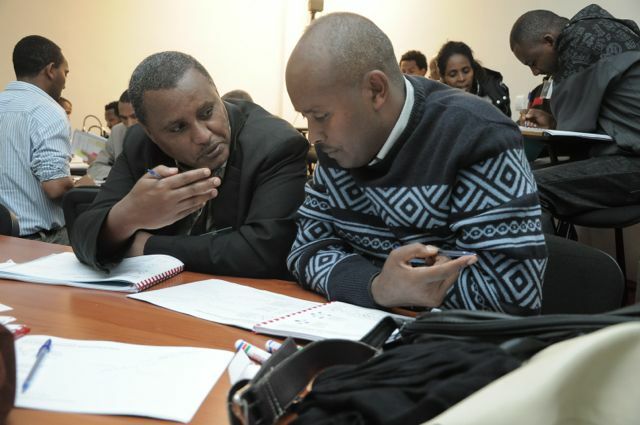 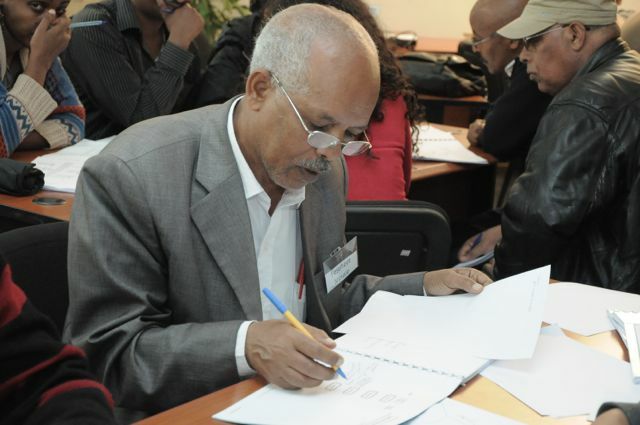 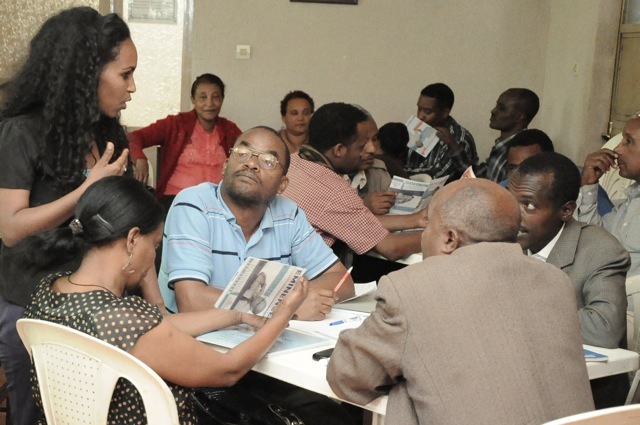 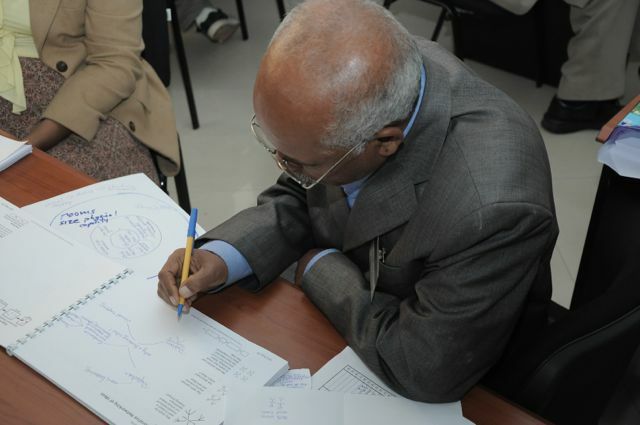 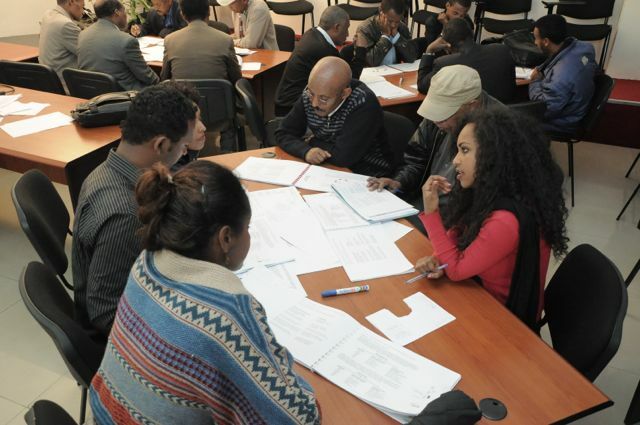 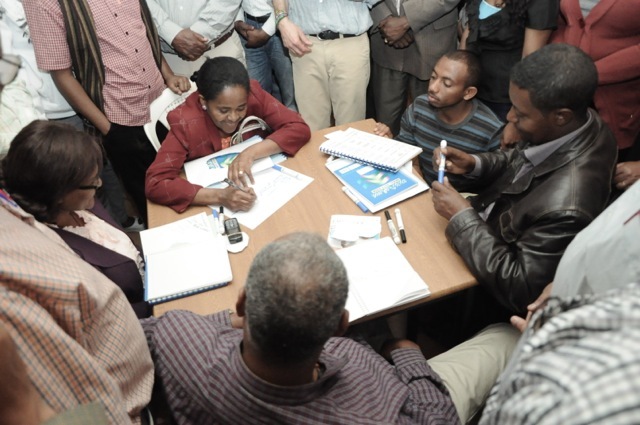 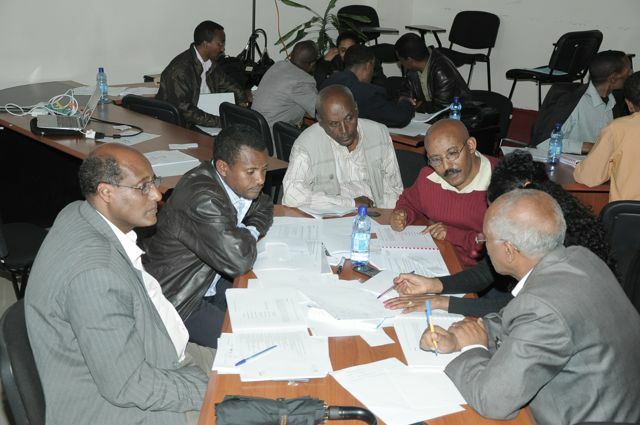 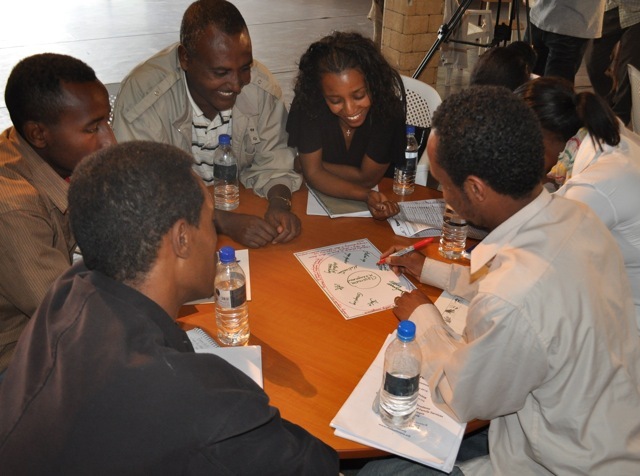 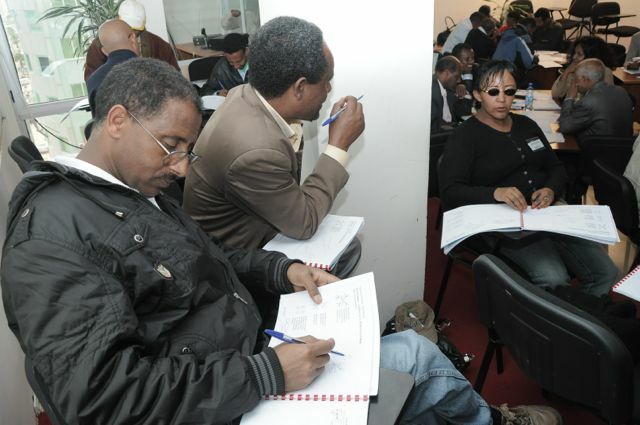 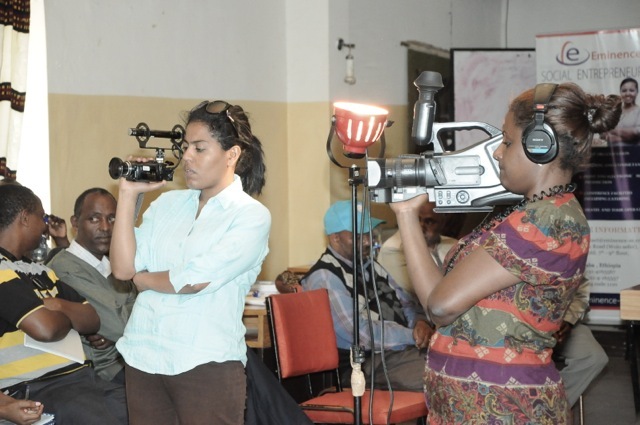 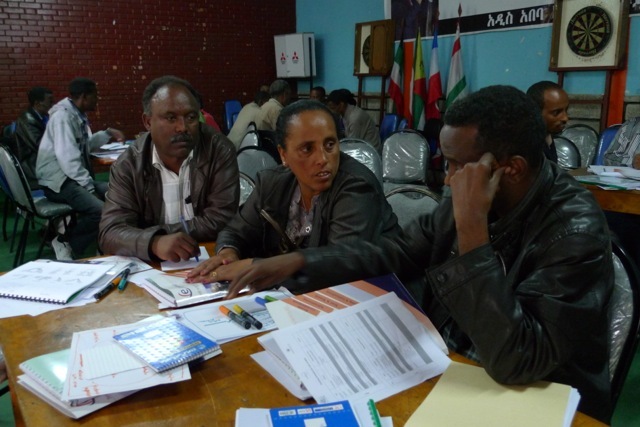 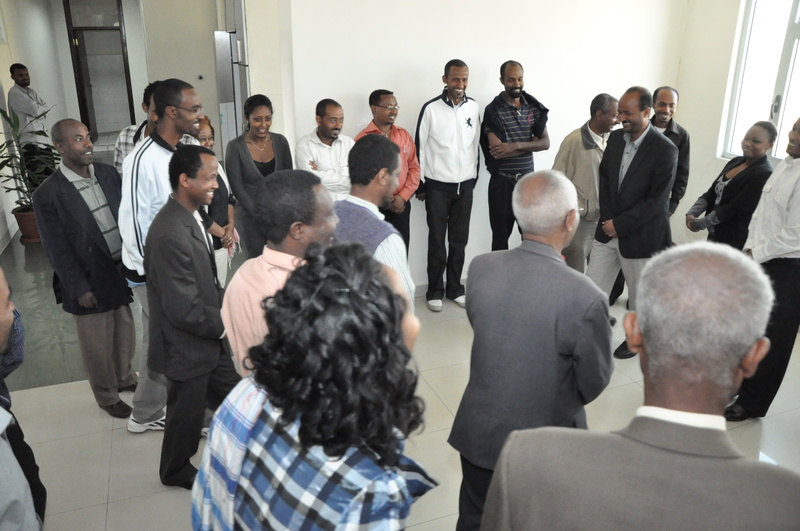 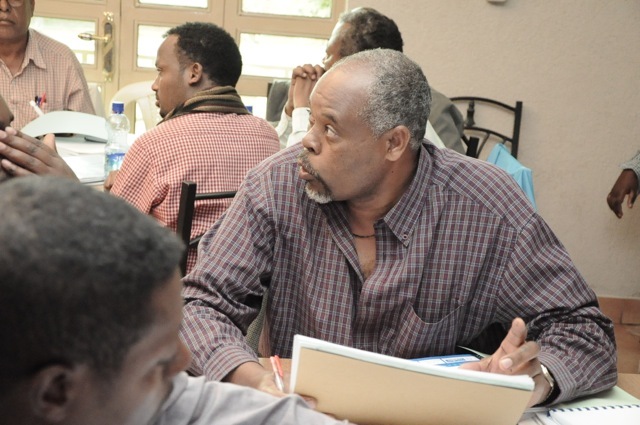 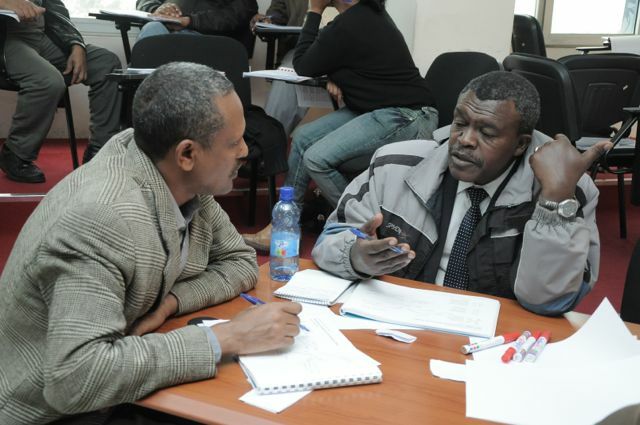 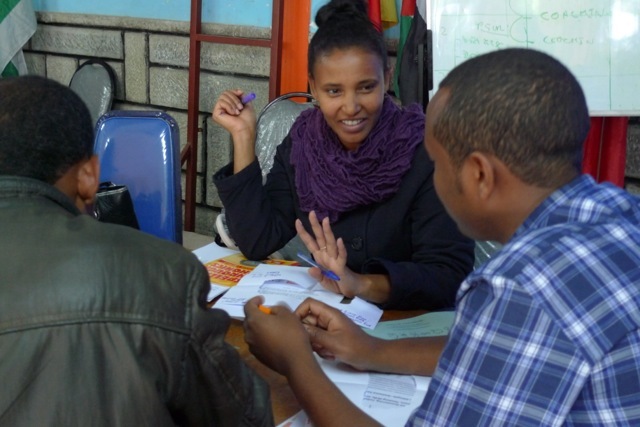 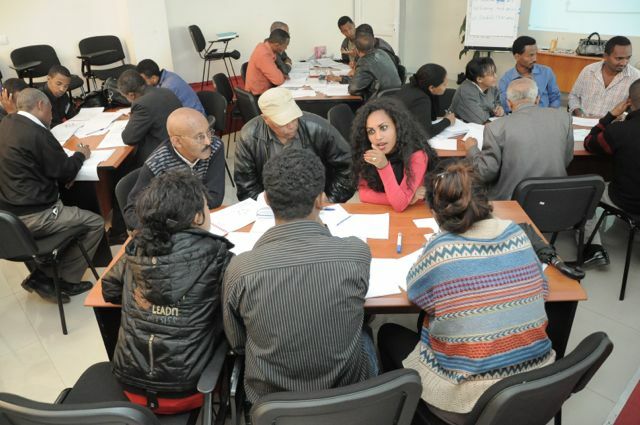 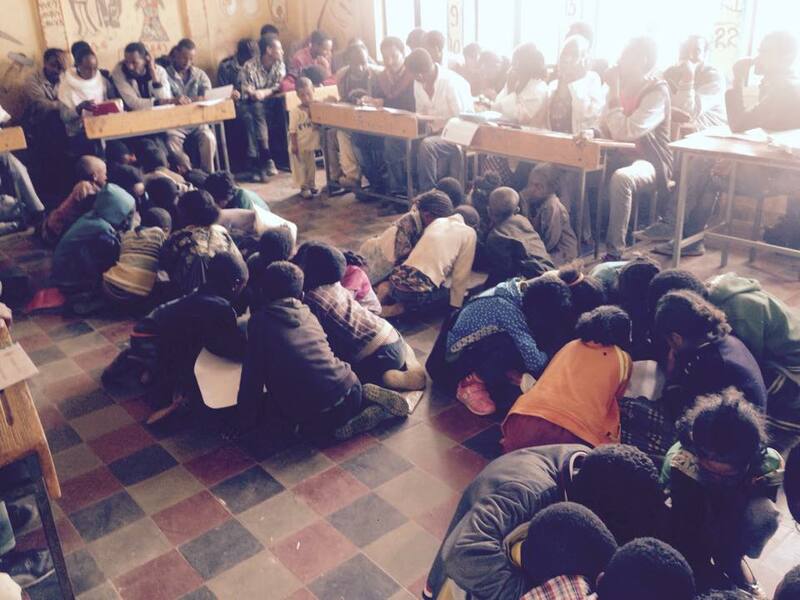 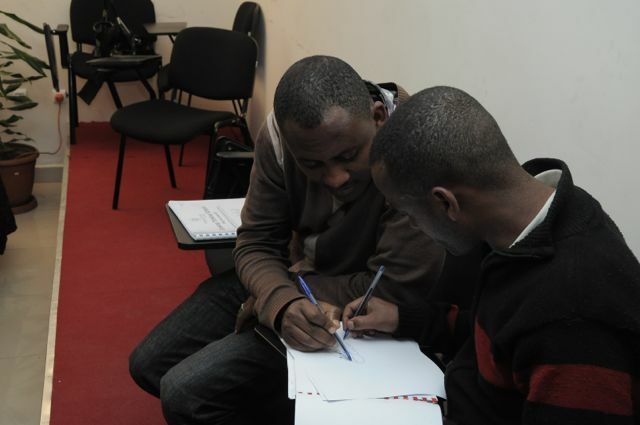 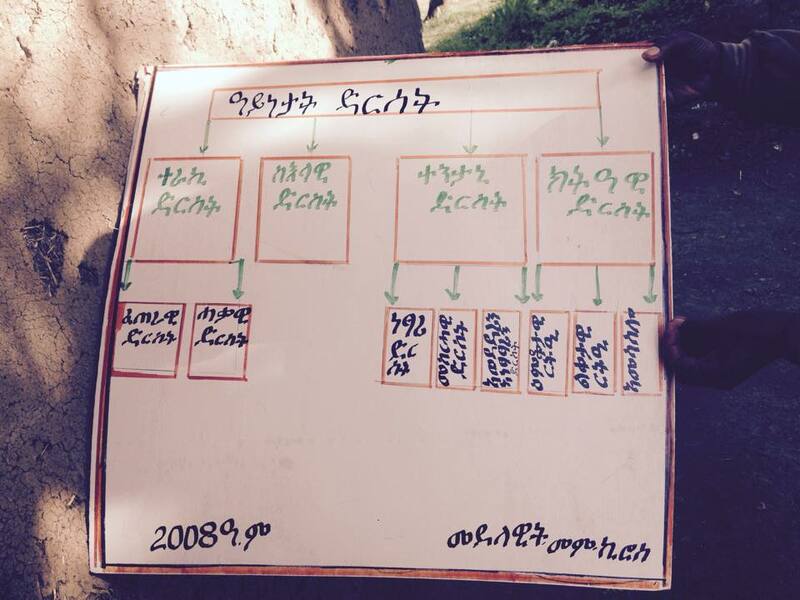 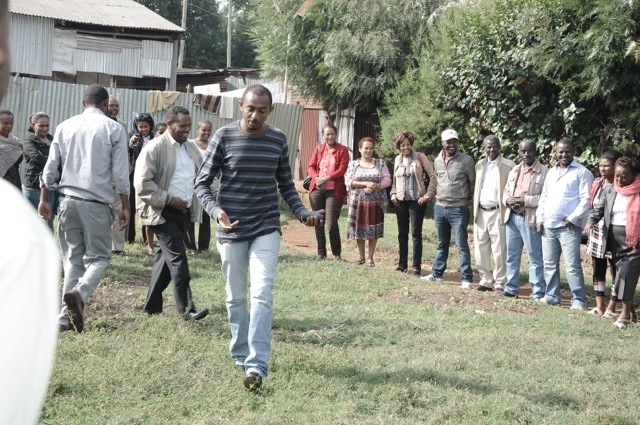 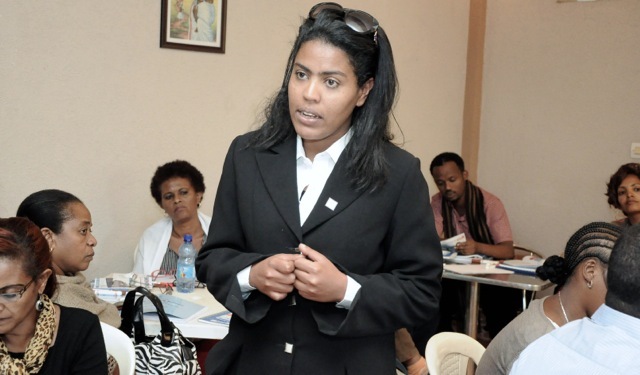 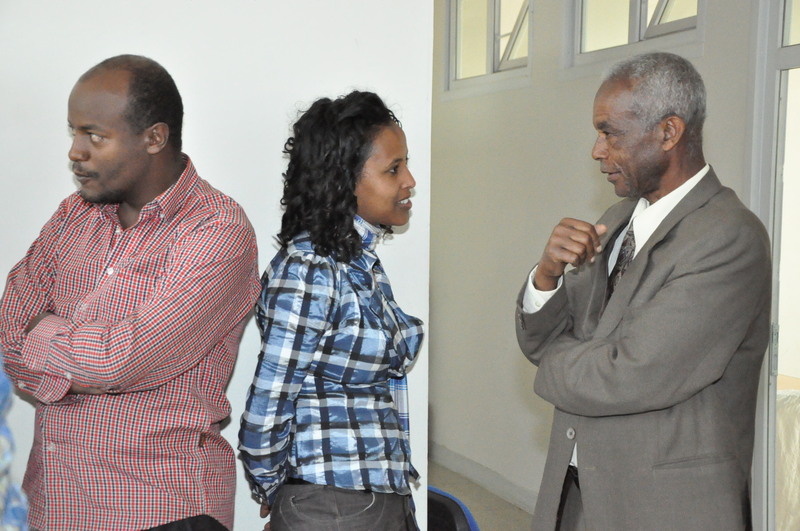 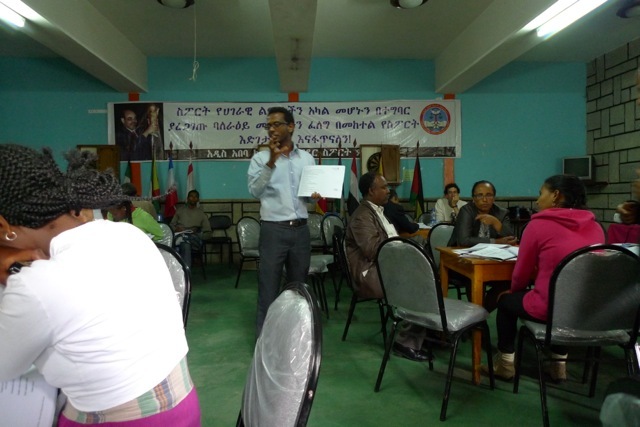 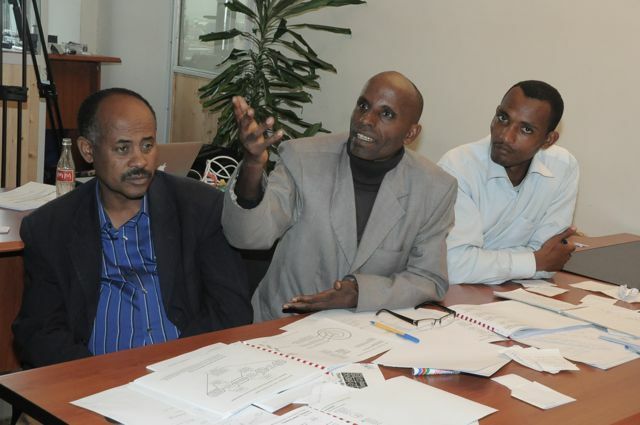 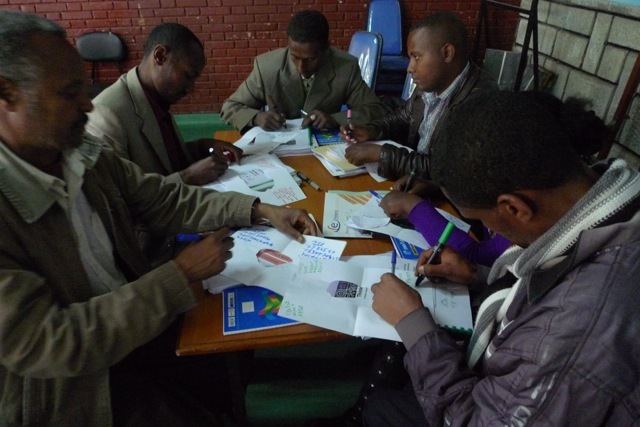 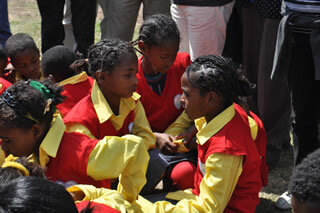 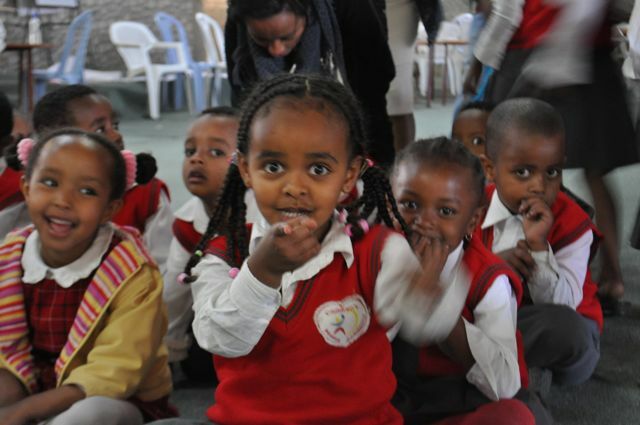 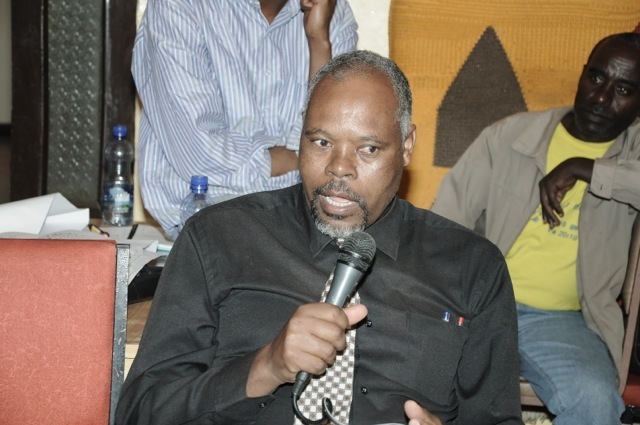 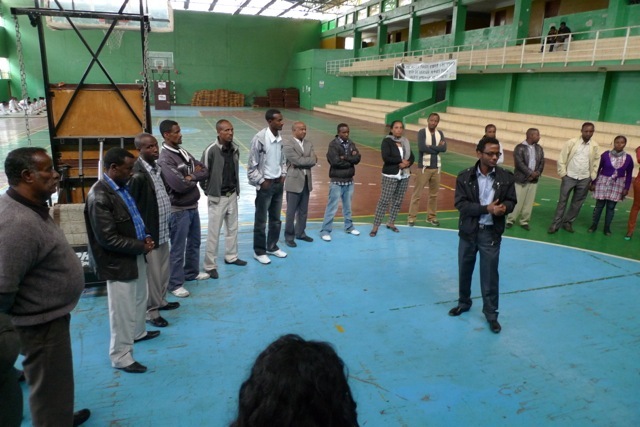 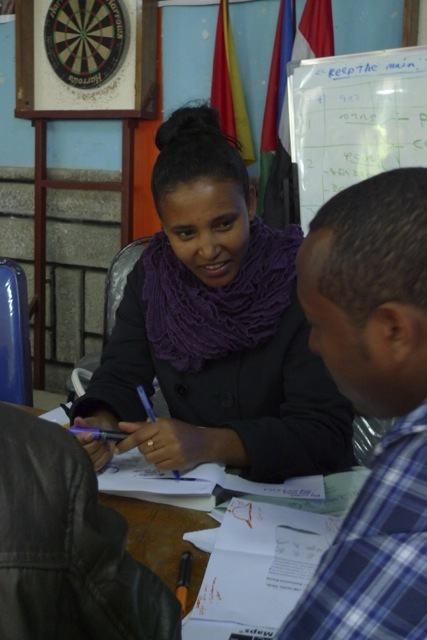 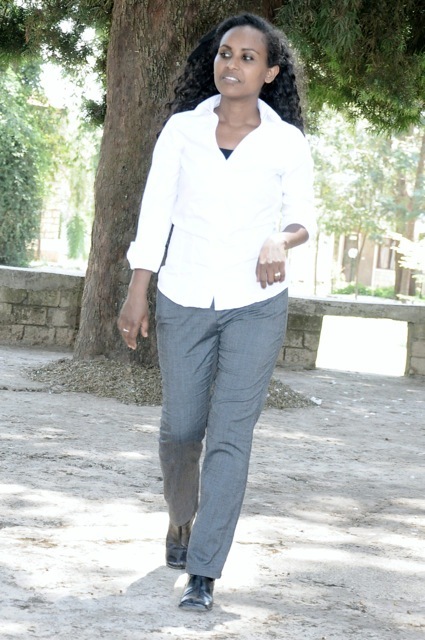 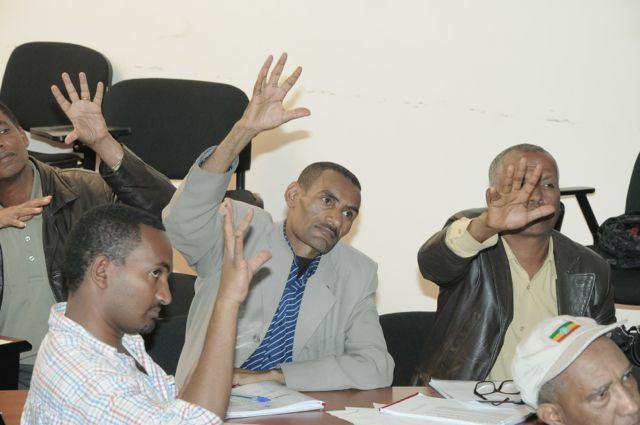 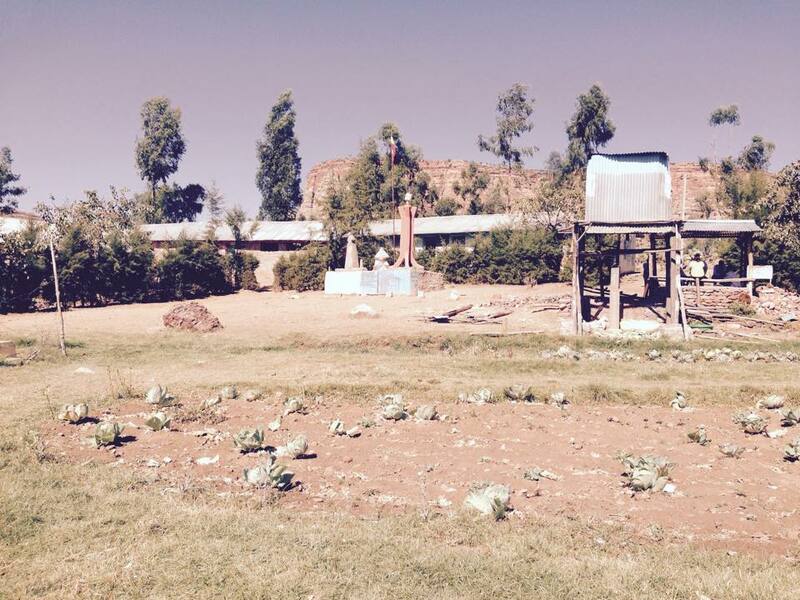 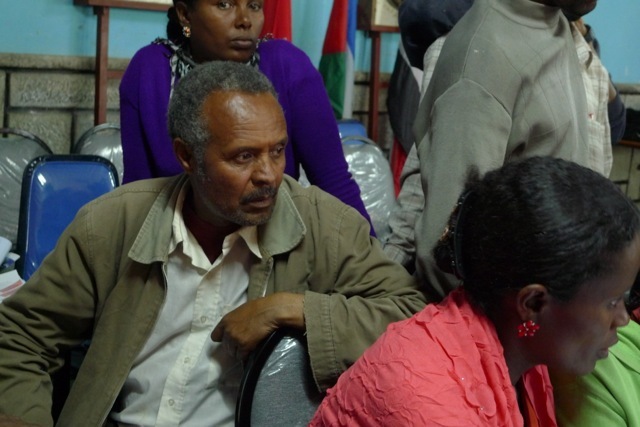 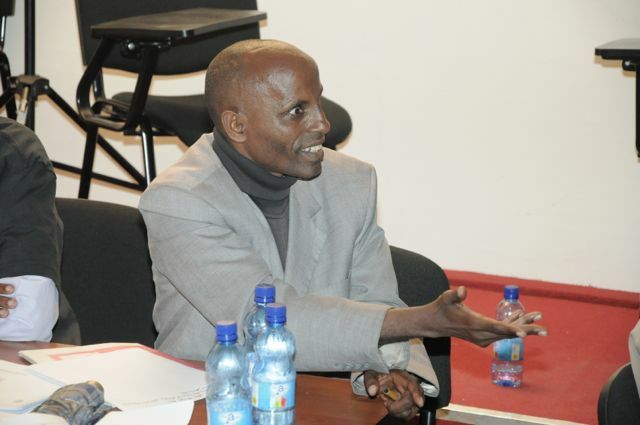 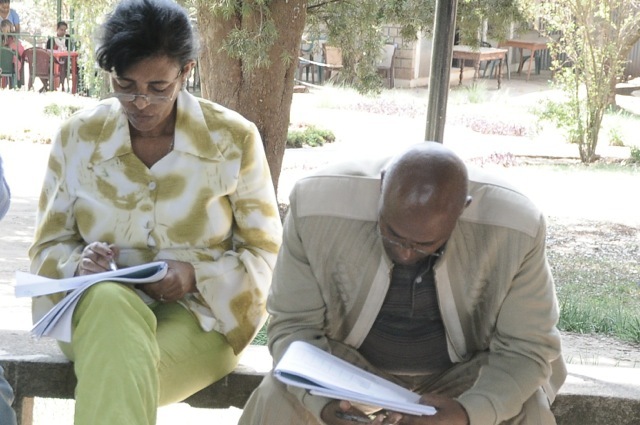 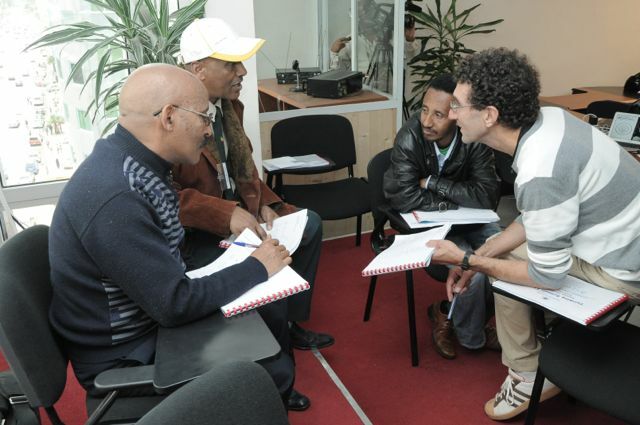 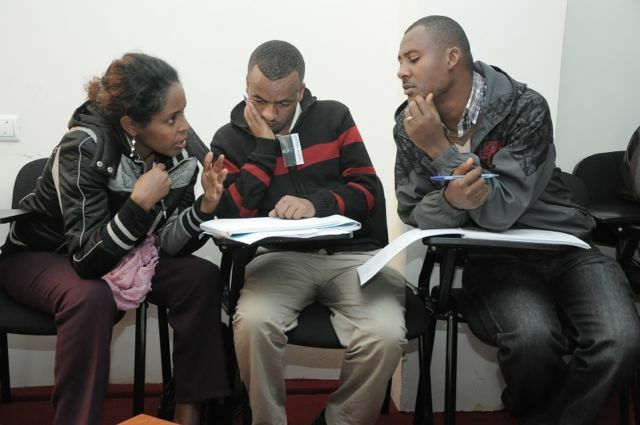 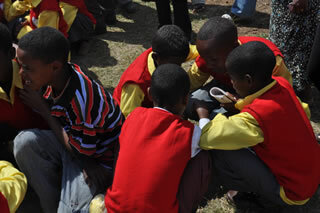 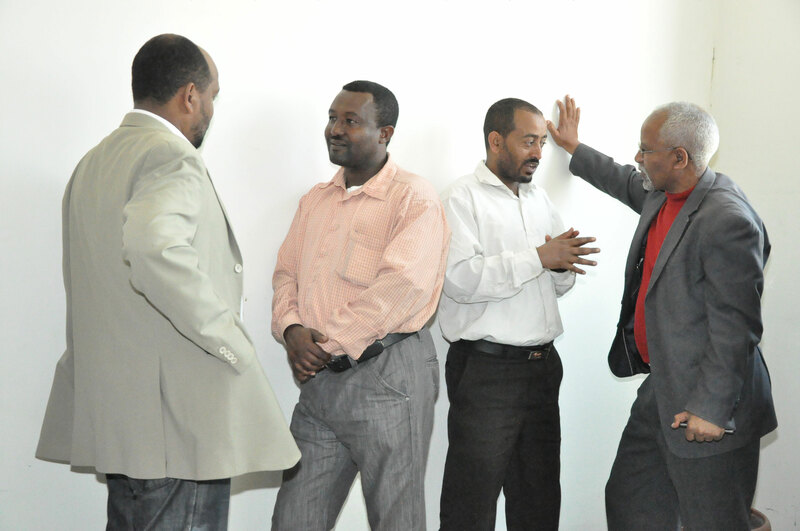 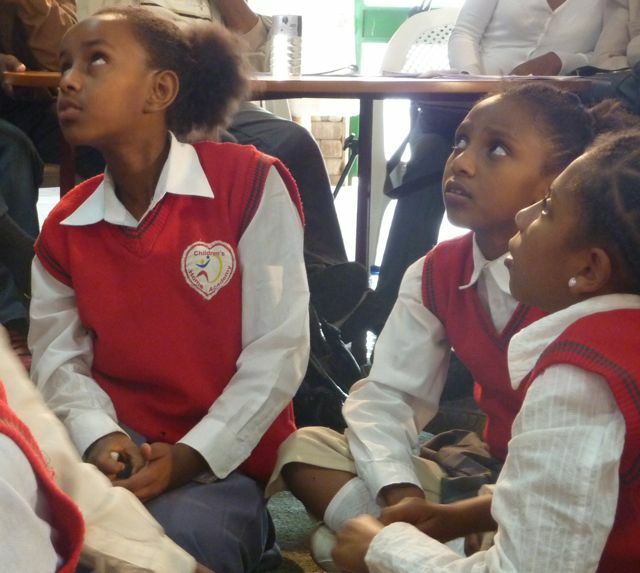 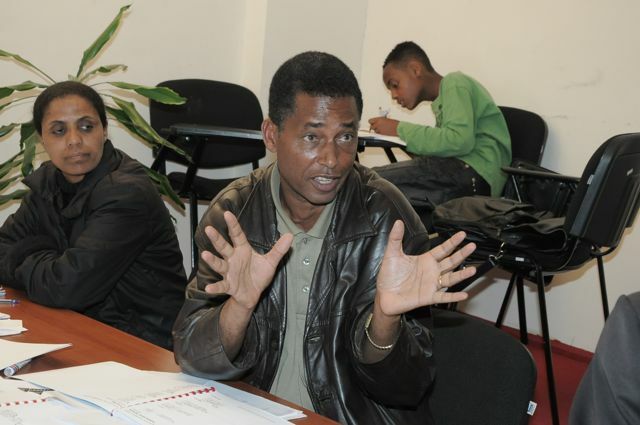 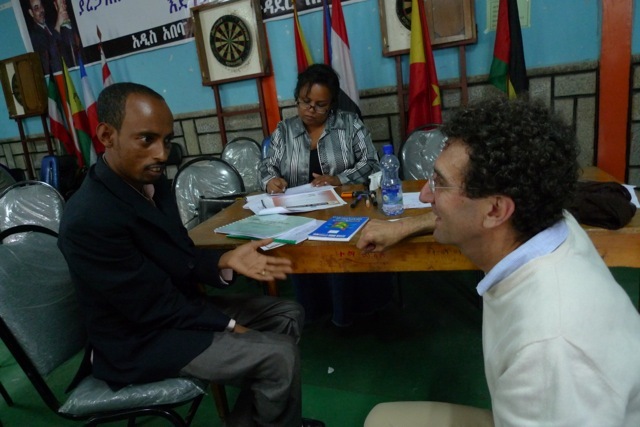 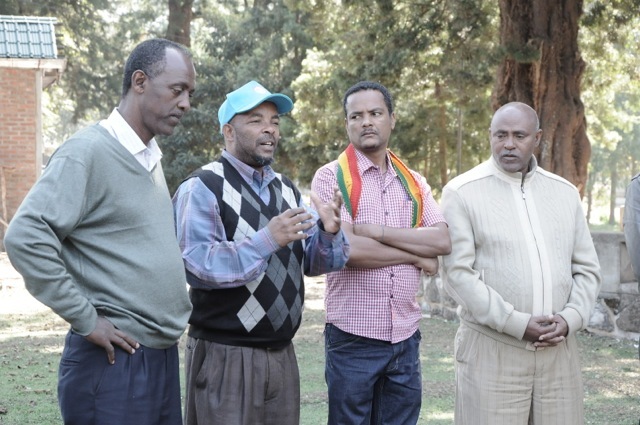 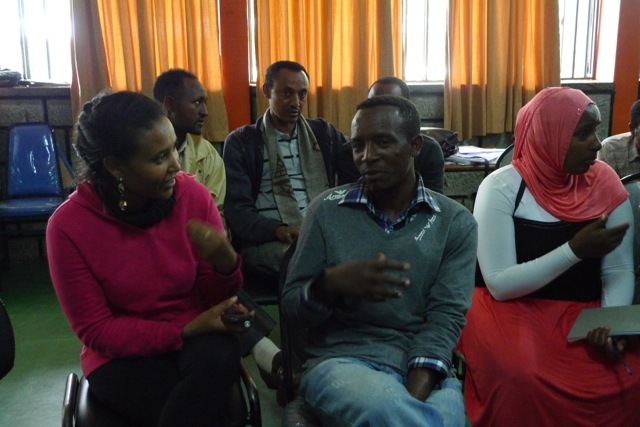 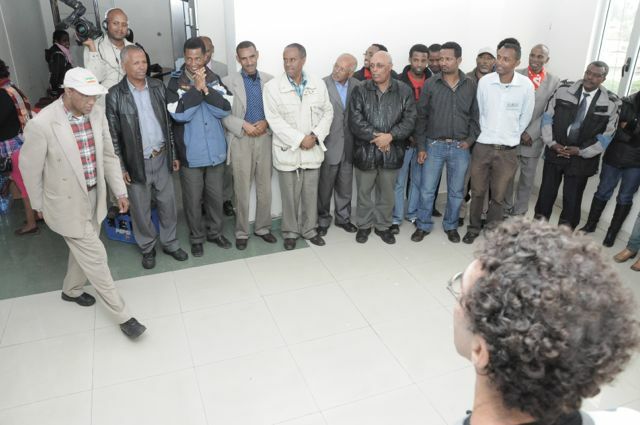 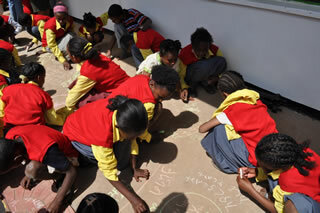 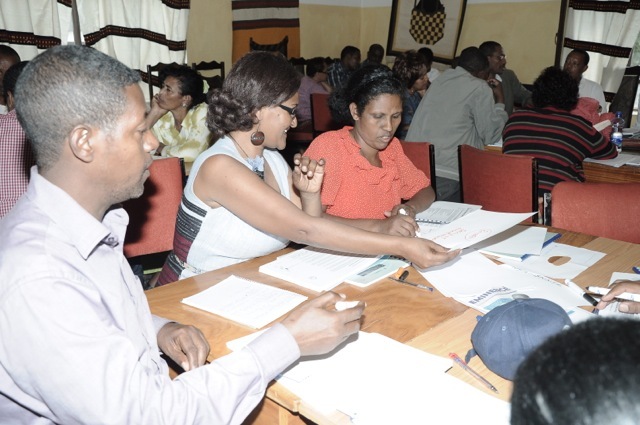 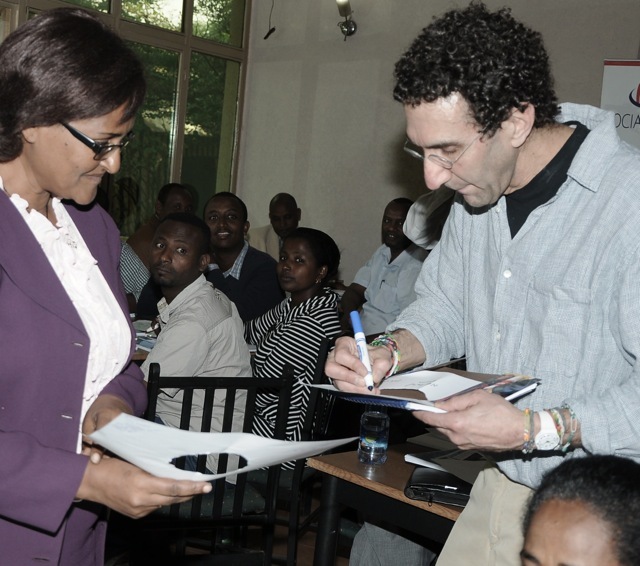 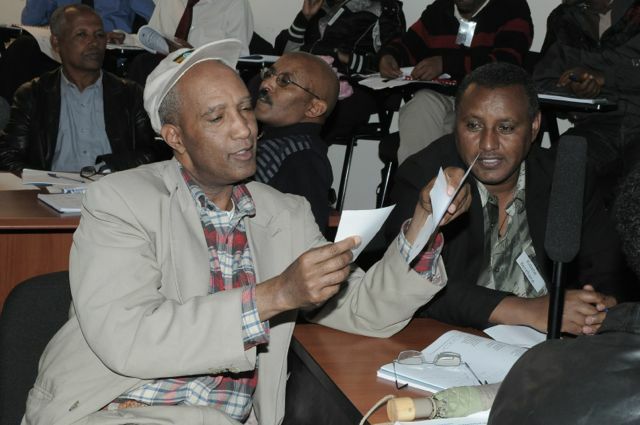 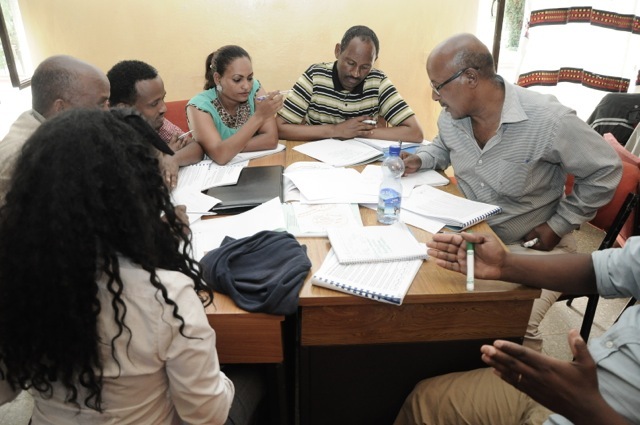 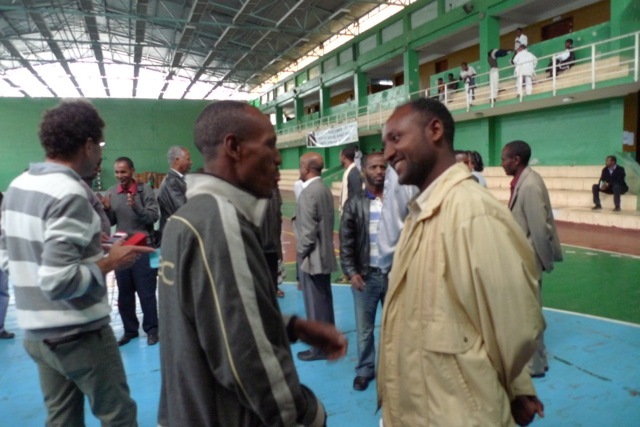 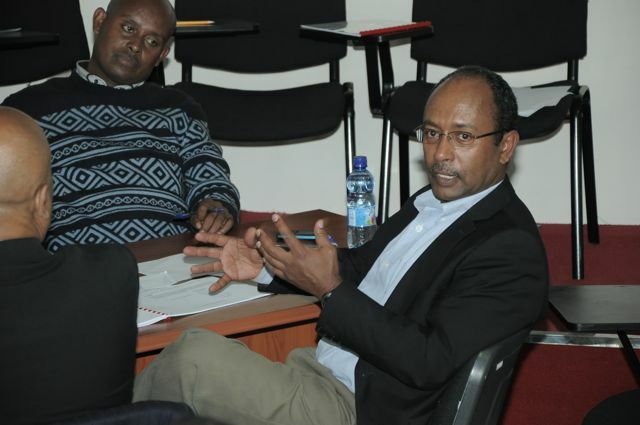 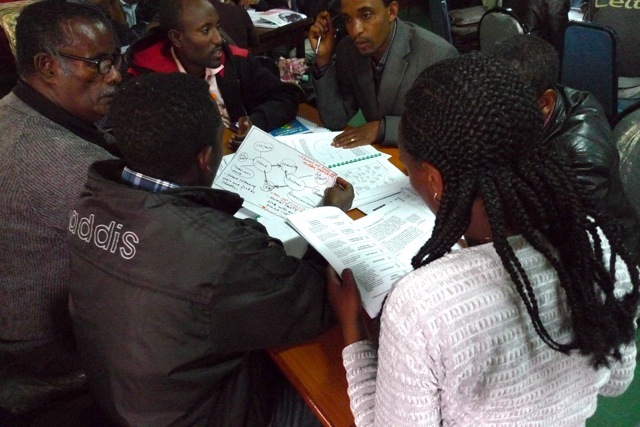 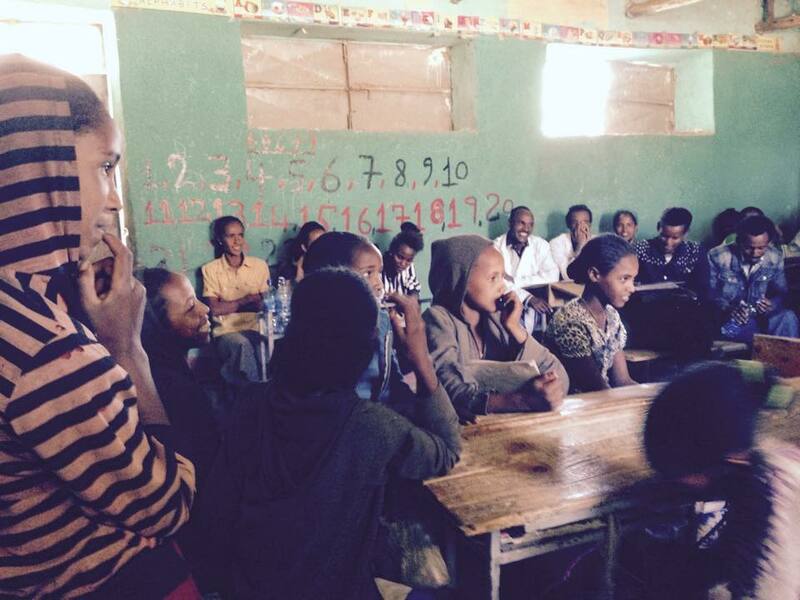 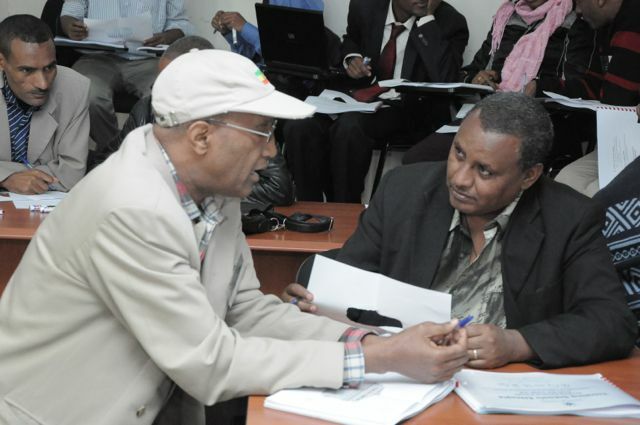 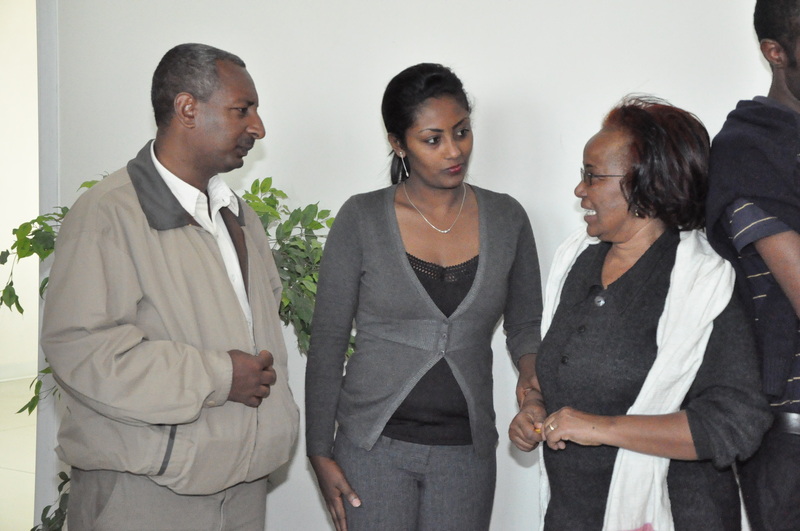 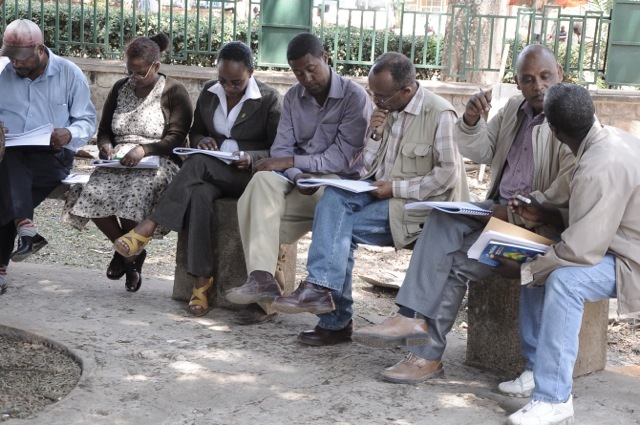 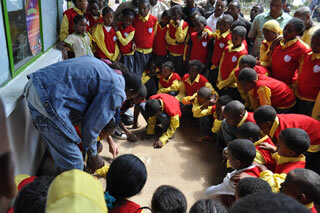 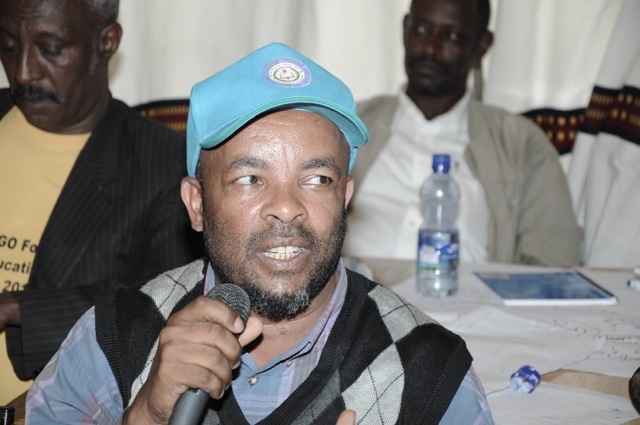 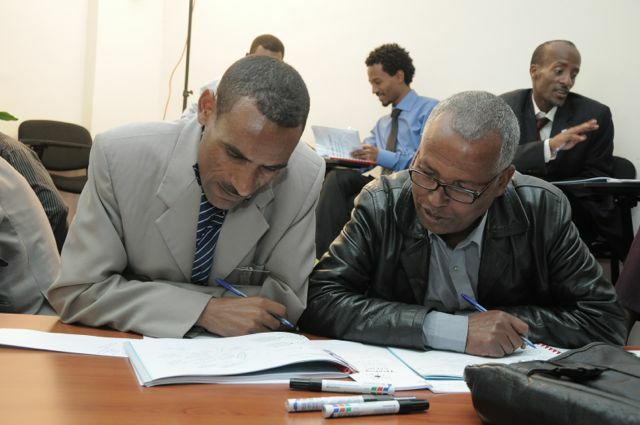 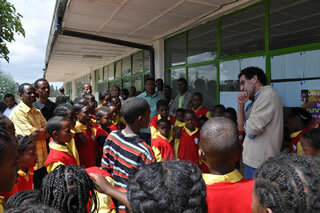 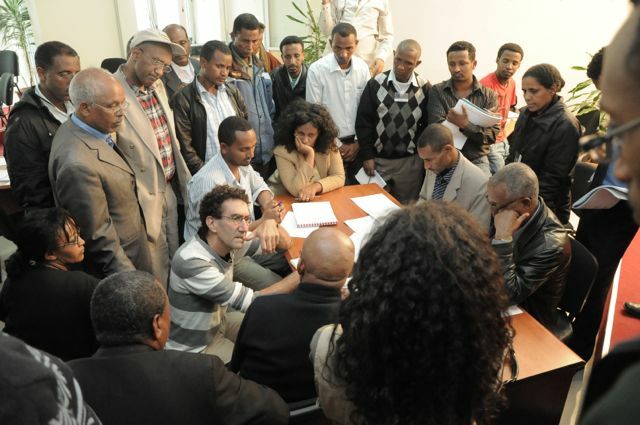 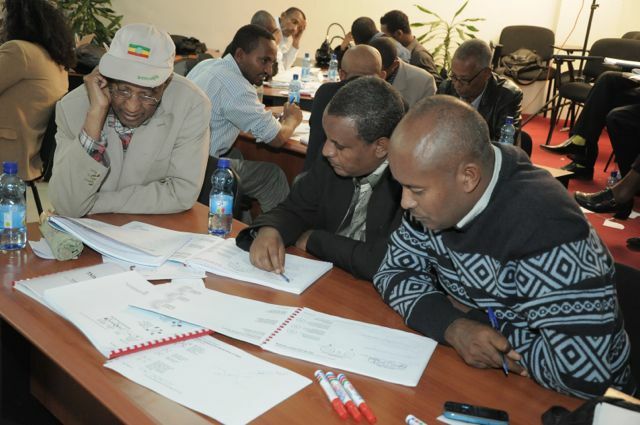 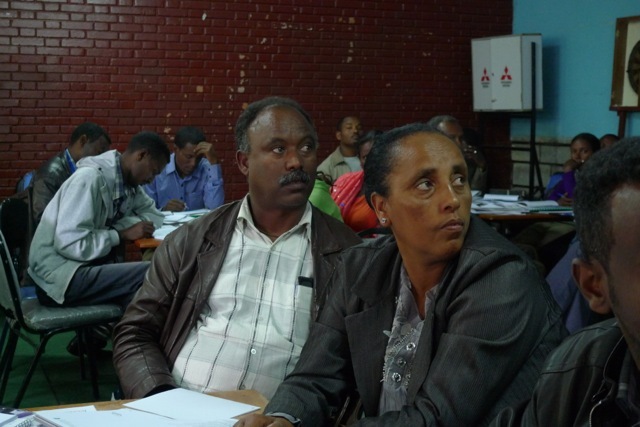 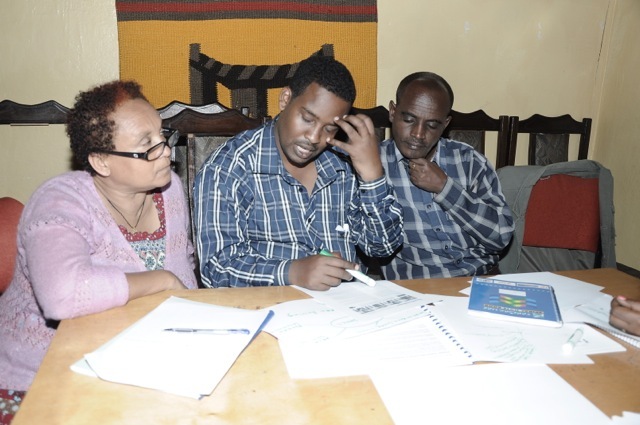 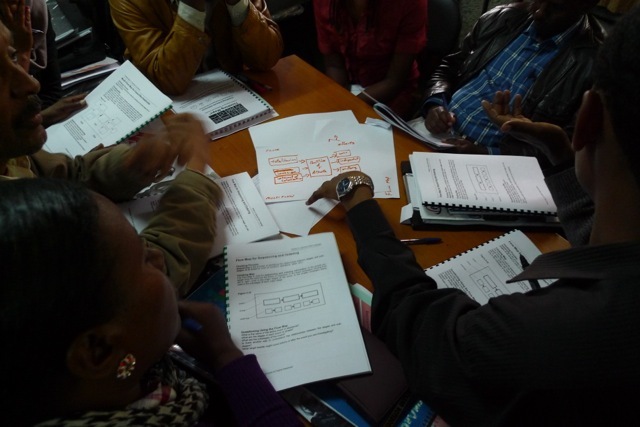 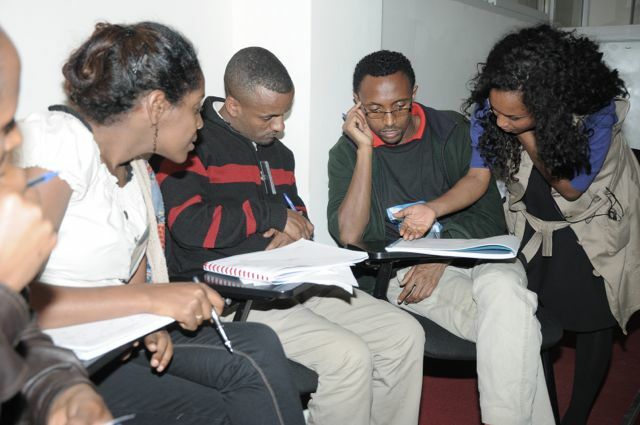 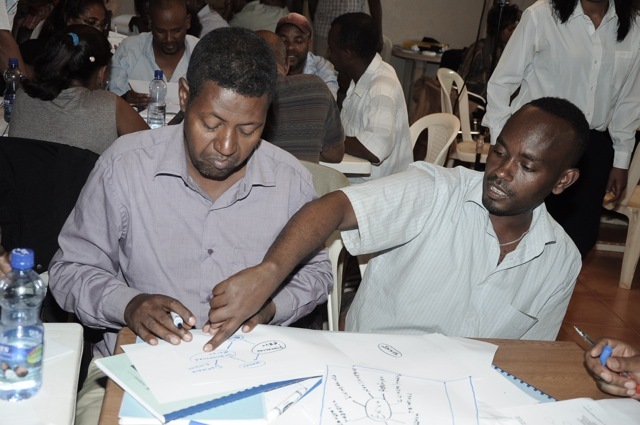 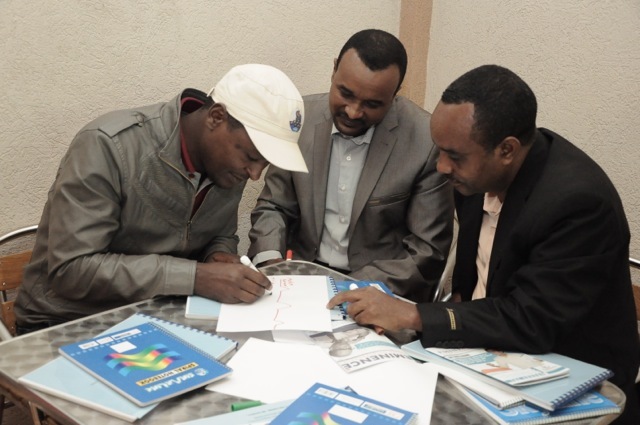 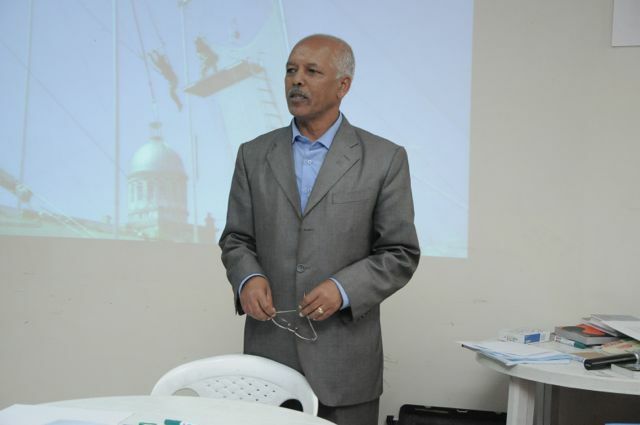 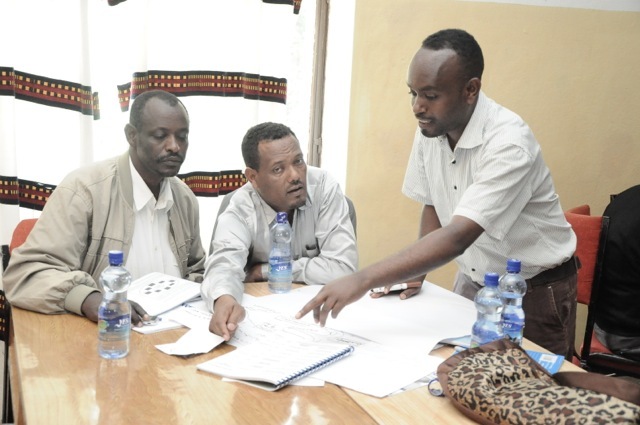 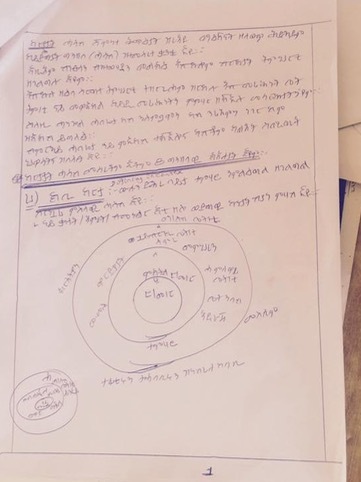 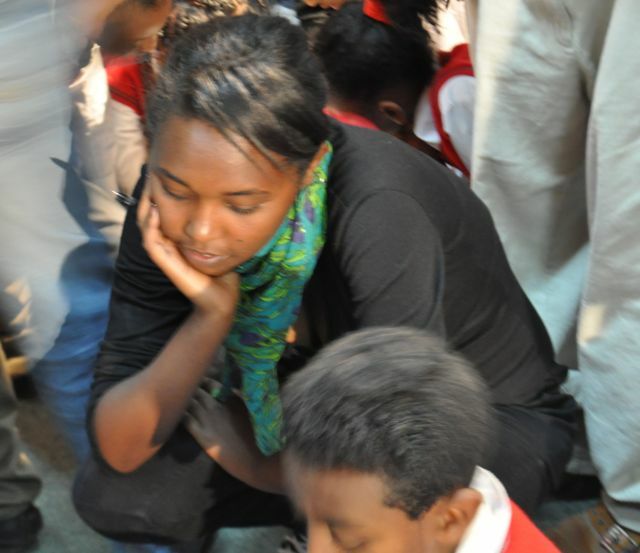 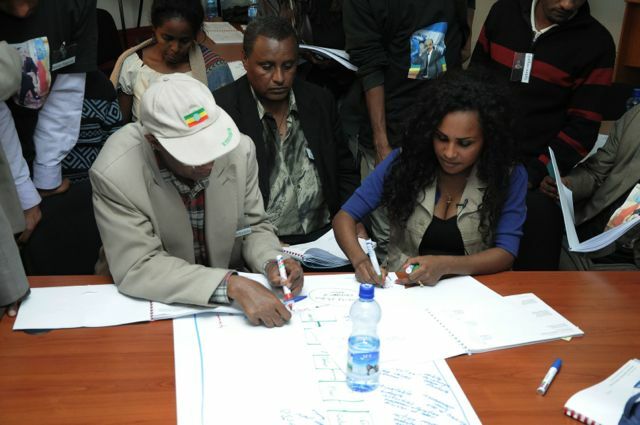 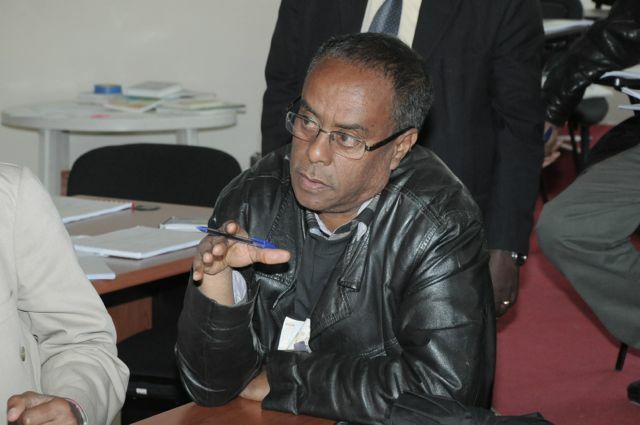 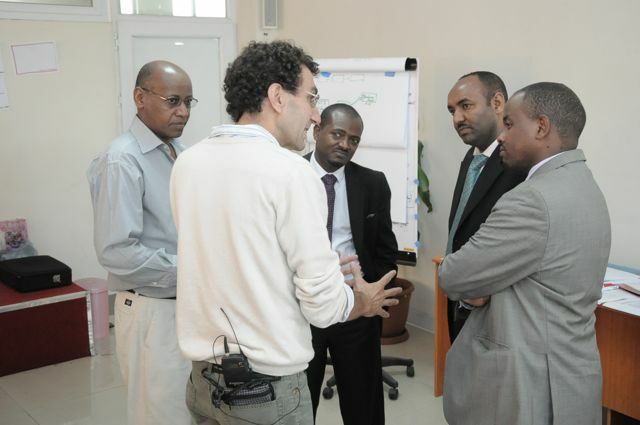 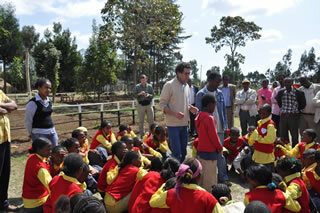 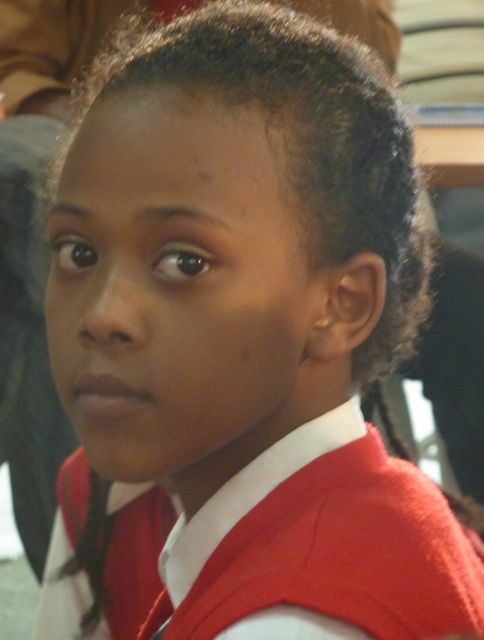 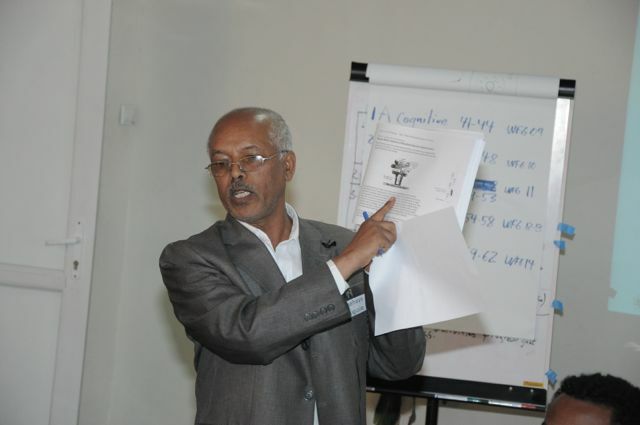 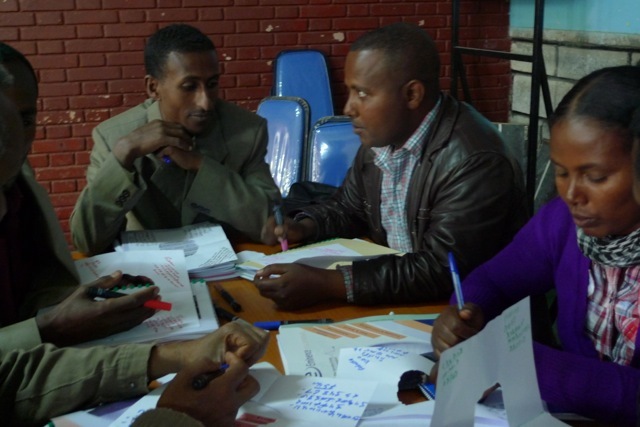 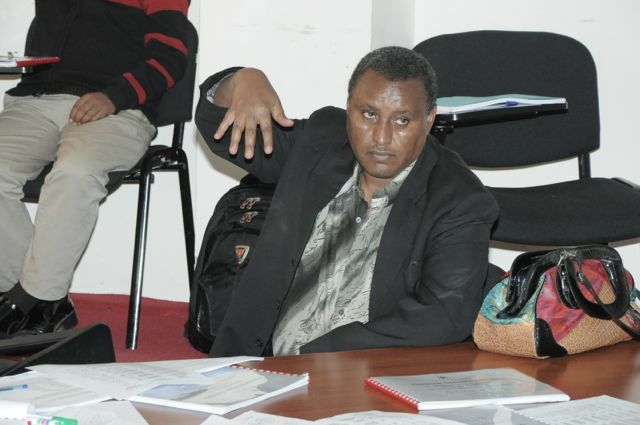 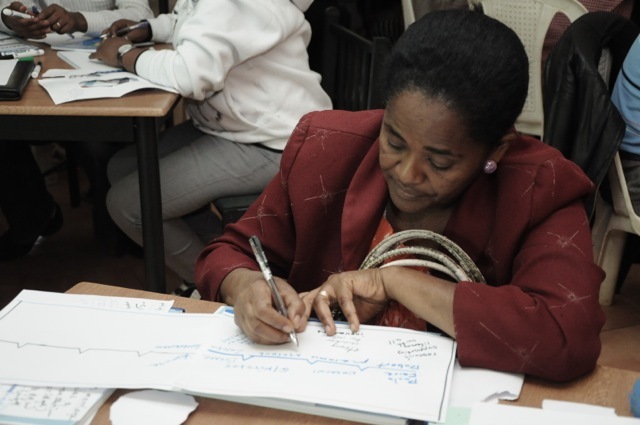 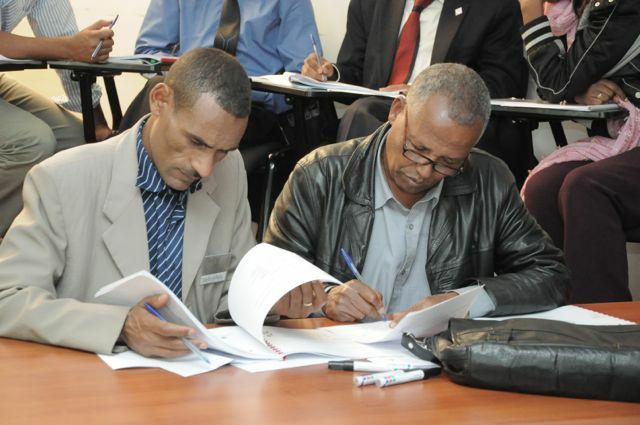 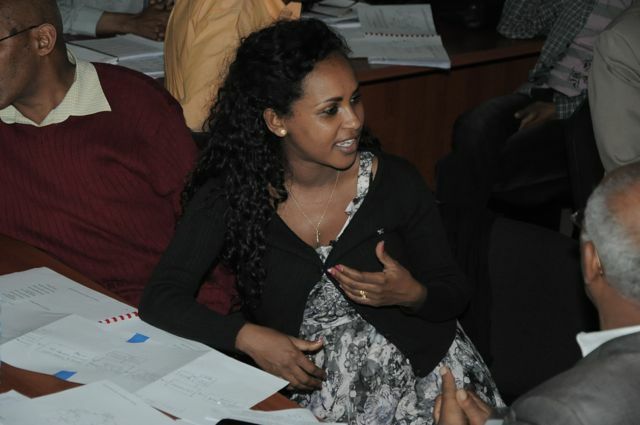 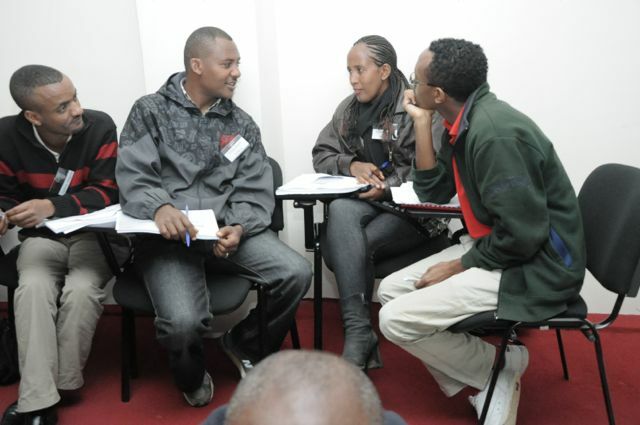 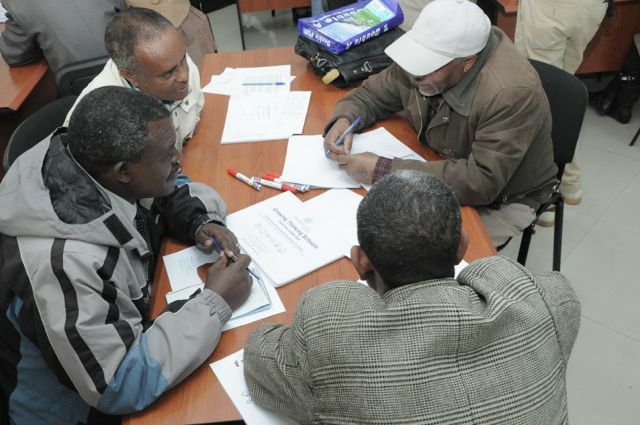 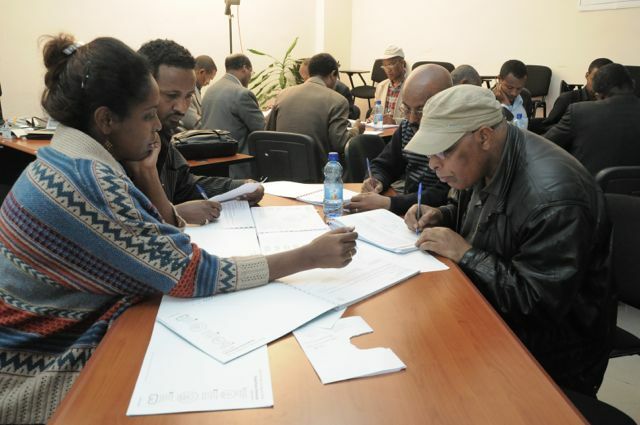 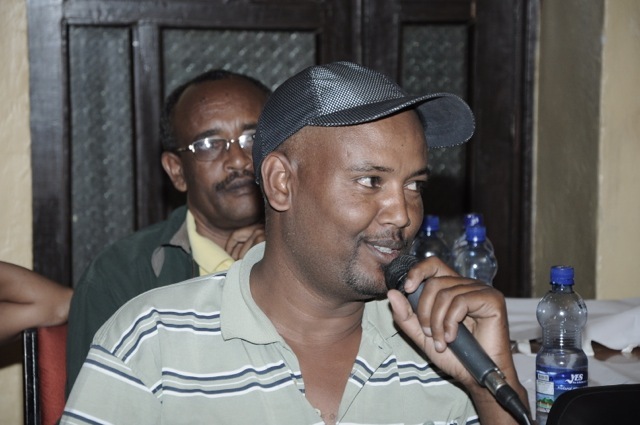 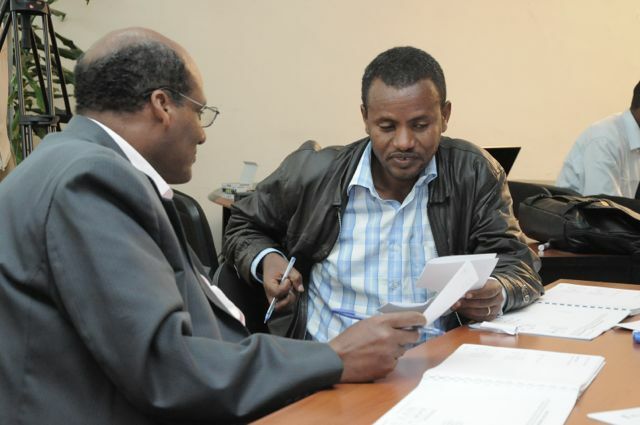 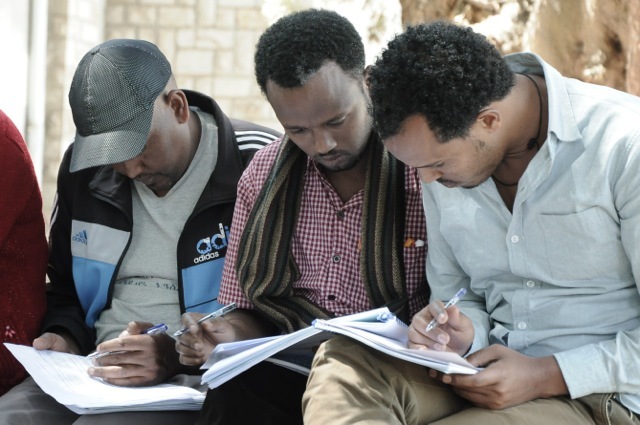 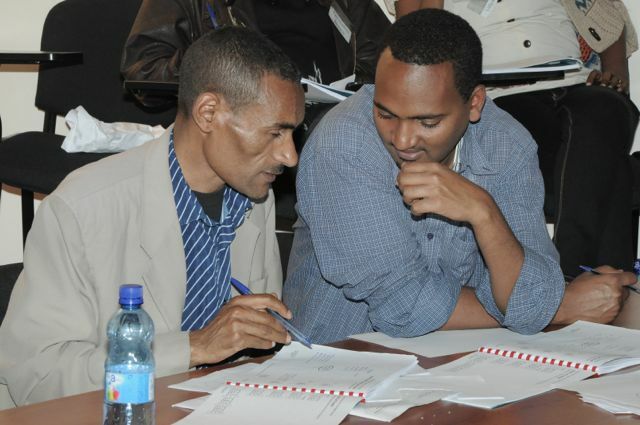 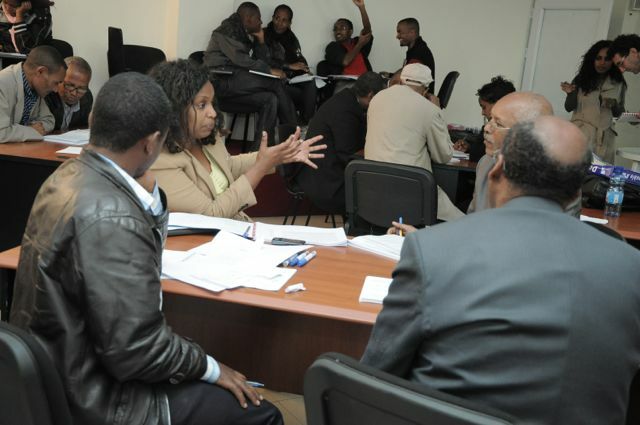 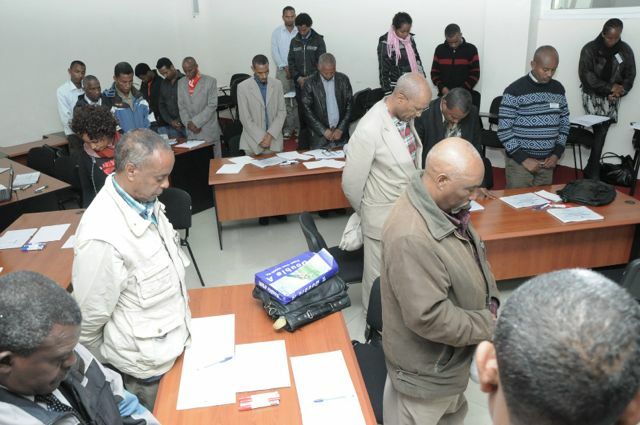 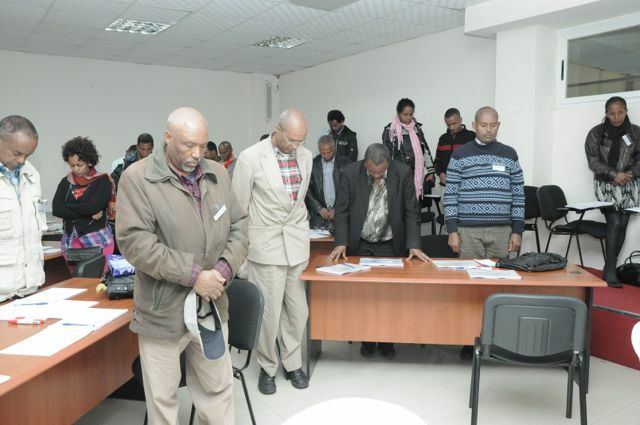 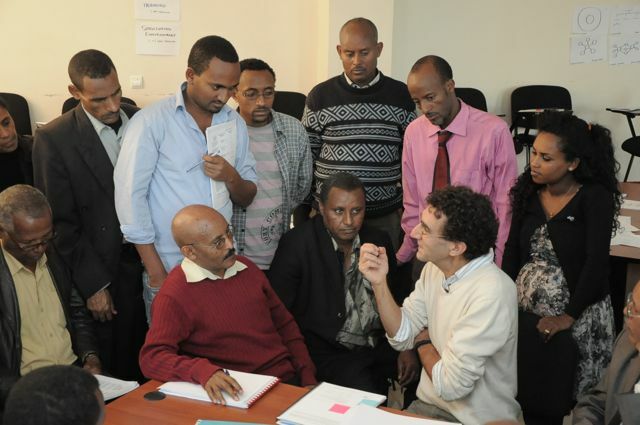 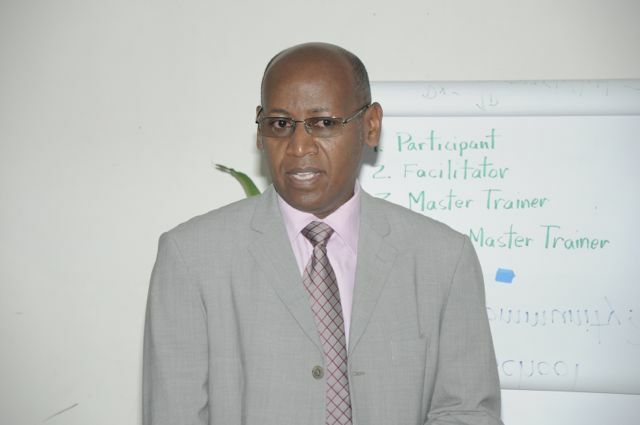 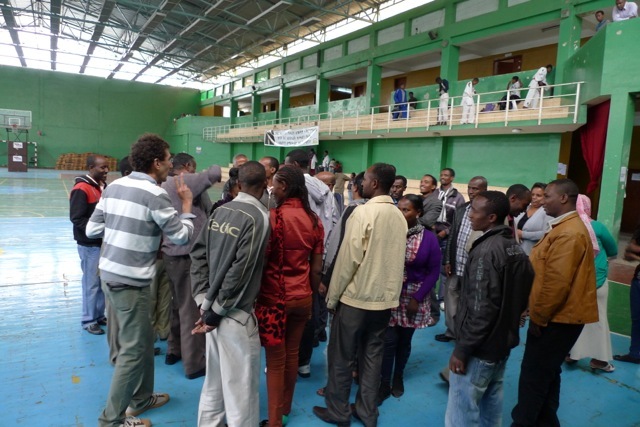 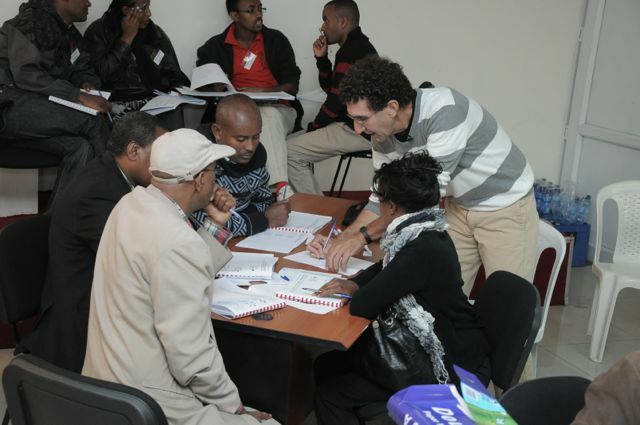 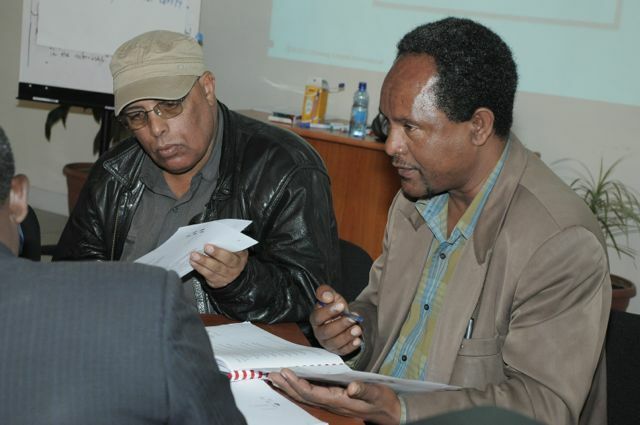 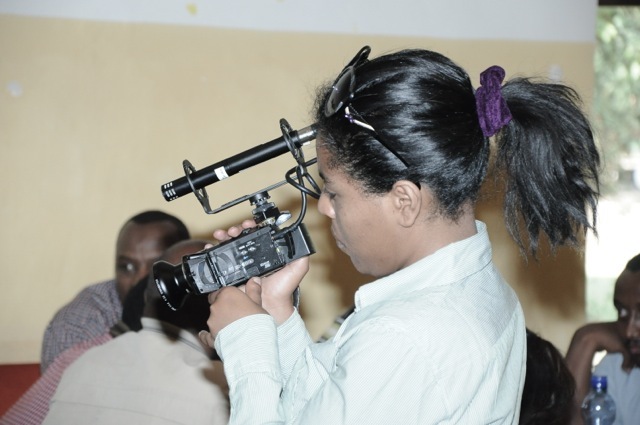 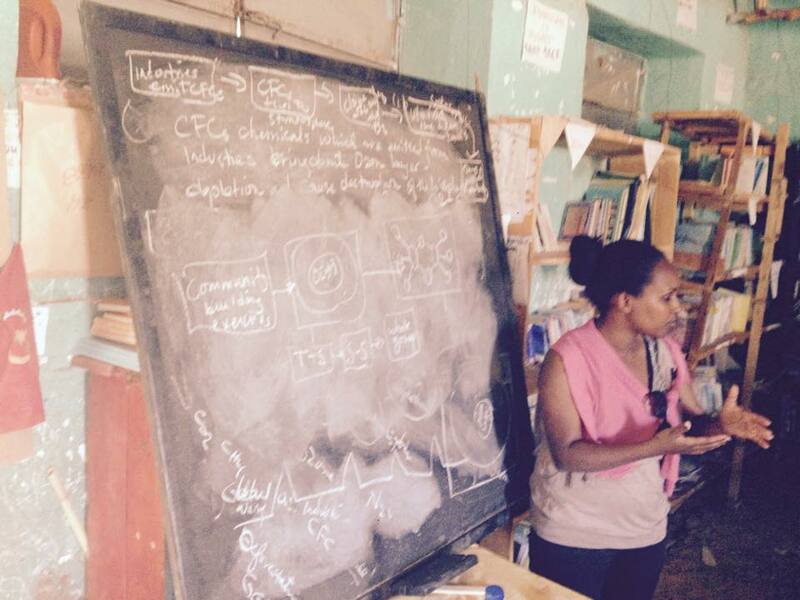 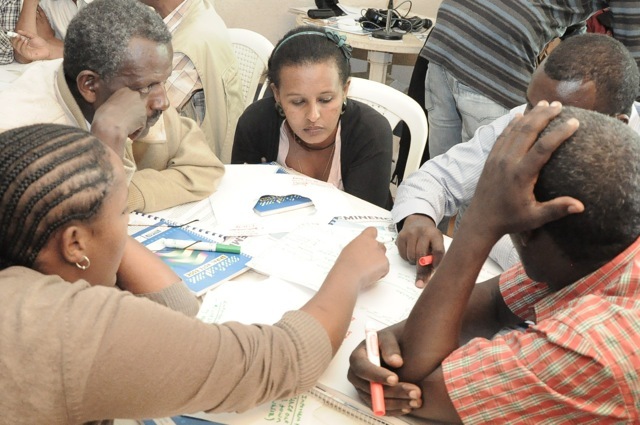 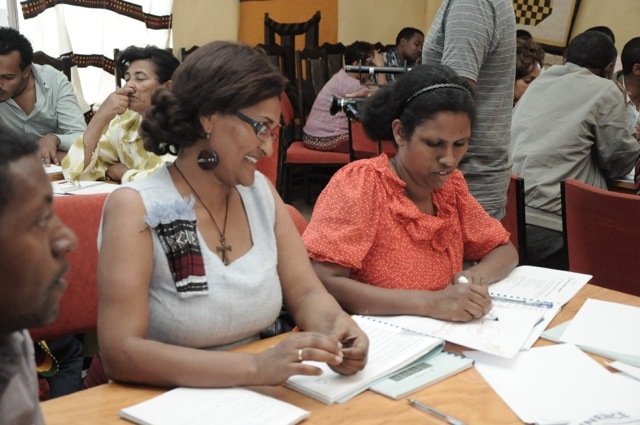 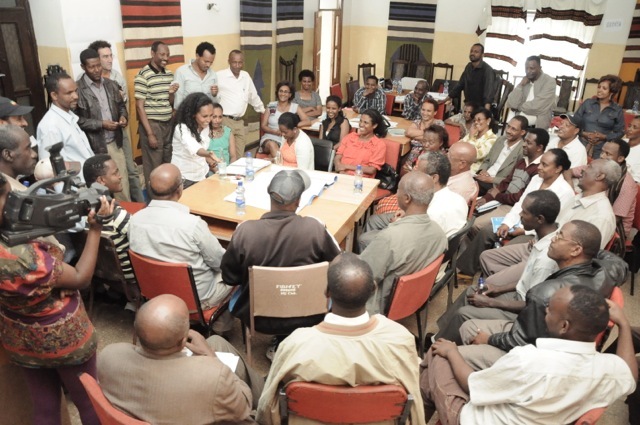 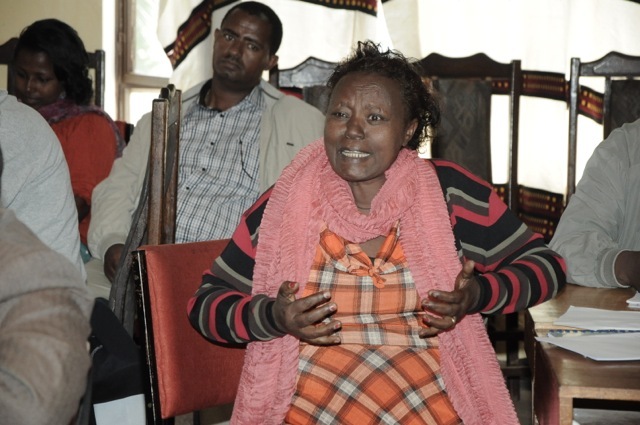 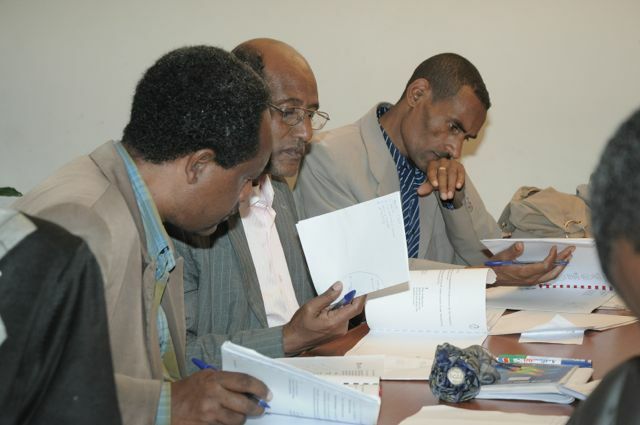 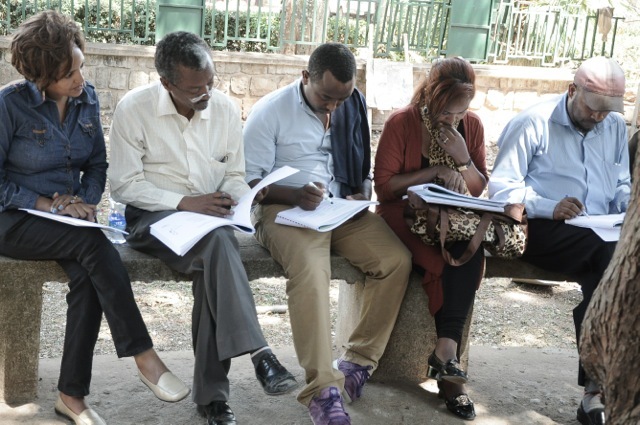 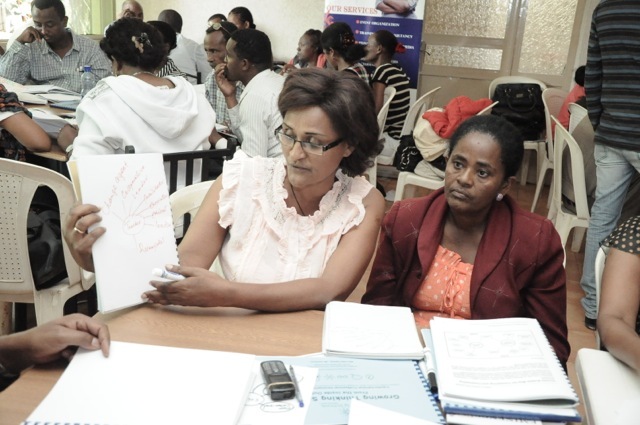 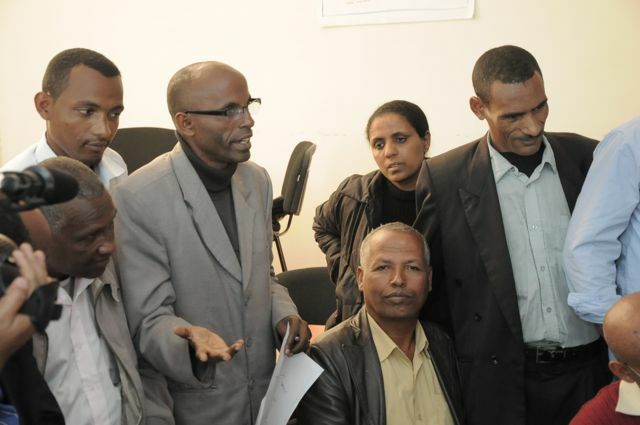 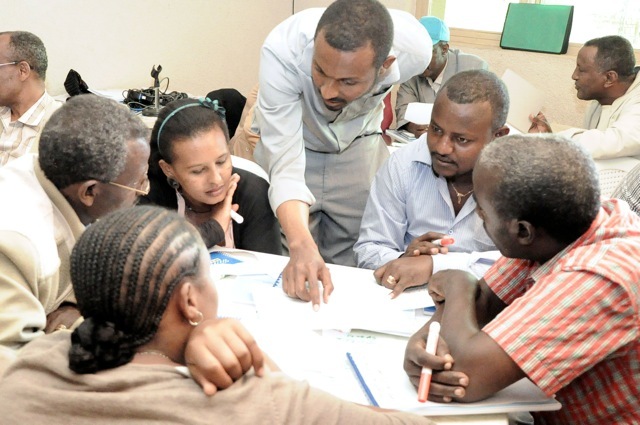 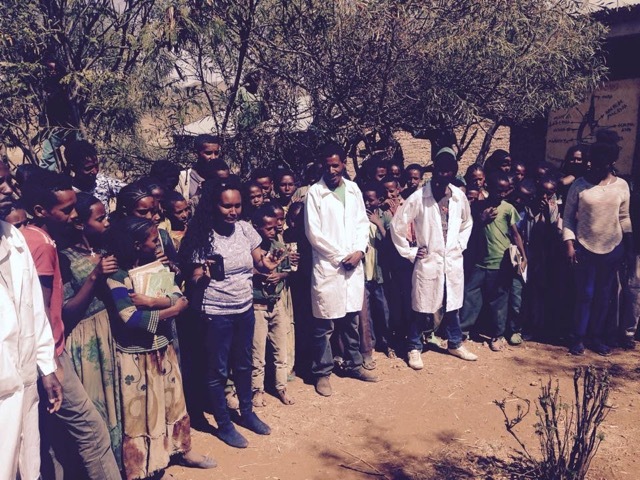 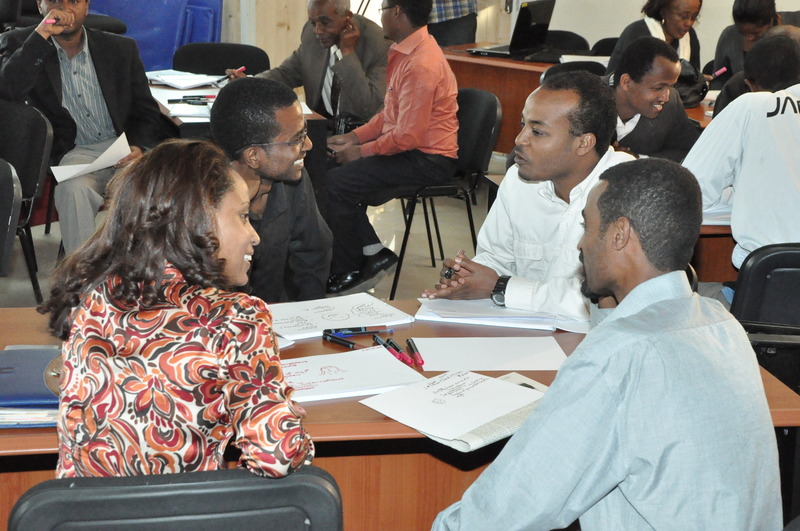 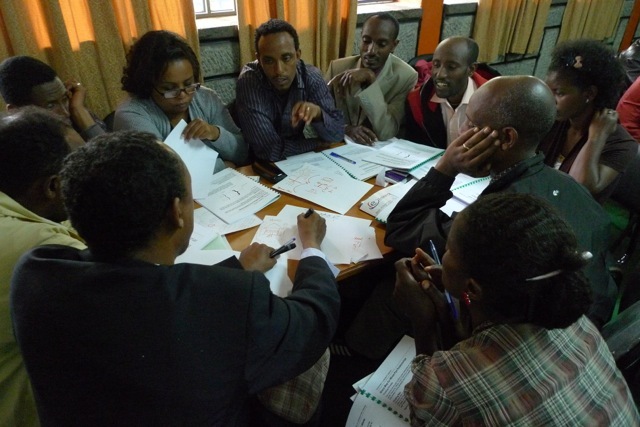 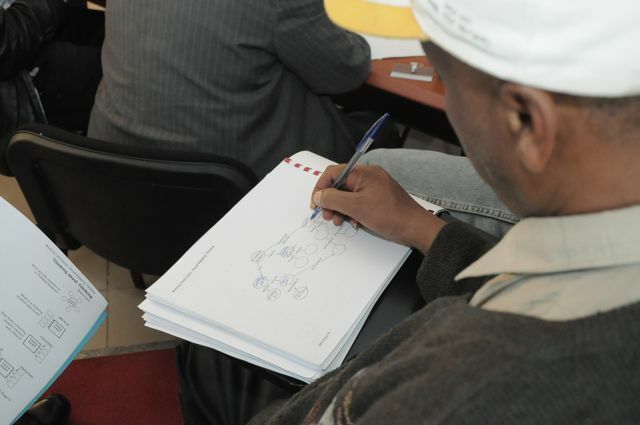 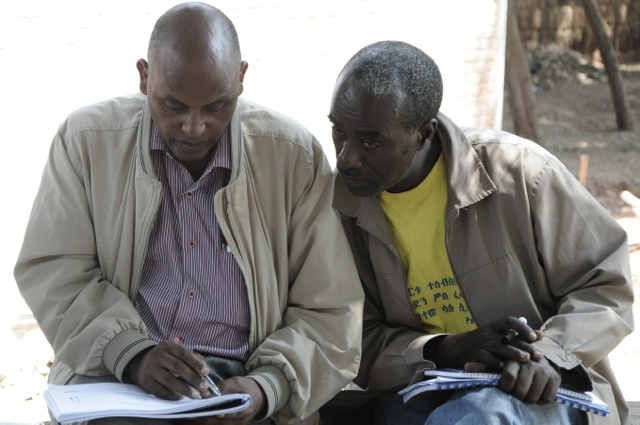 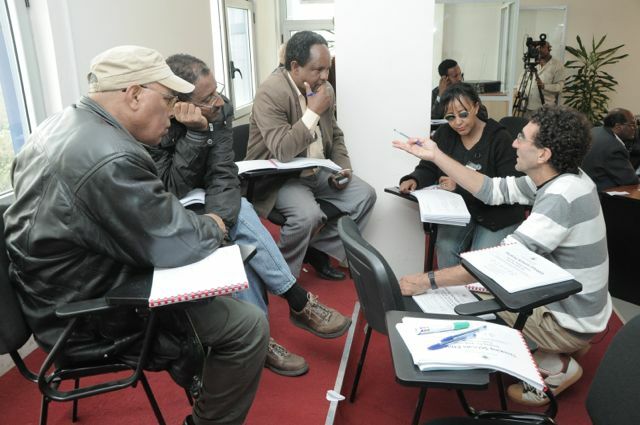 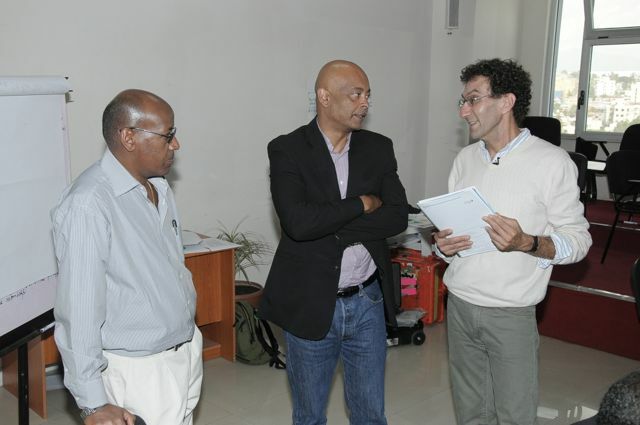 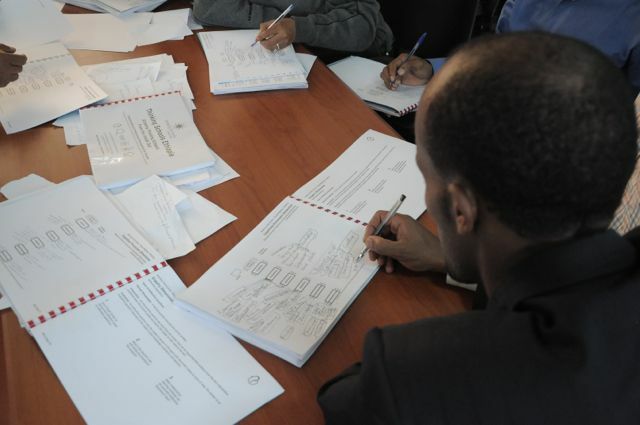 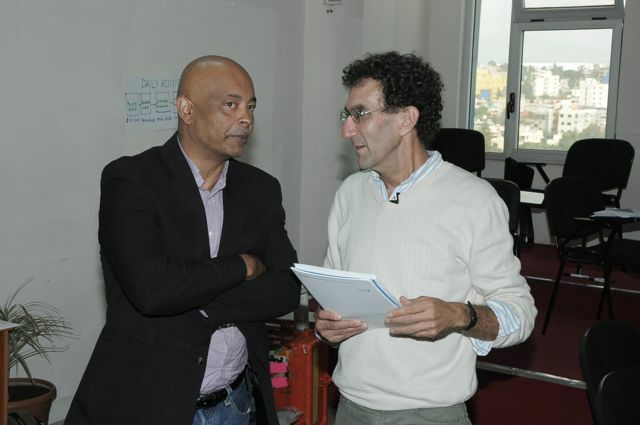 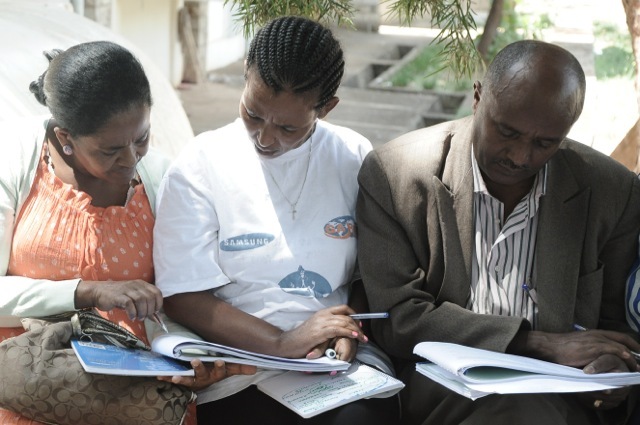 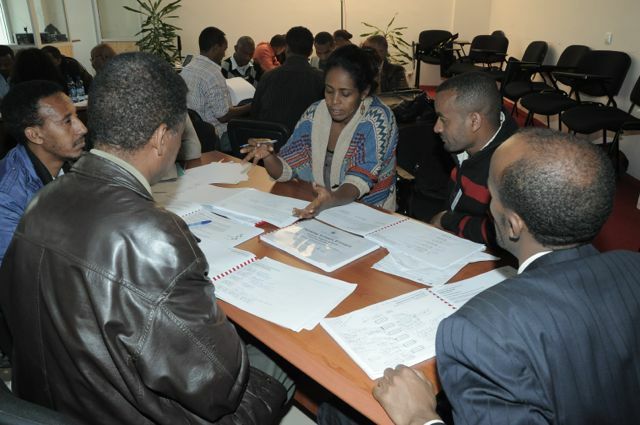 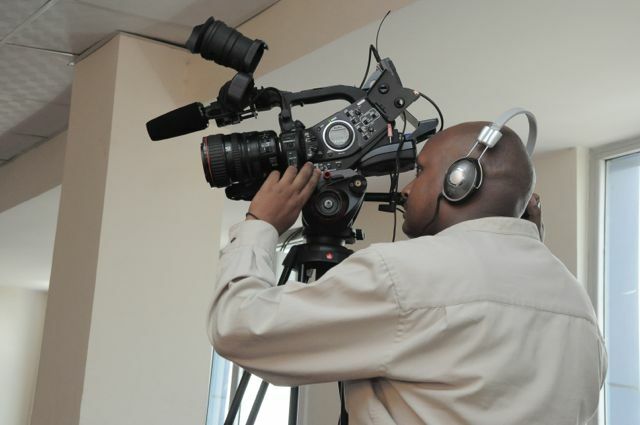 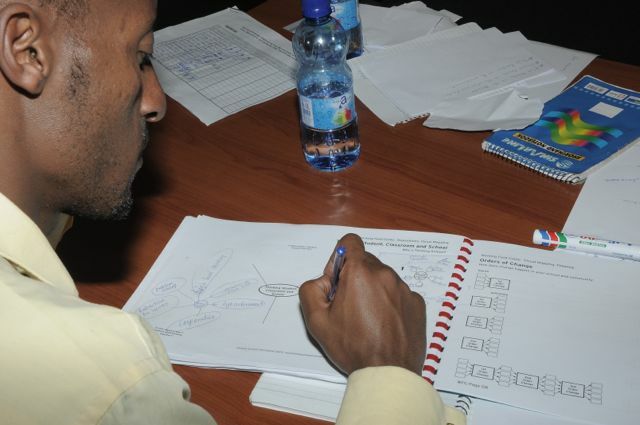 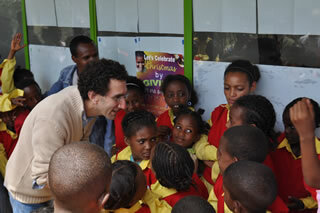 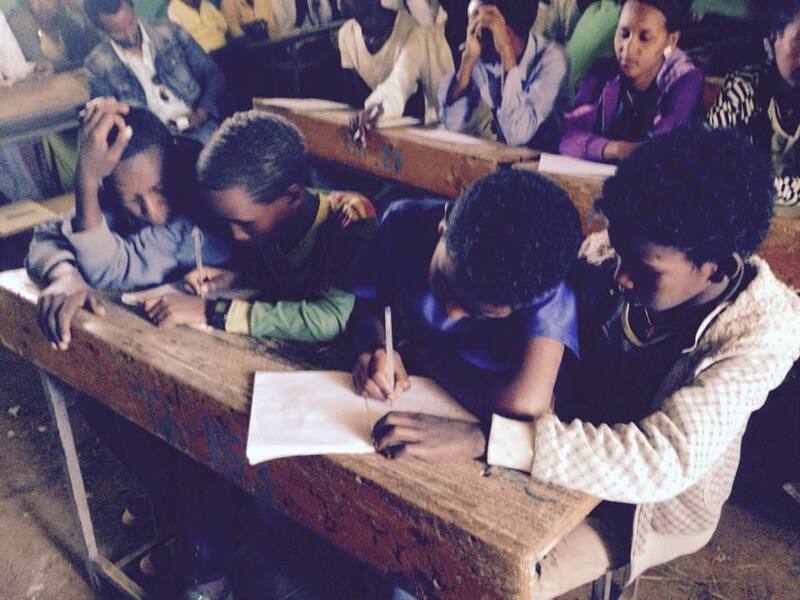 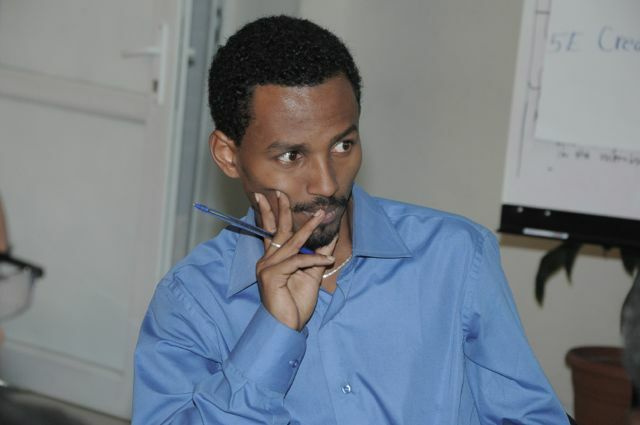 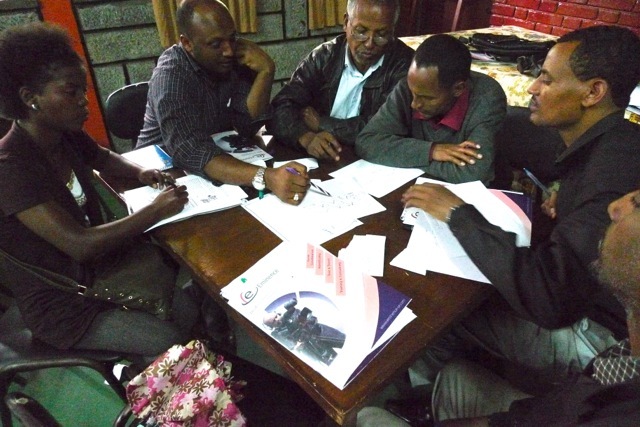 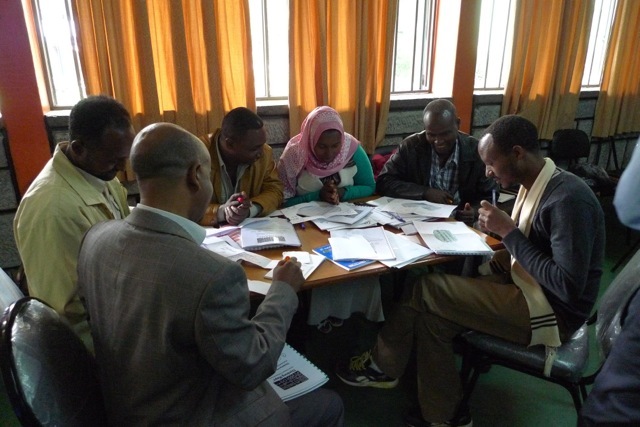 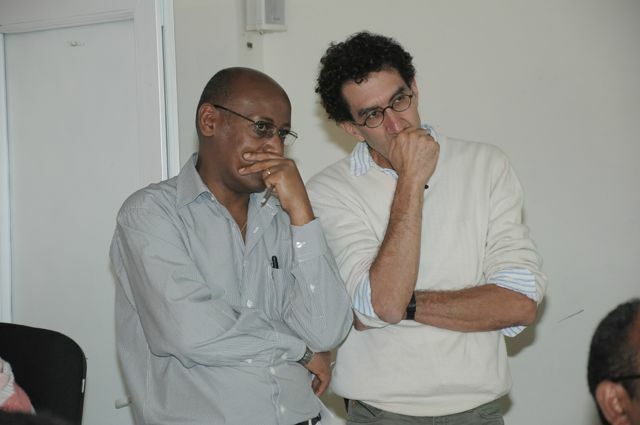 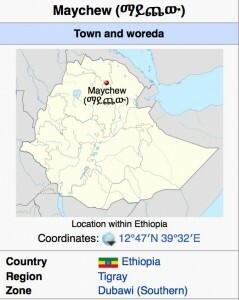 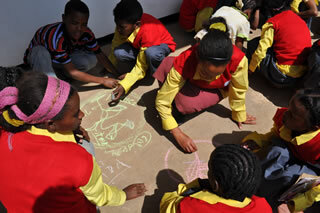 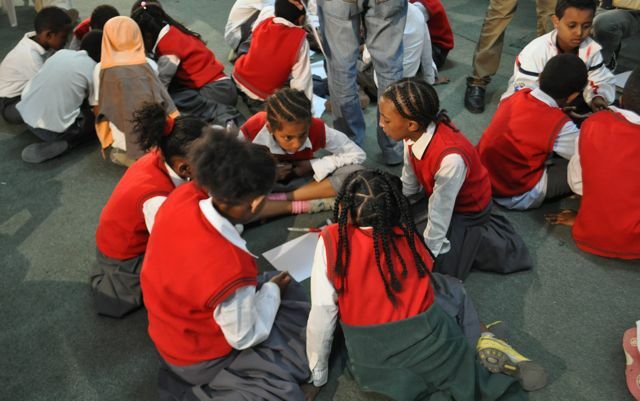 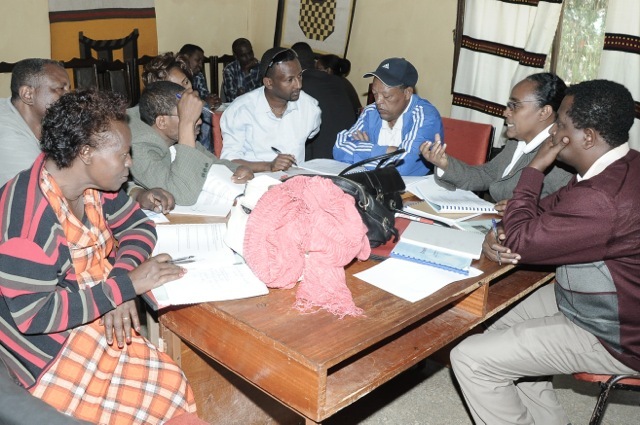 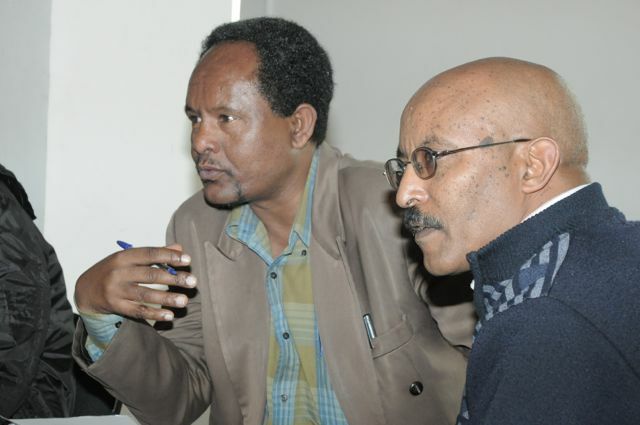 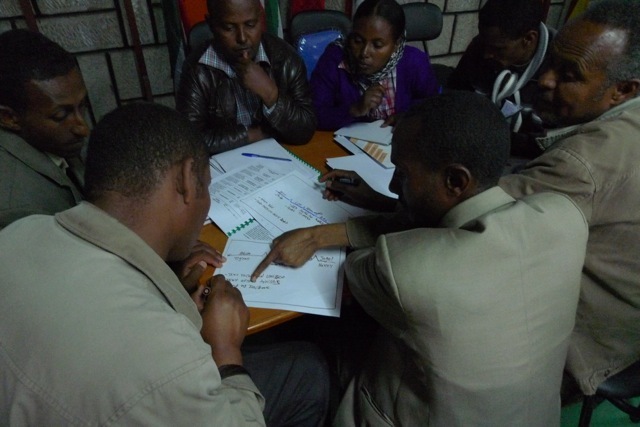 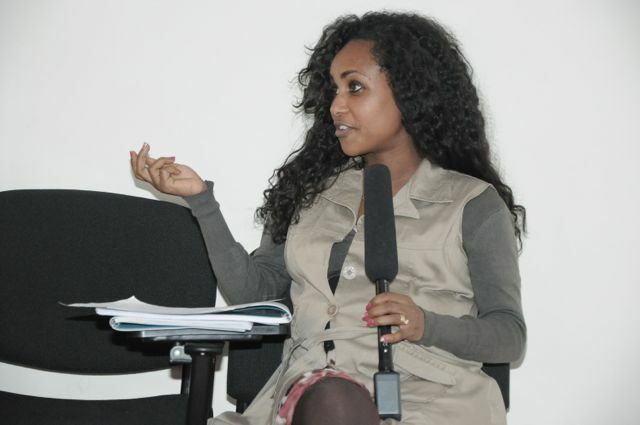 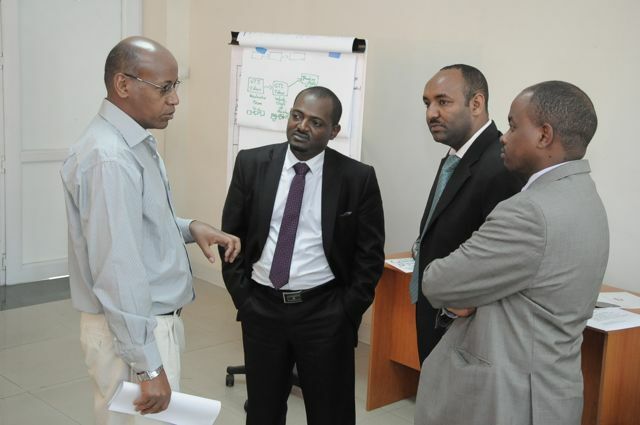 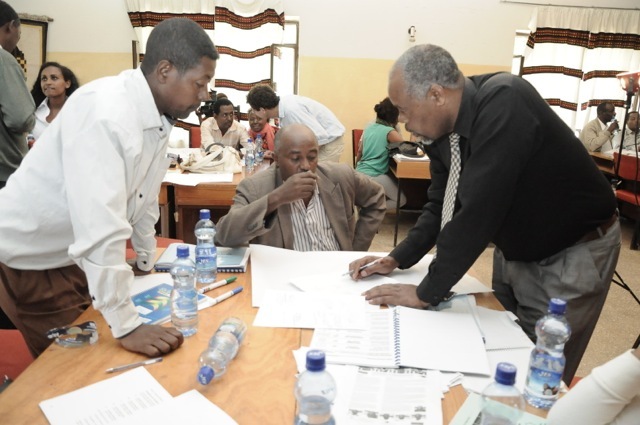 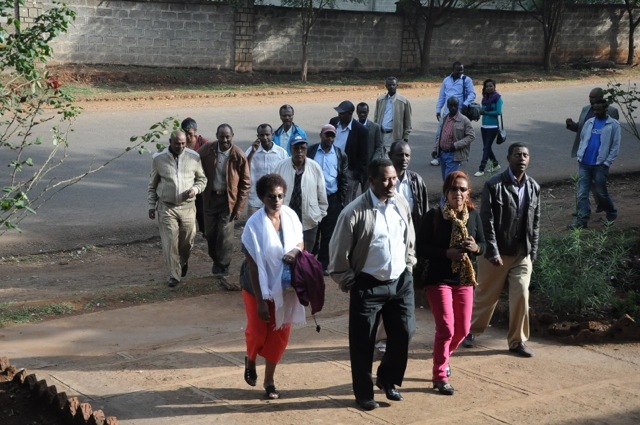 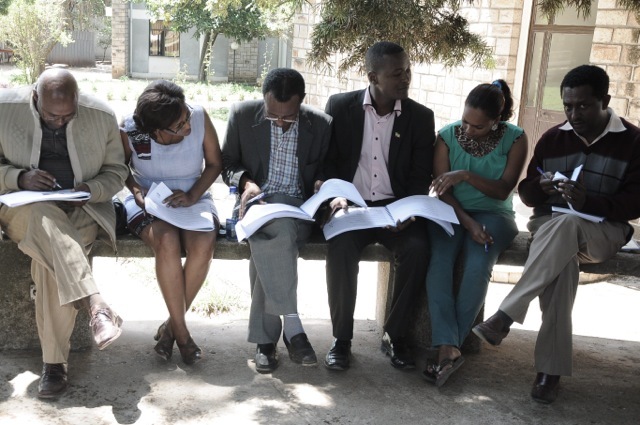 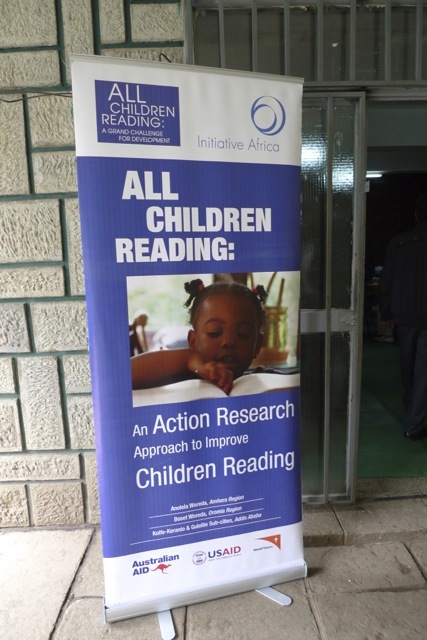 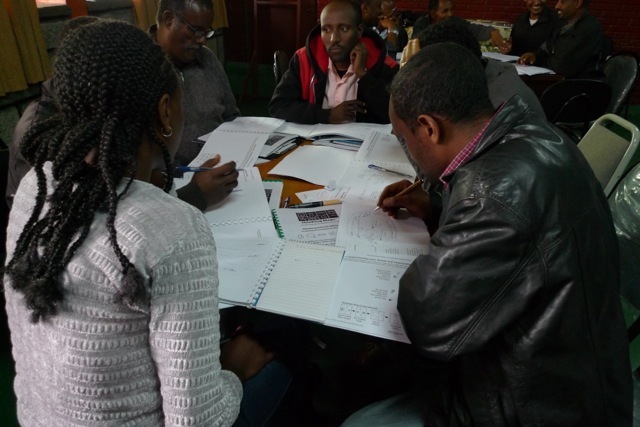 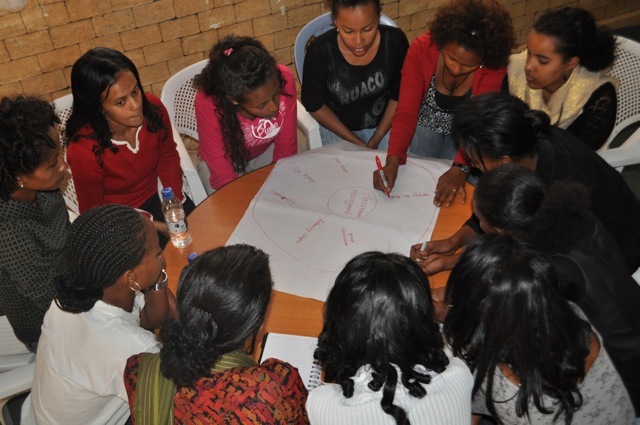 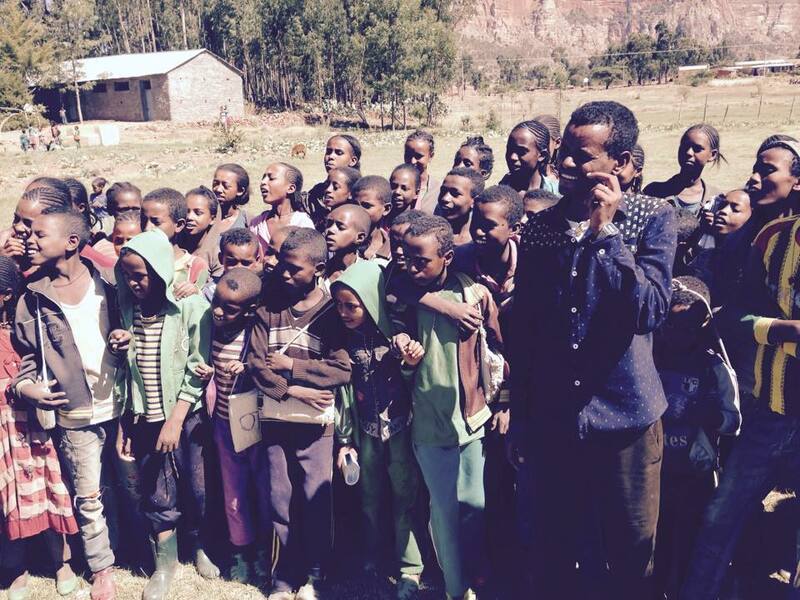 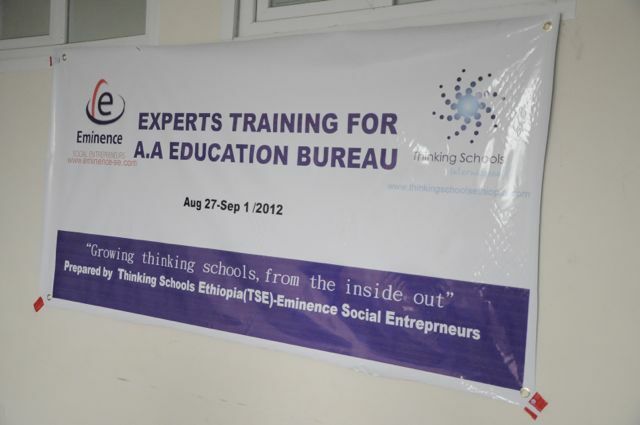 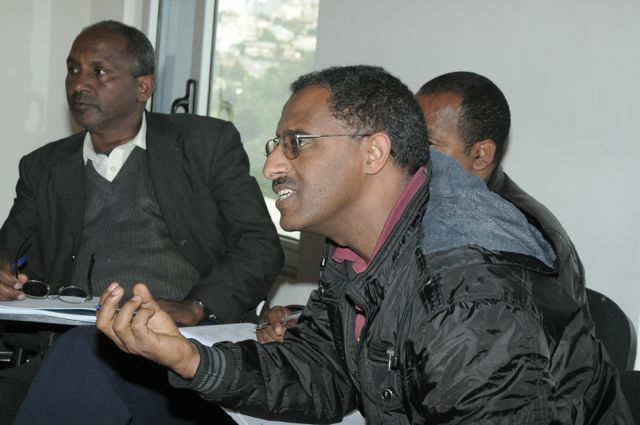 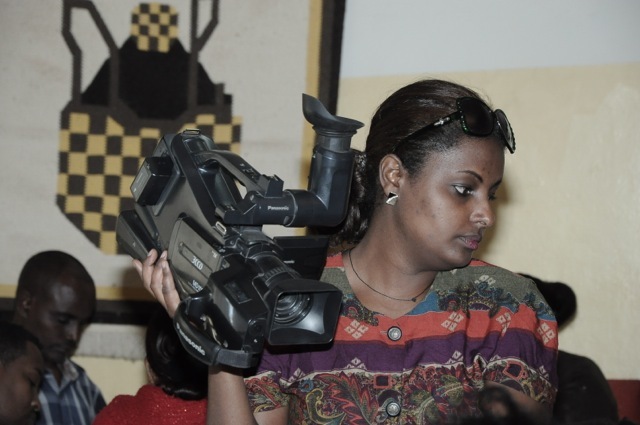 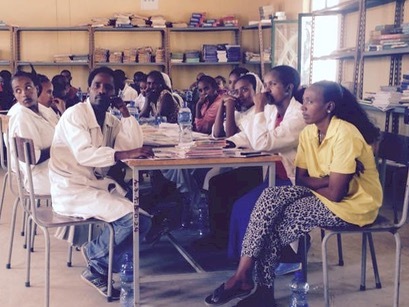 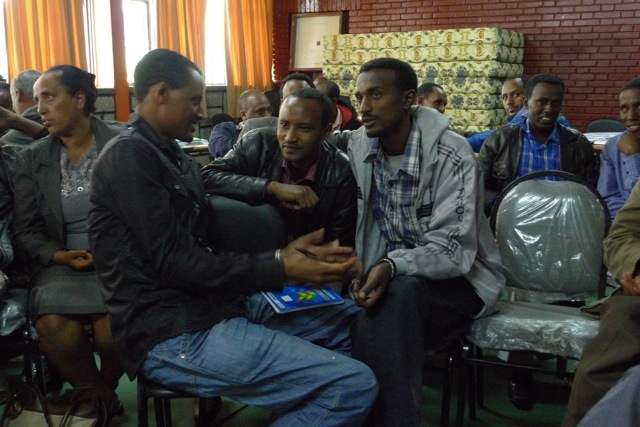 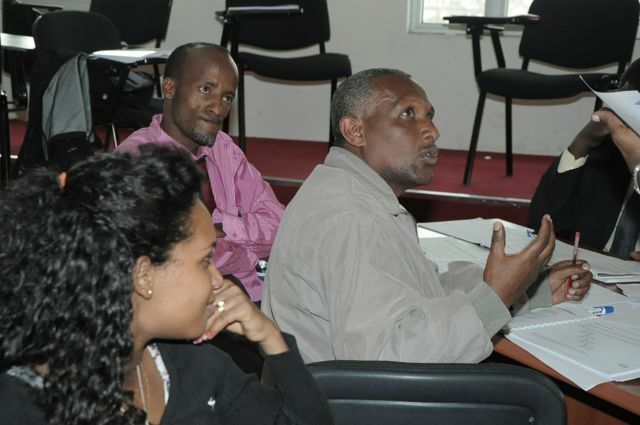 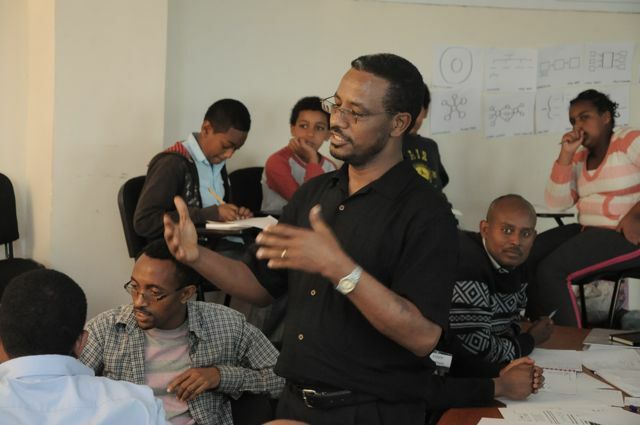 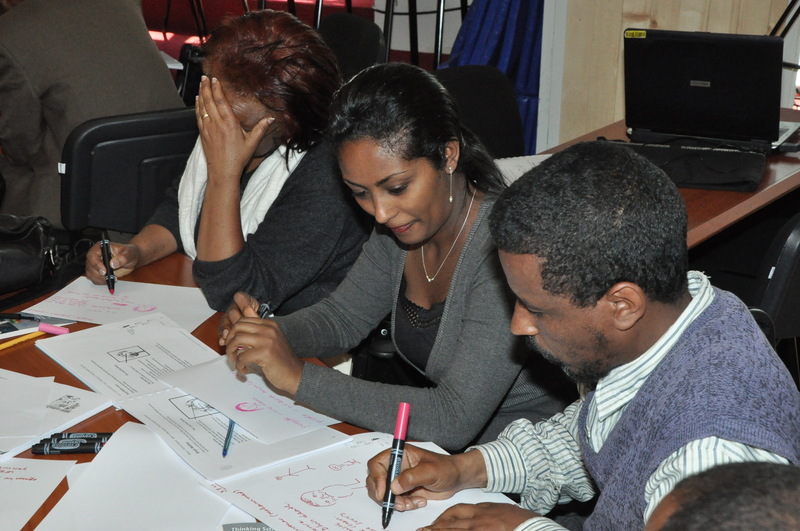 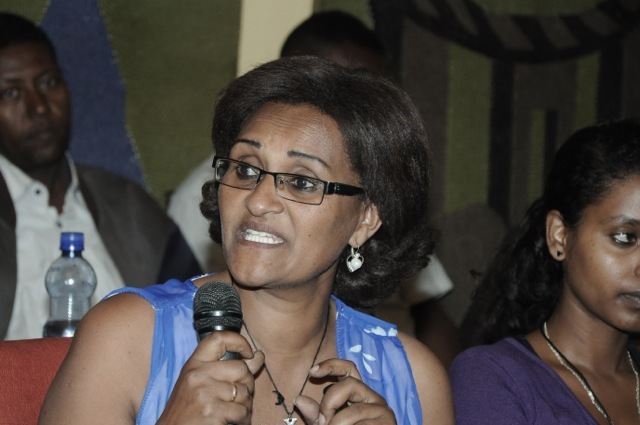 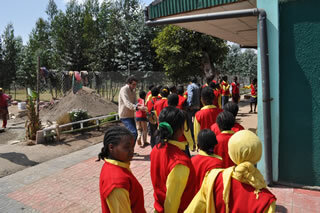 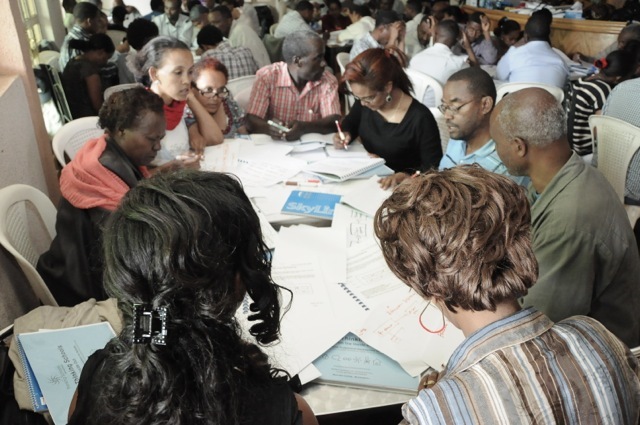 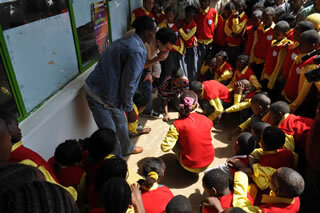 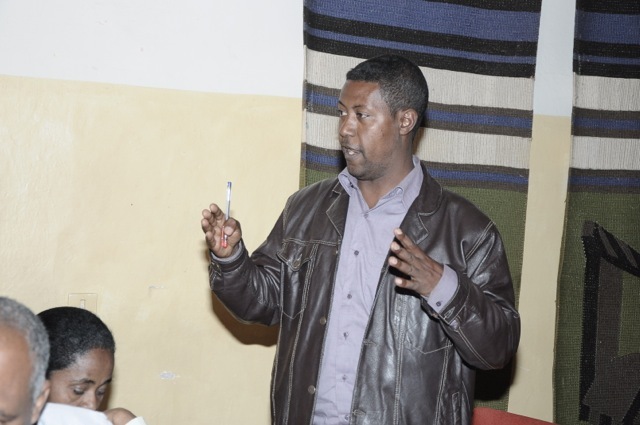 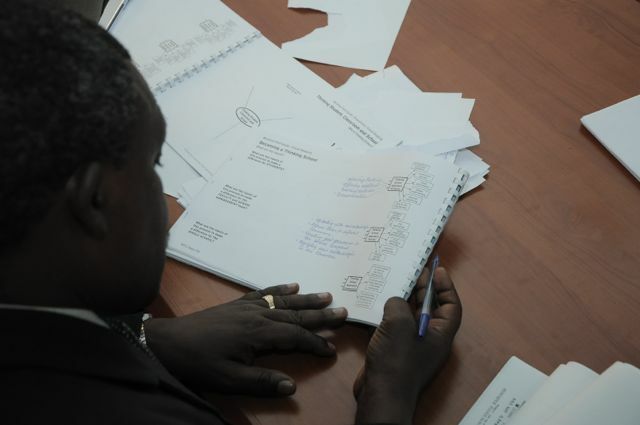 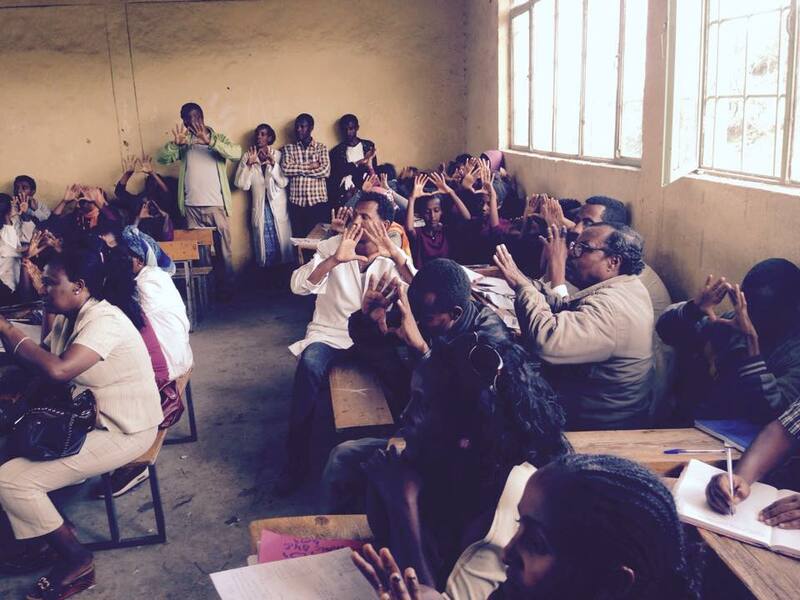 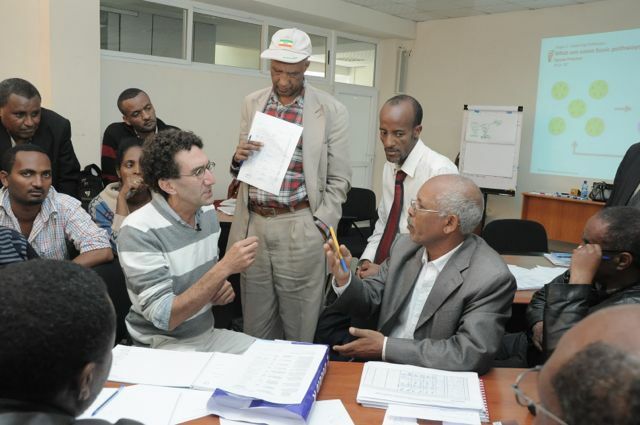 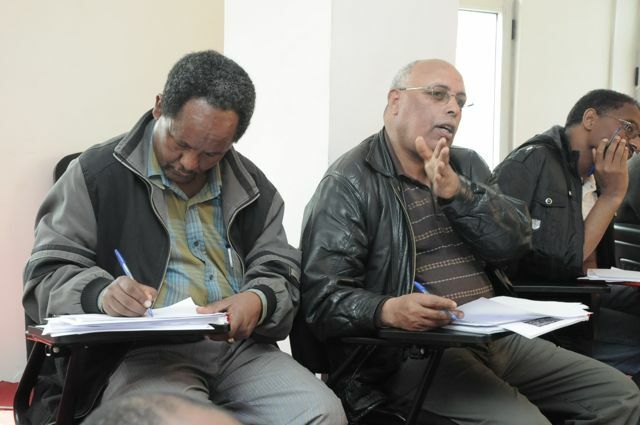 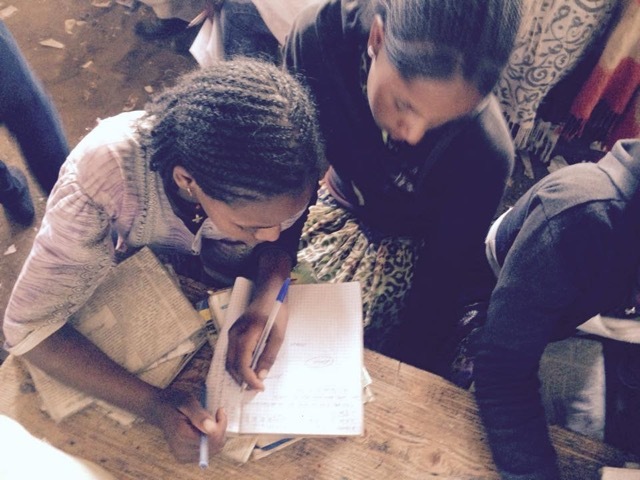 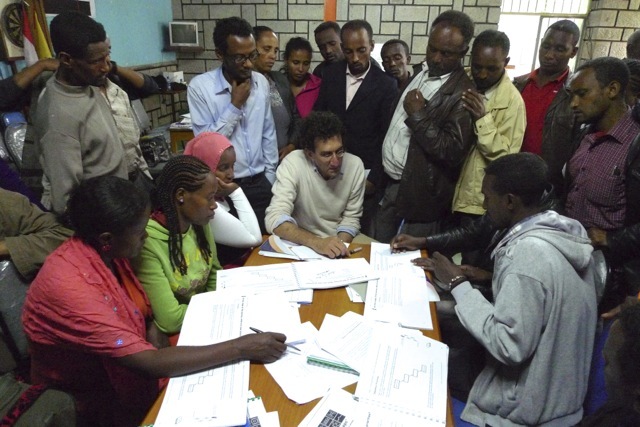 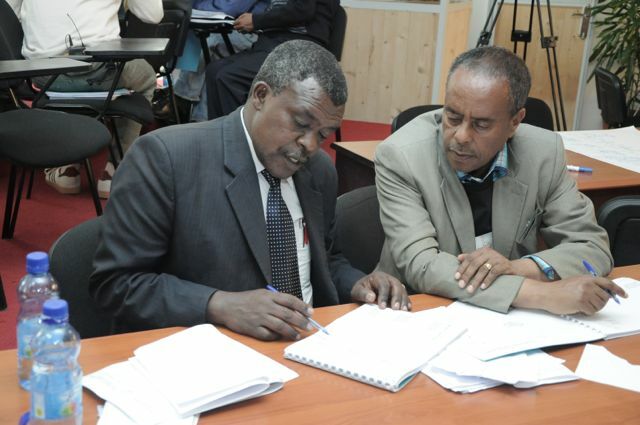 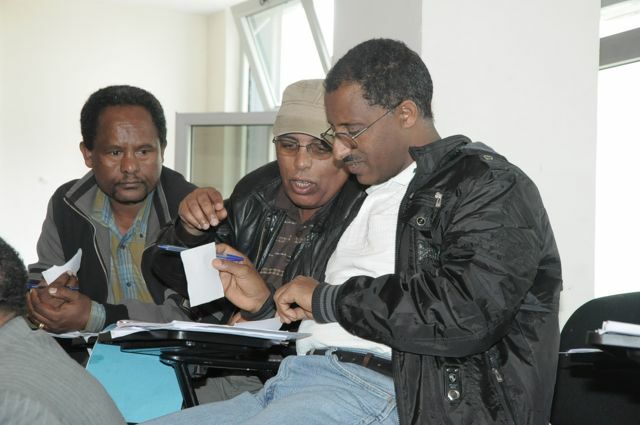 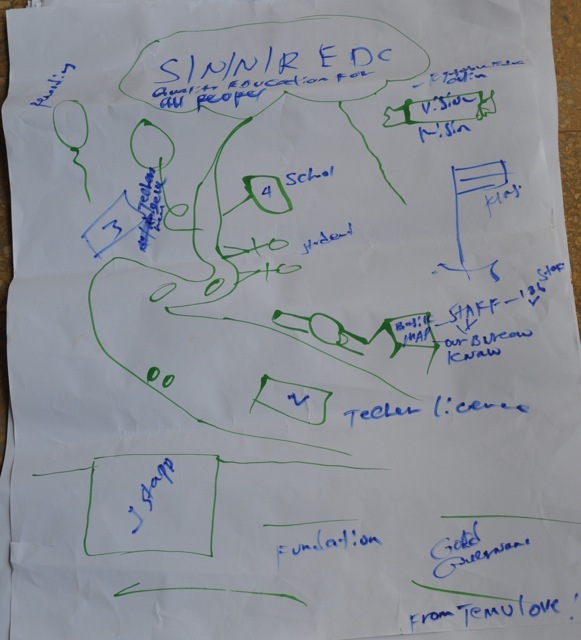 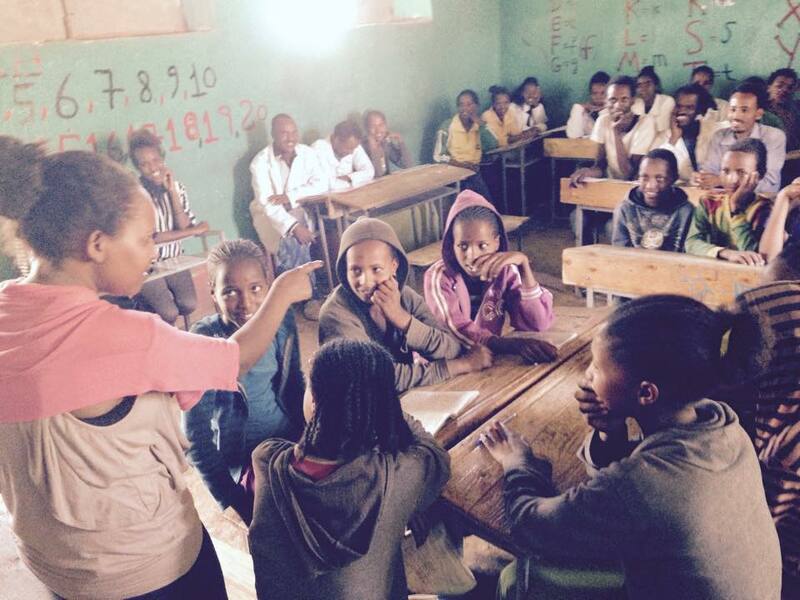 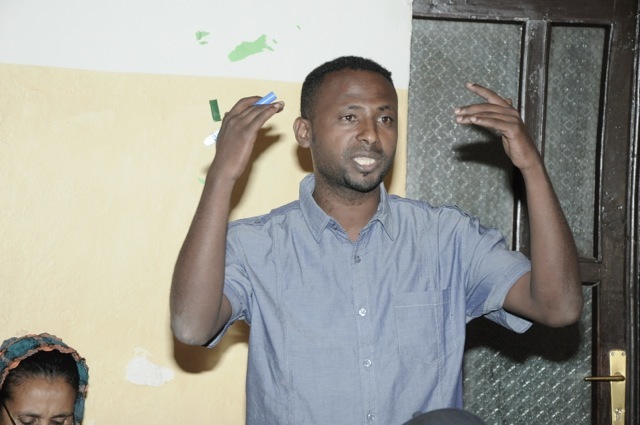 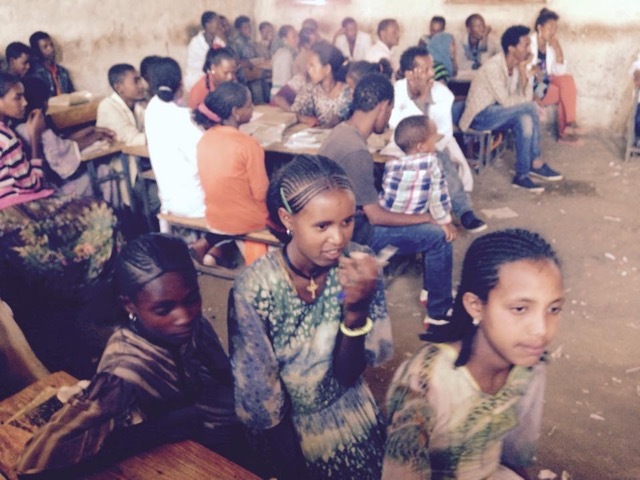 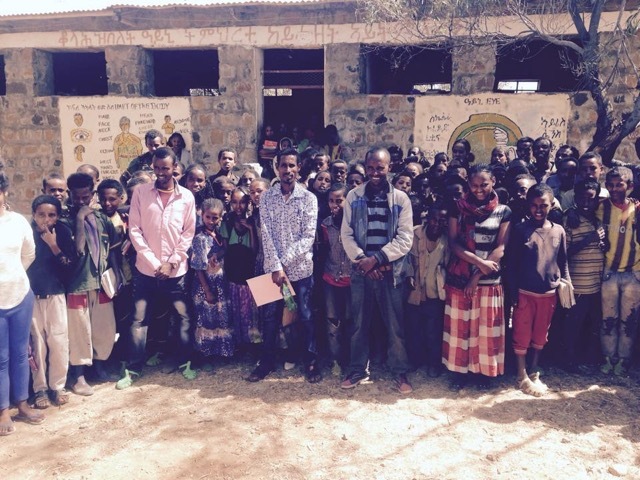 Initially there will be 60 schools from the 10 subcities of Addis beginning with the December training. 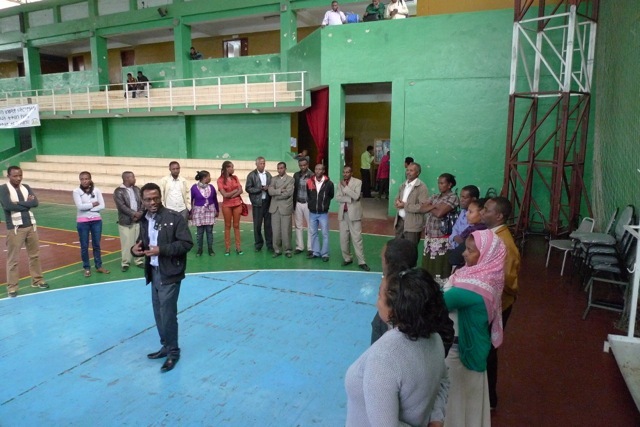 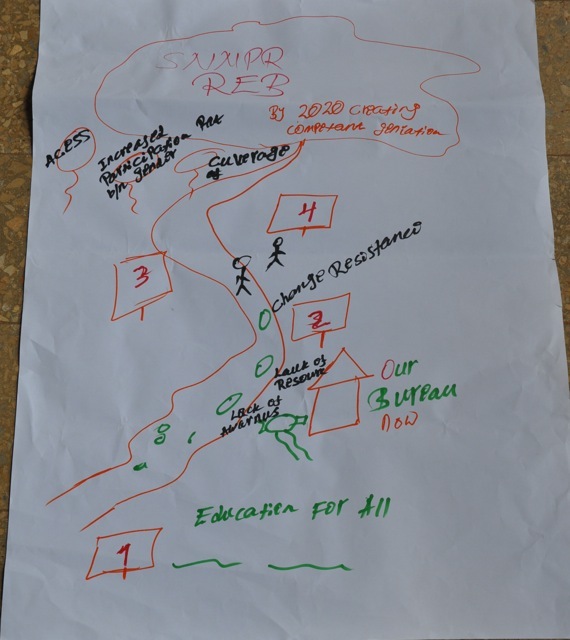 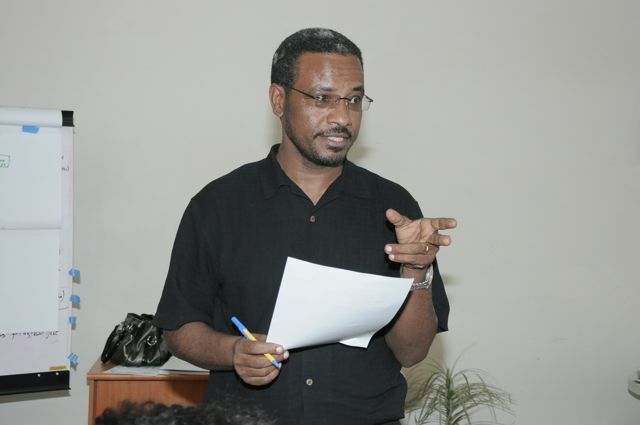 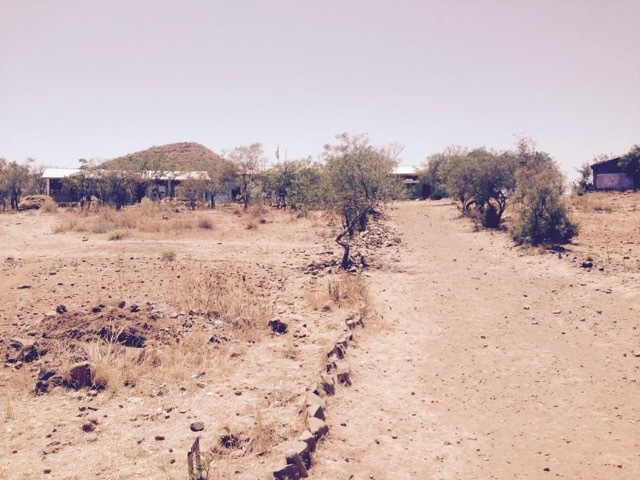 The 60 schools training will start with leadership teams from each of the participating schools followed by ongoing whole school training at each of the 60 schools.